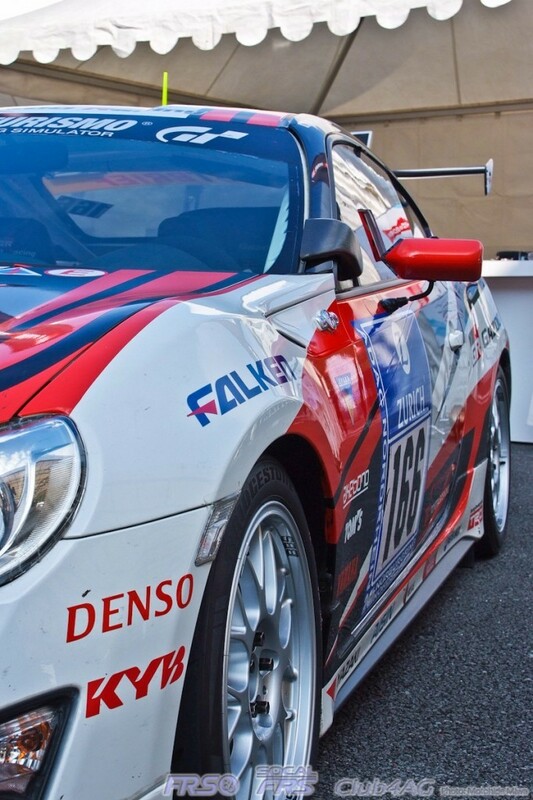 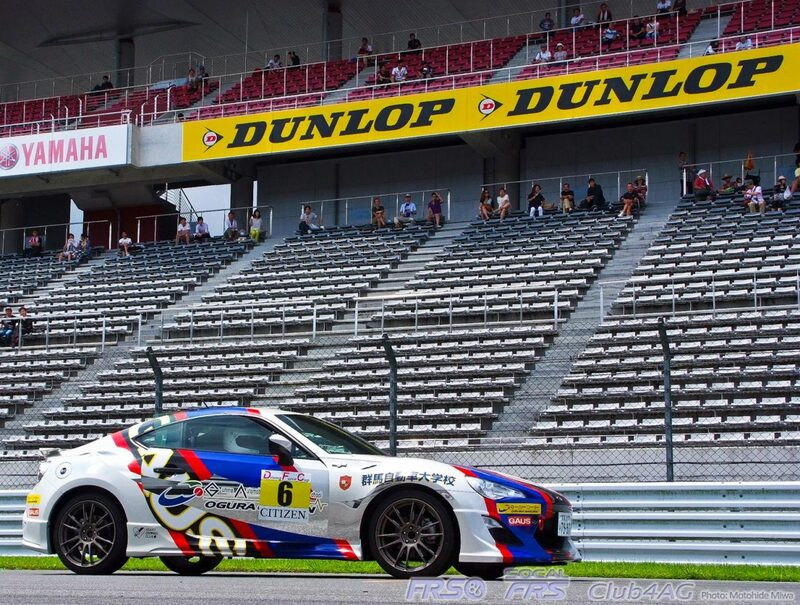 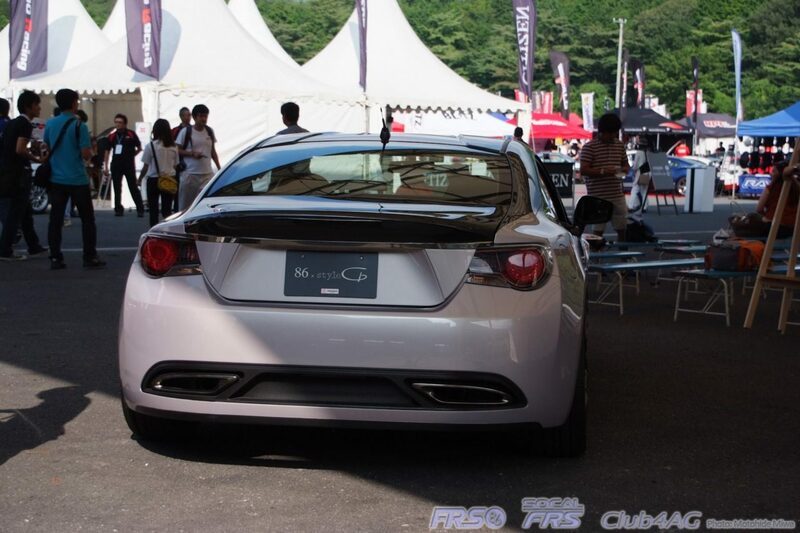 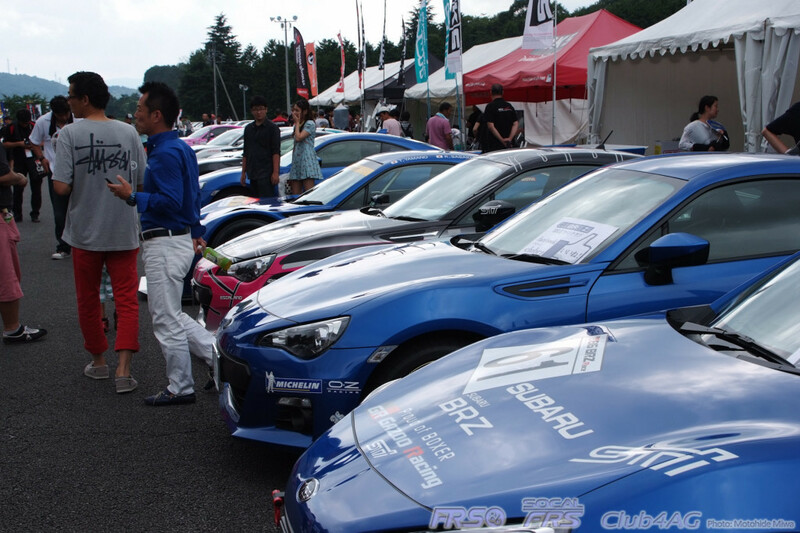 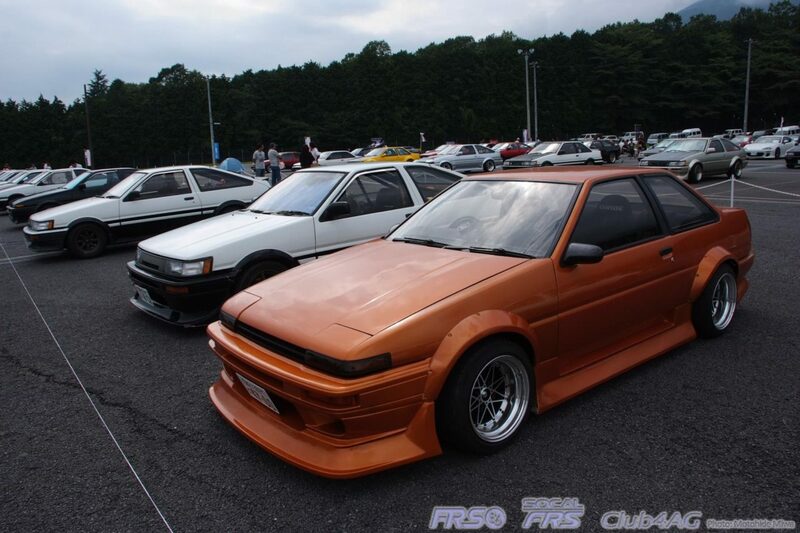 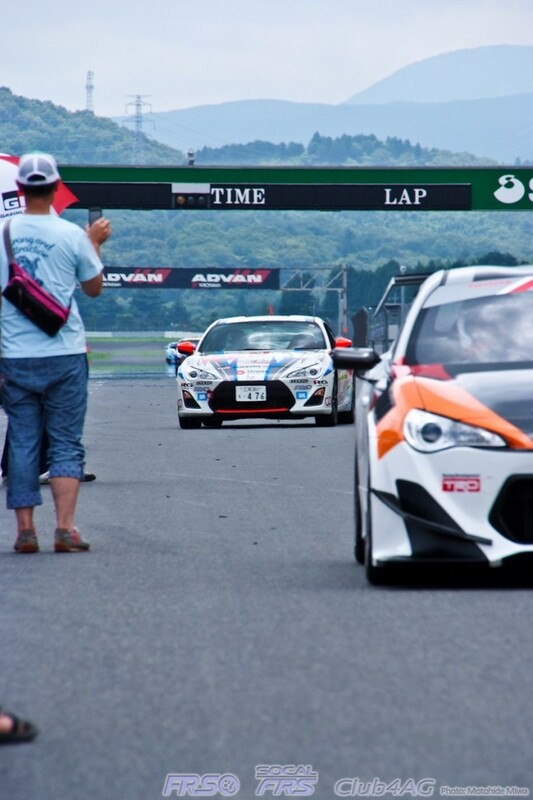 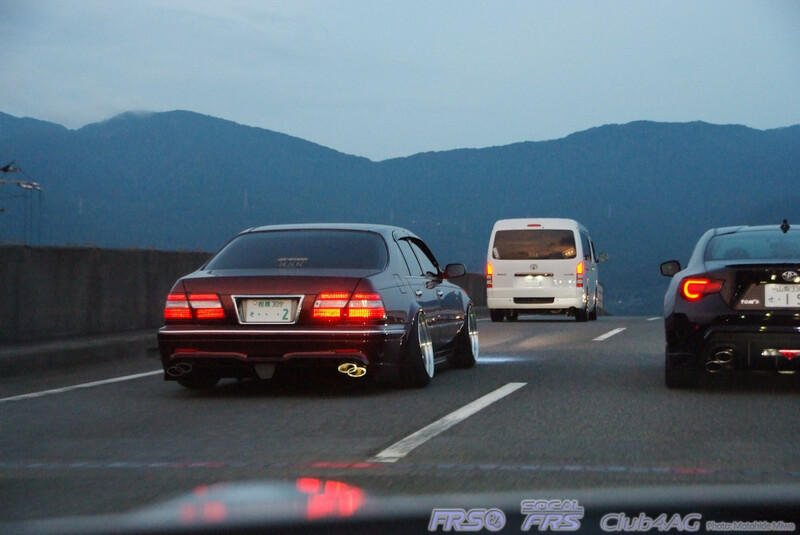 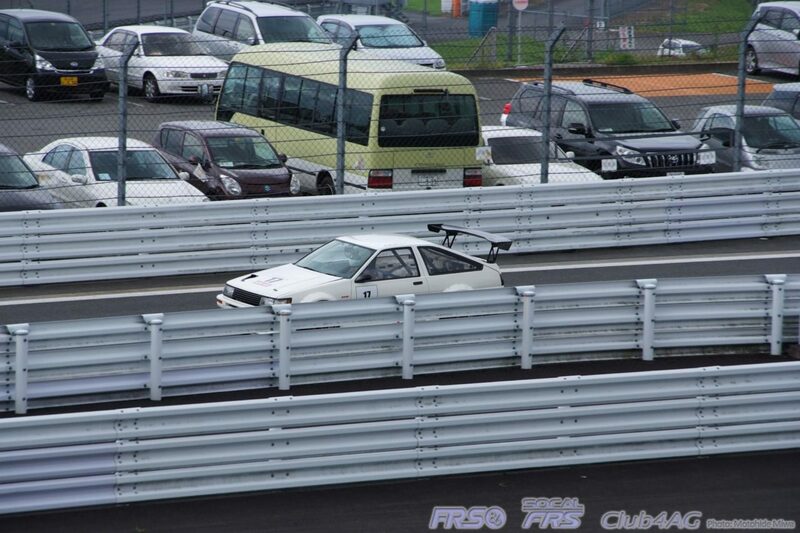 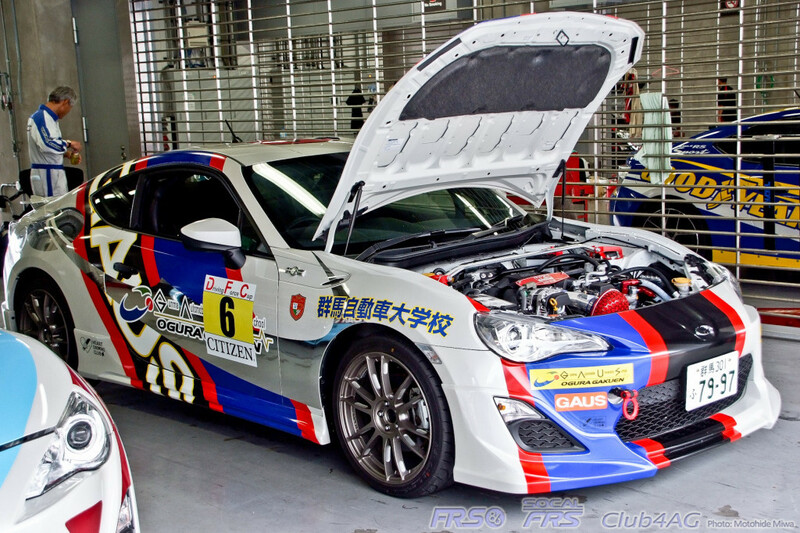 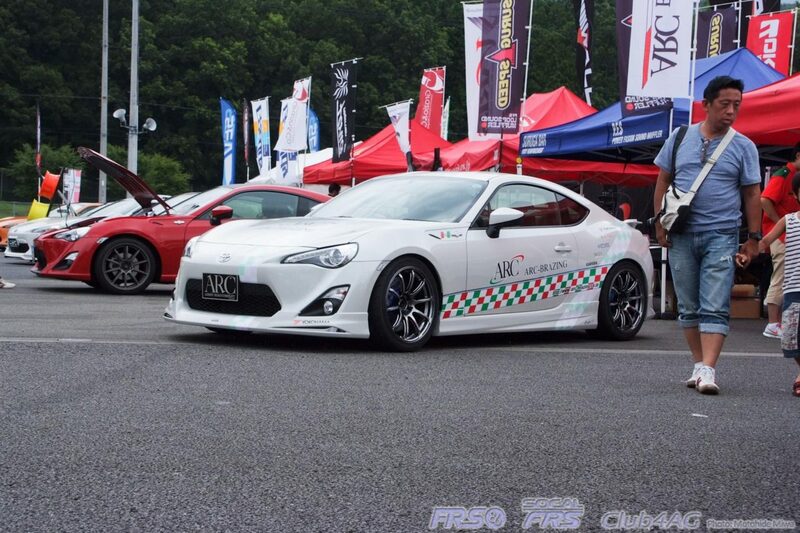 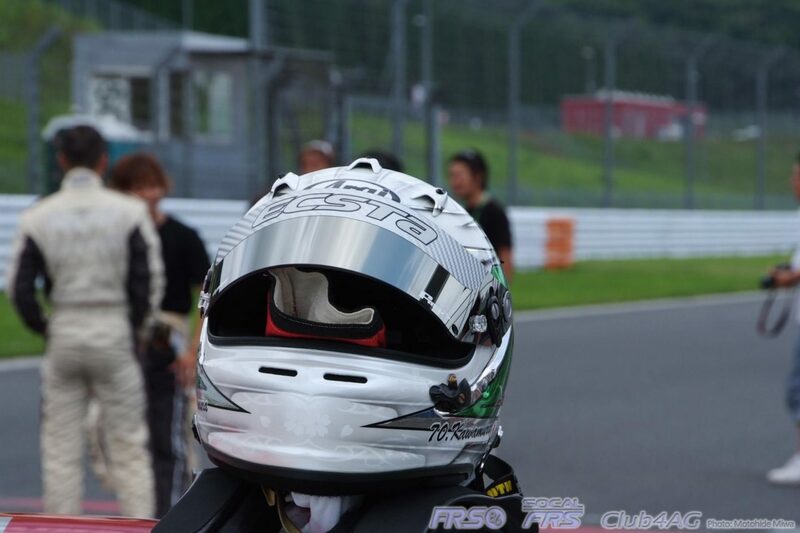 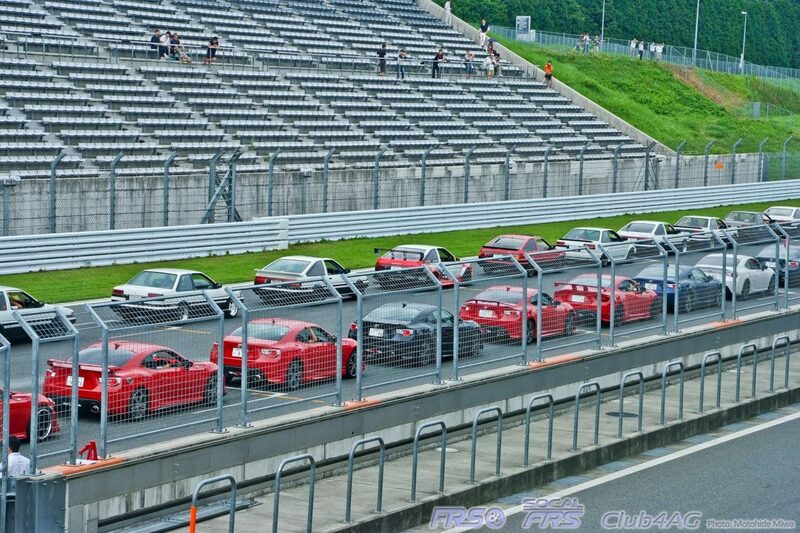 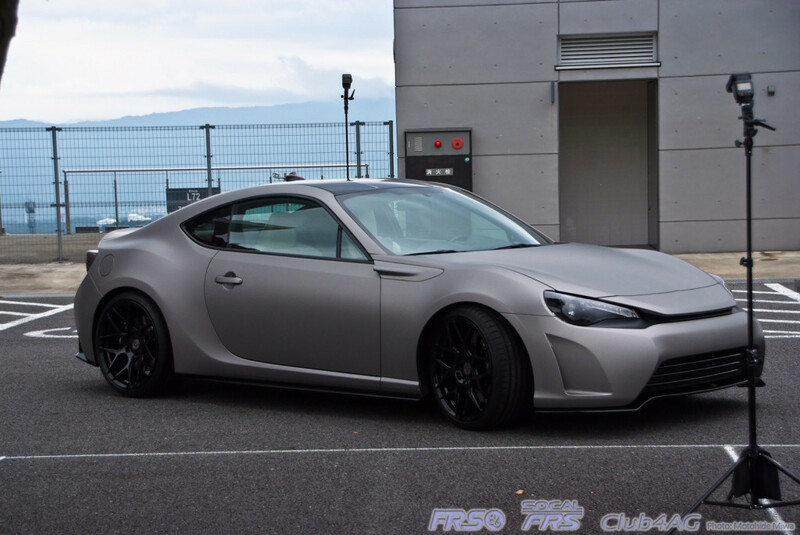 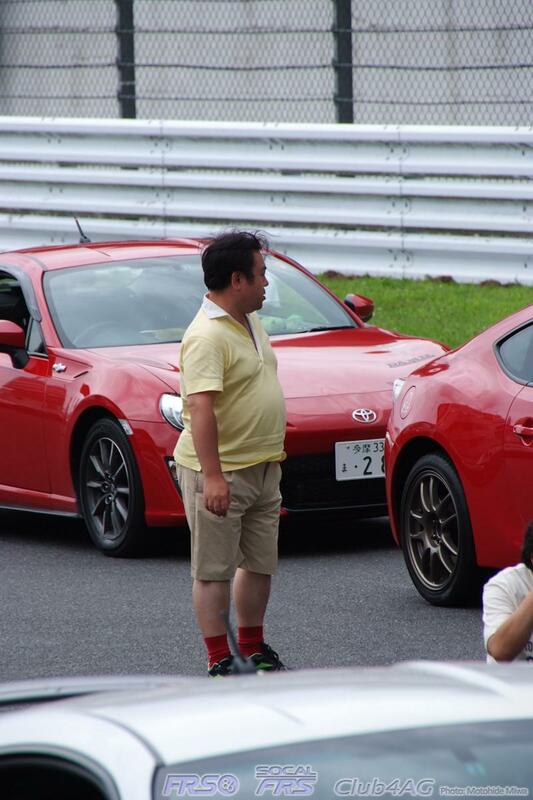 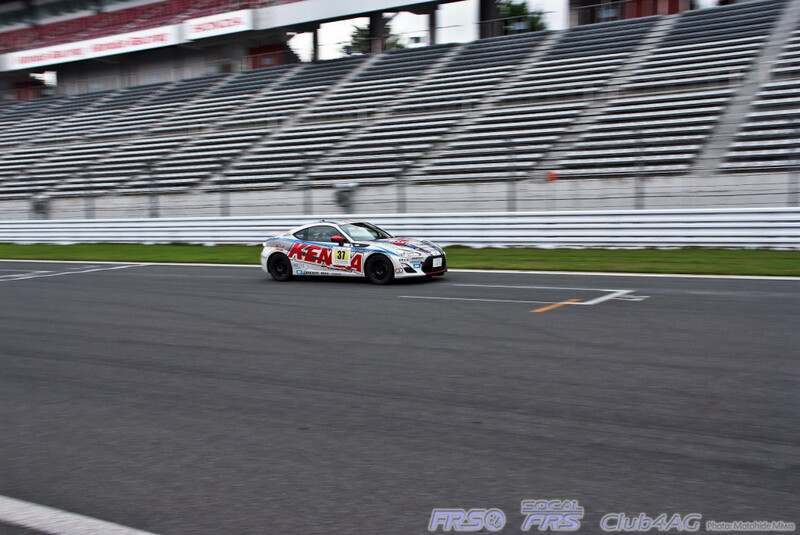 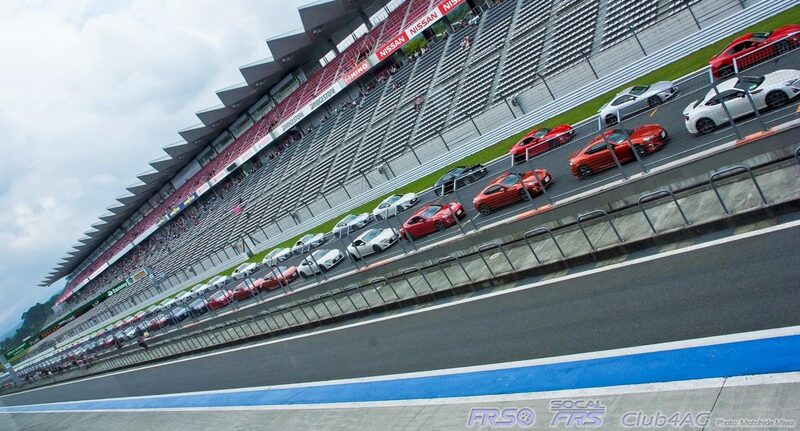 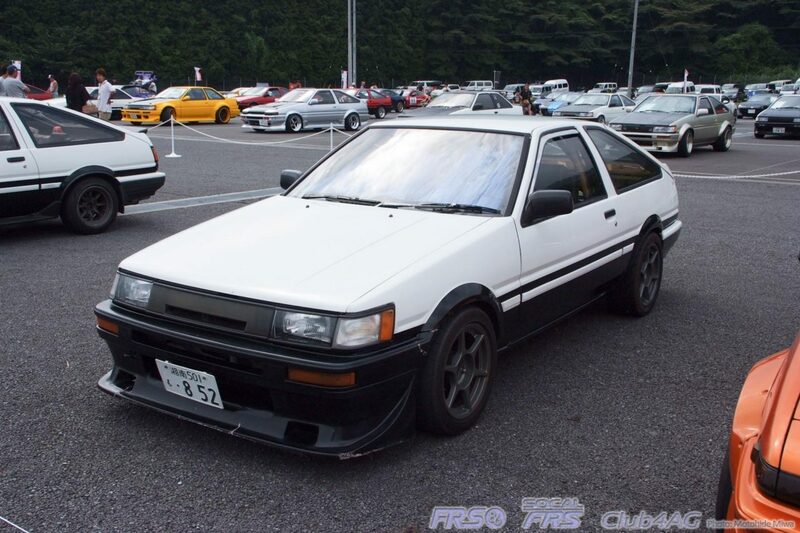 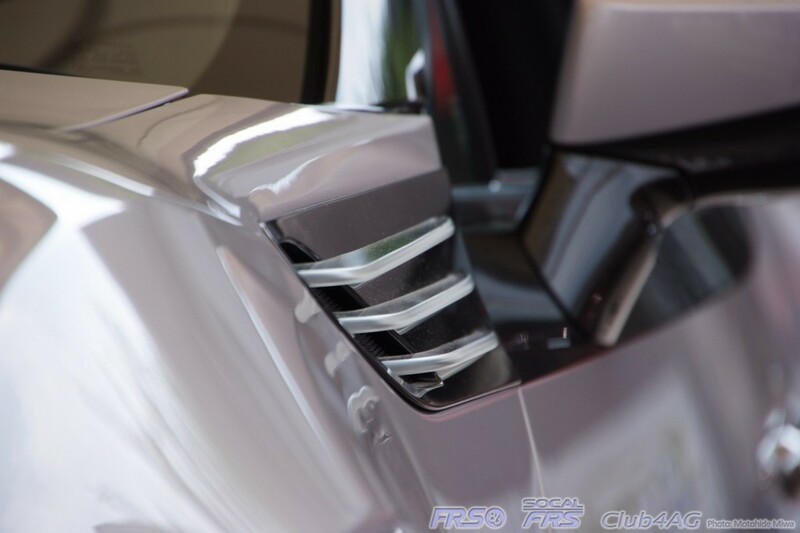 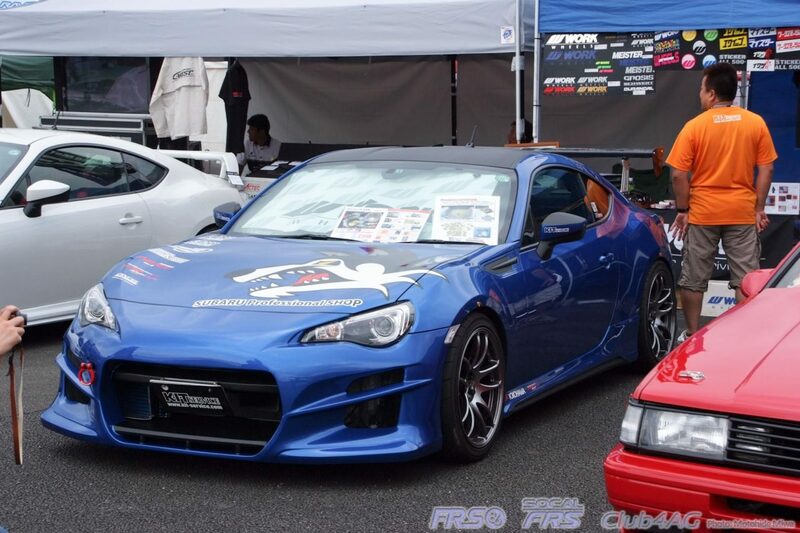 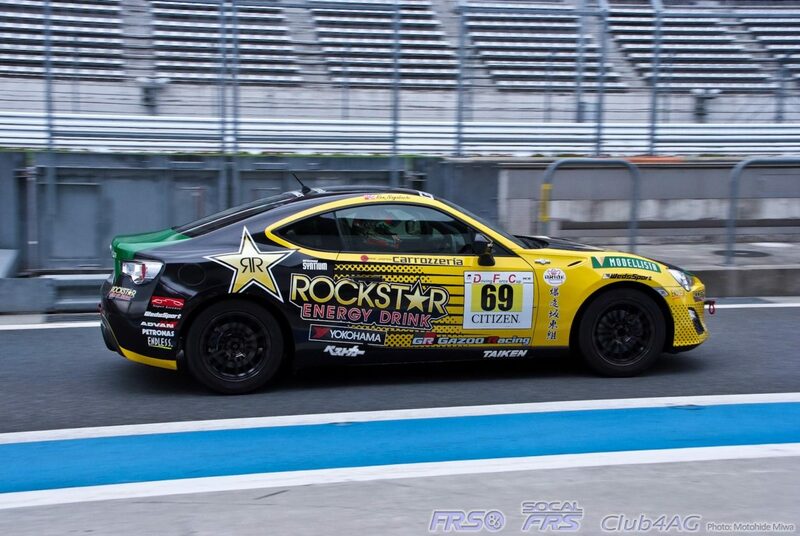 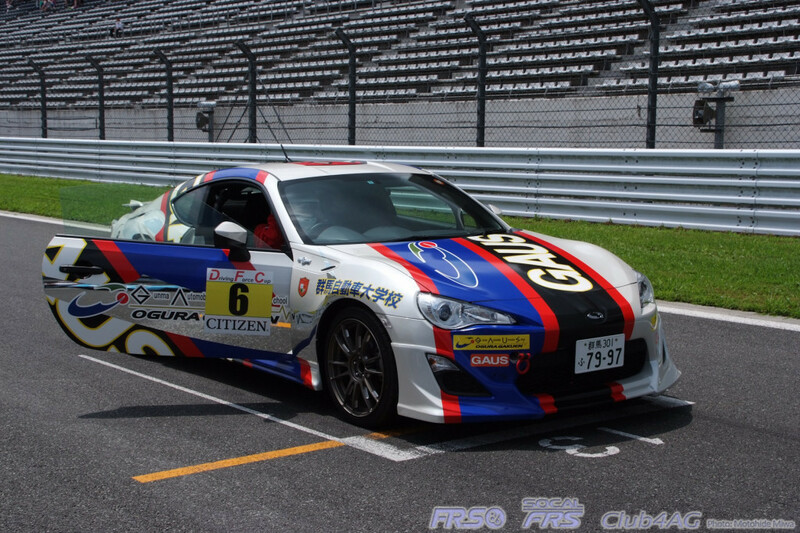 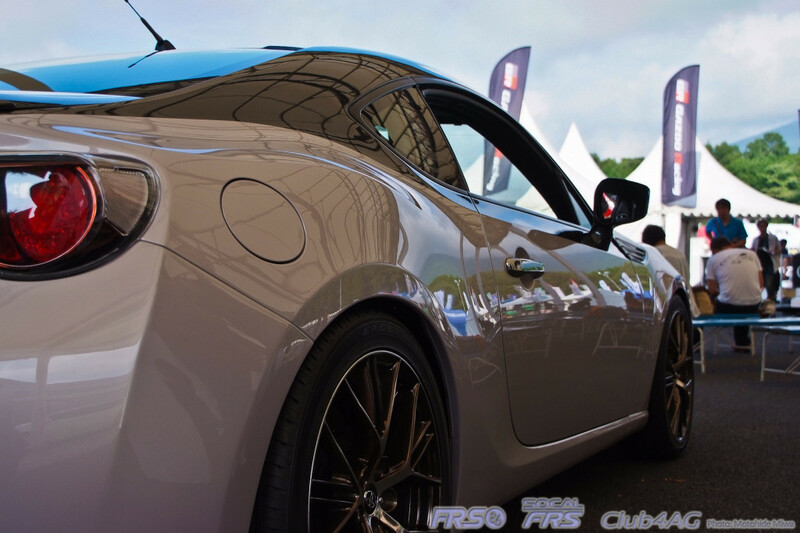 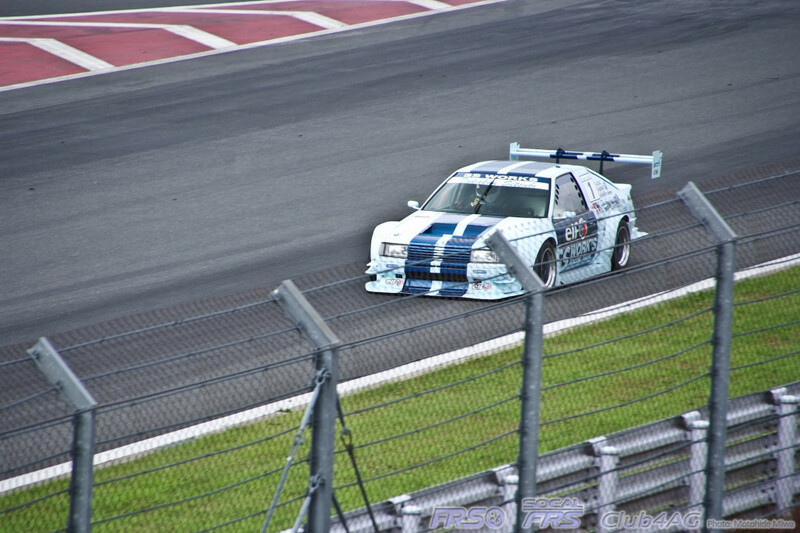 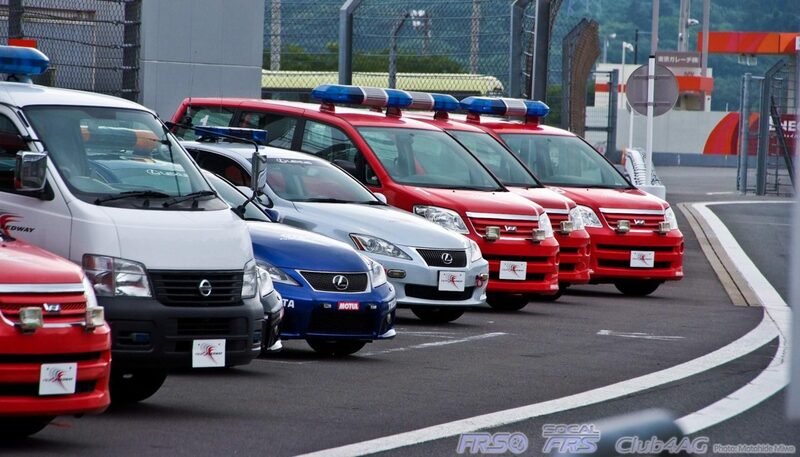 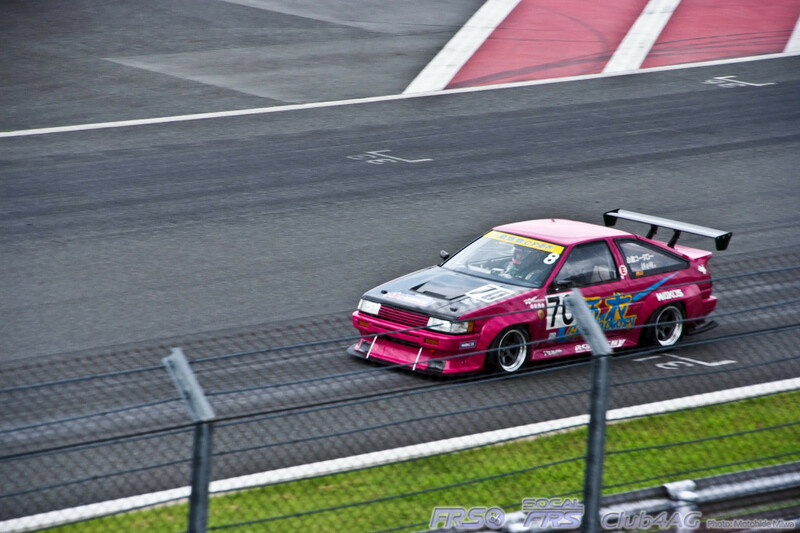 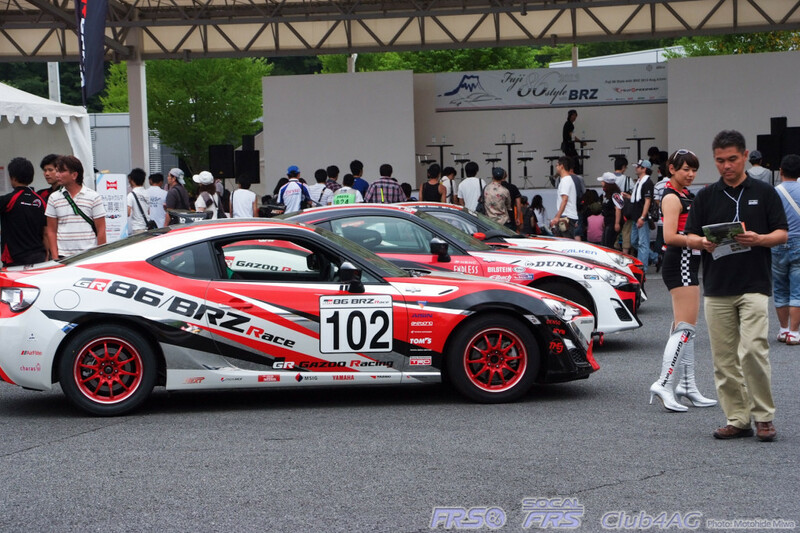 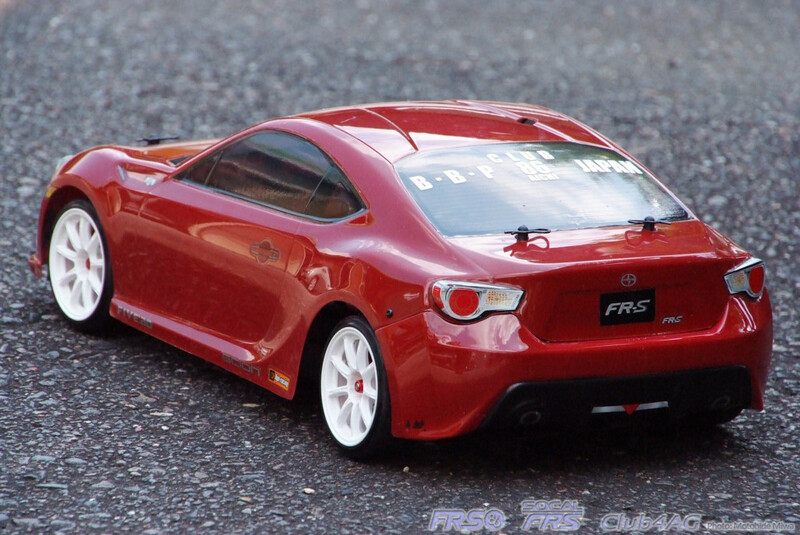 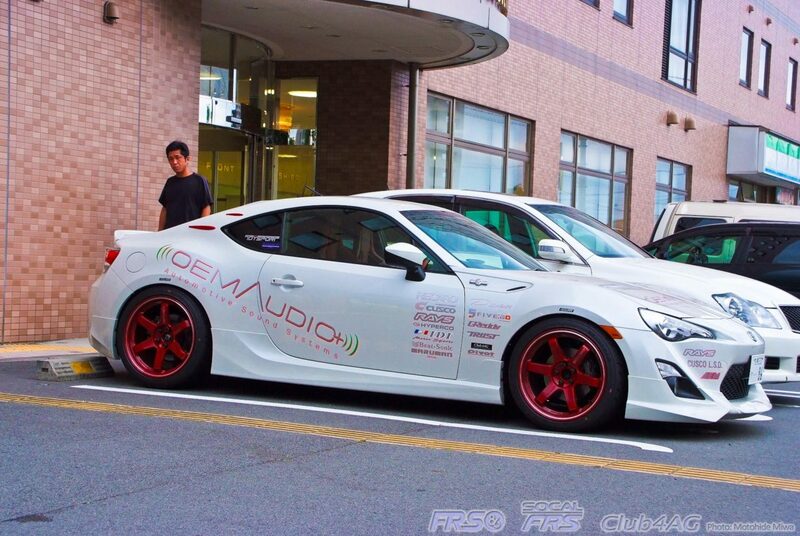 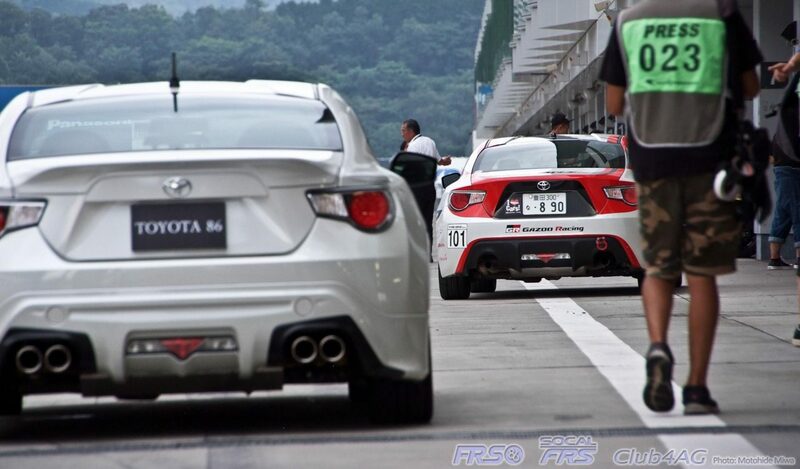 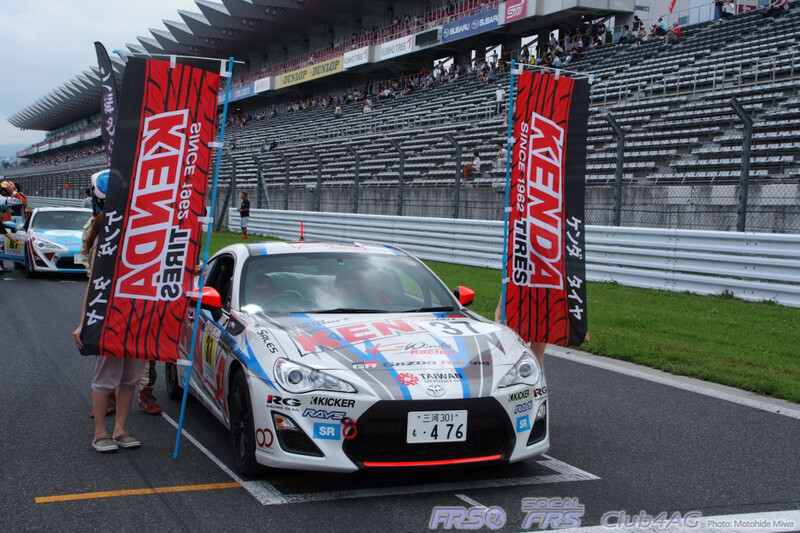 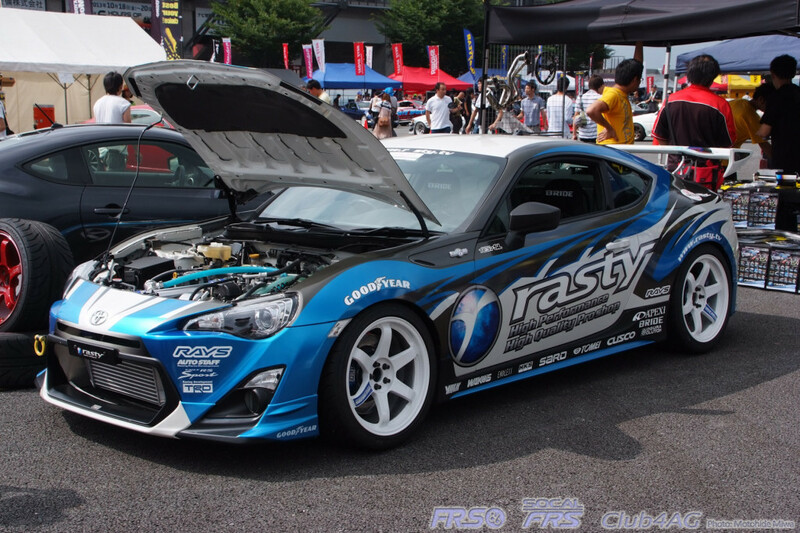 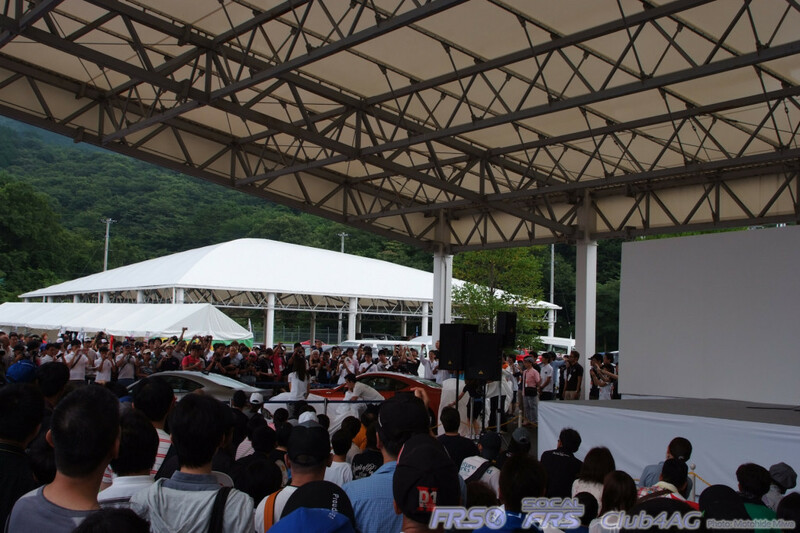 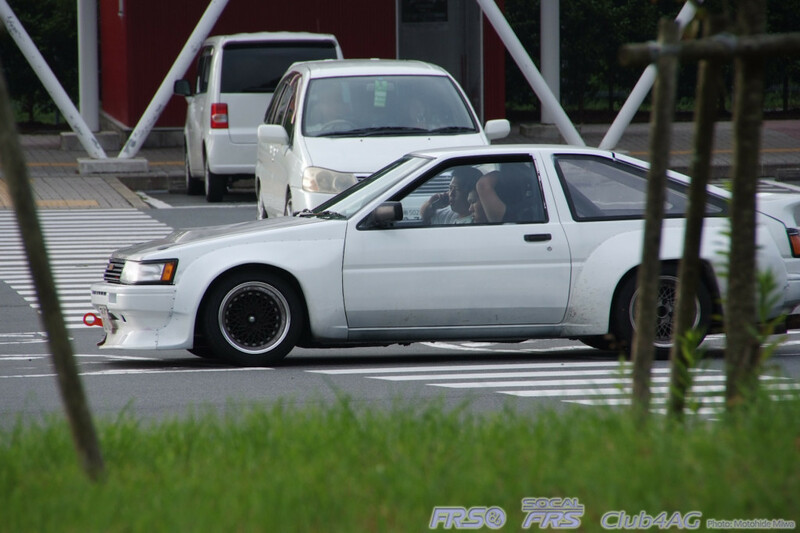 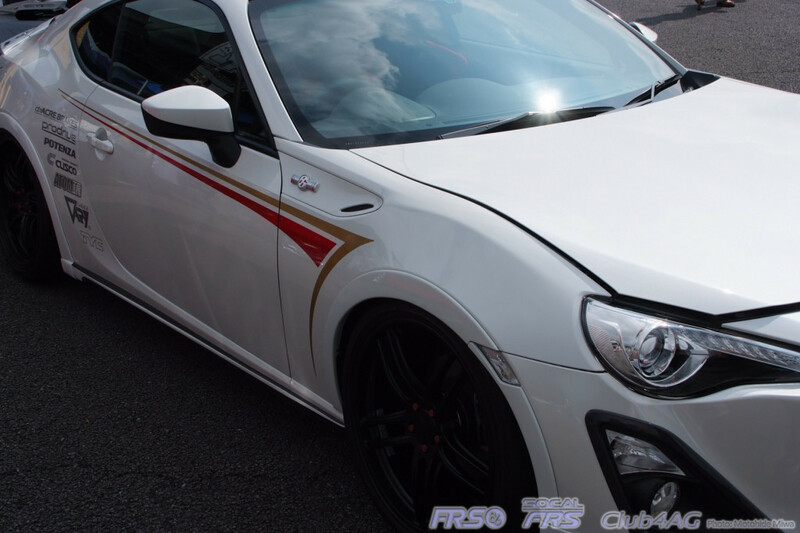 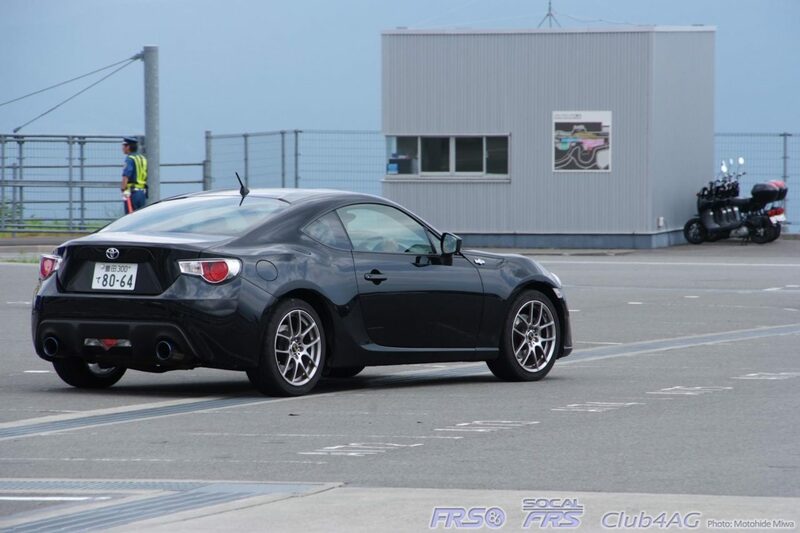 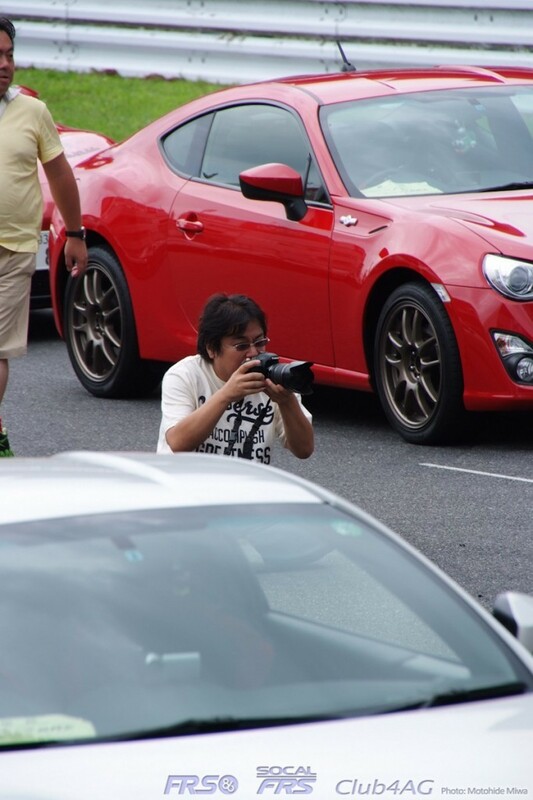 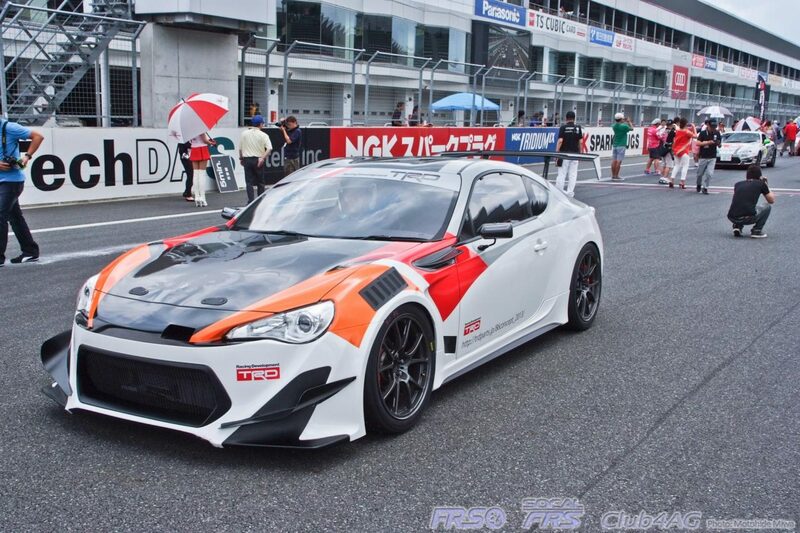 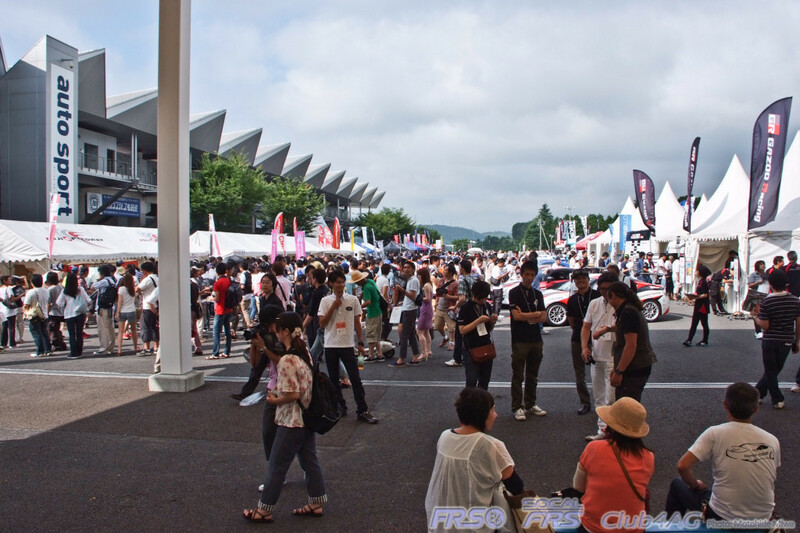 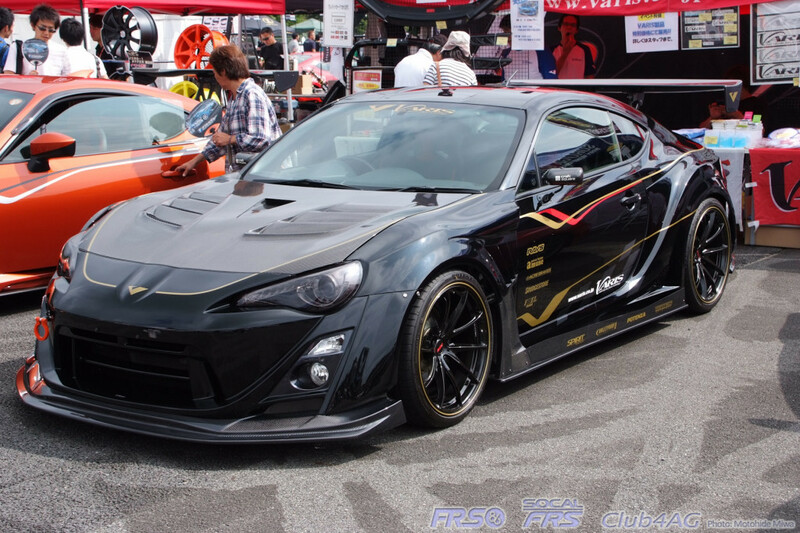 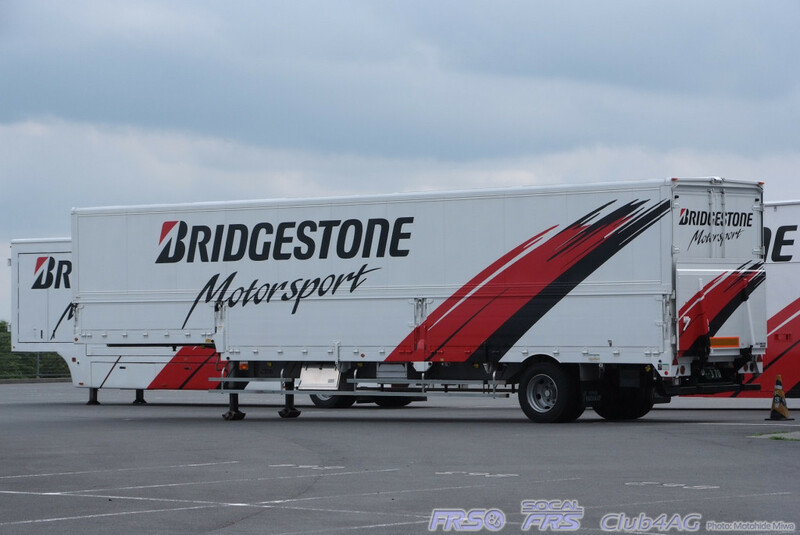 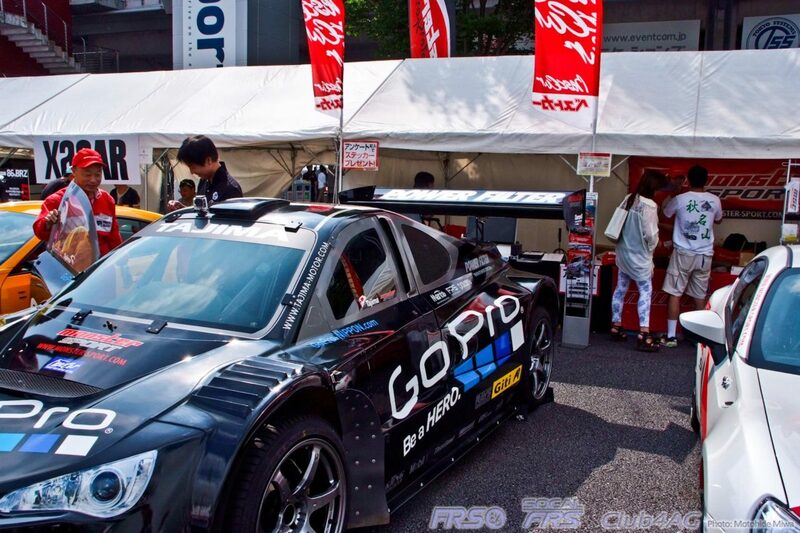 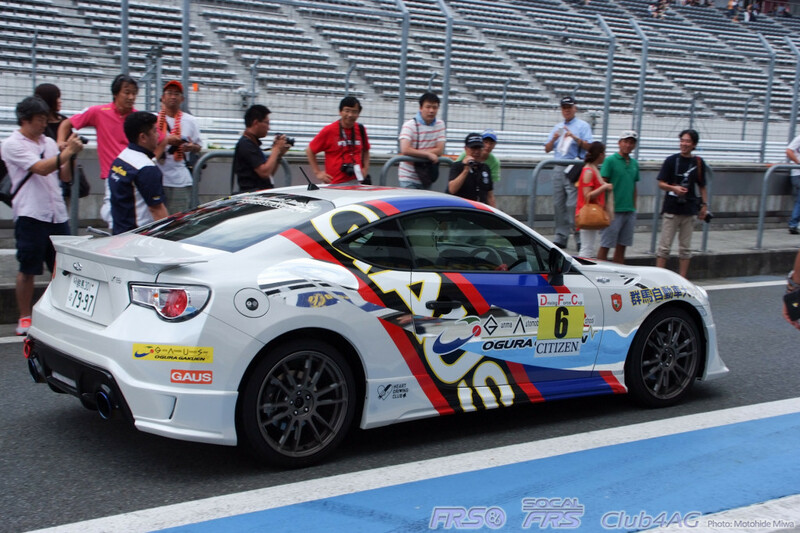 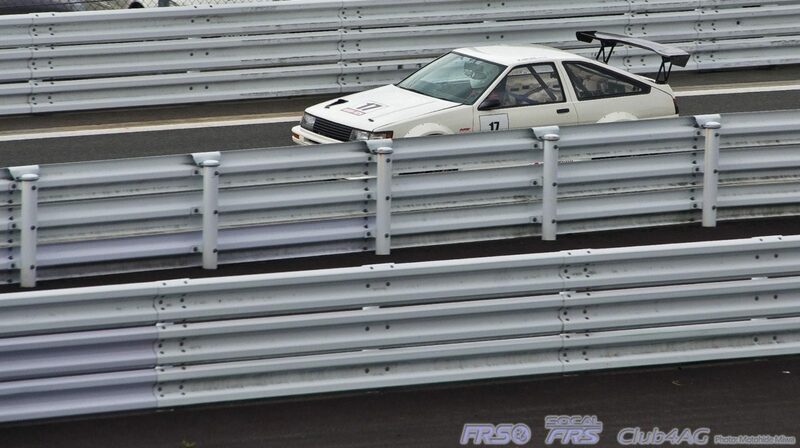 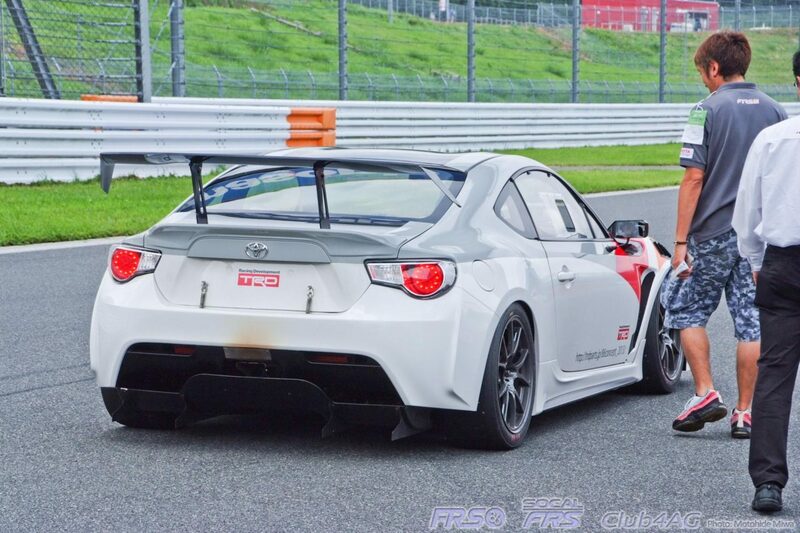 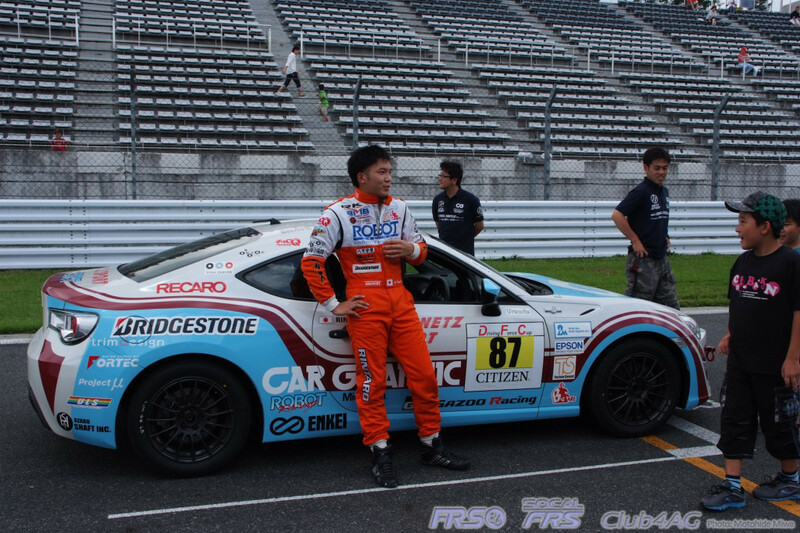 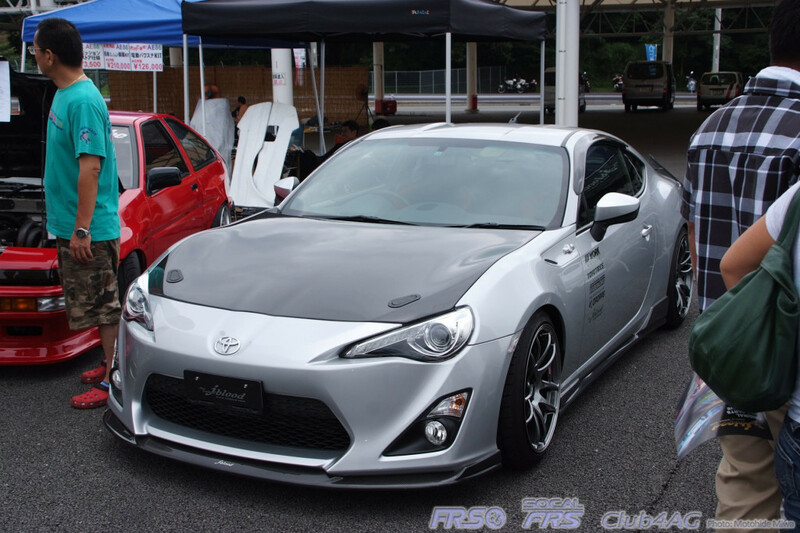 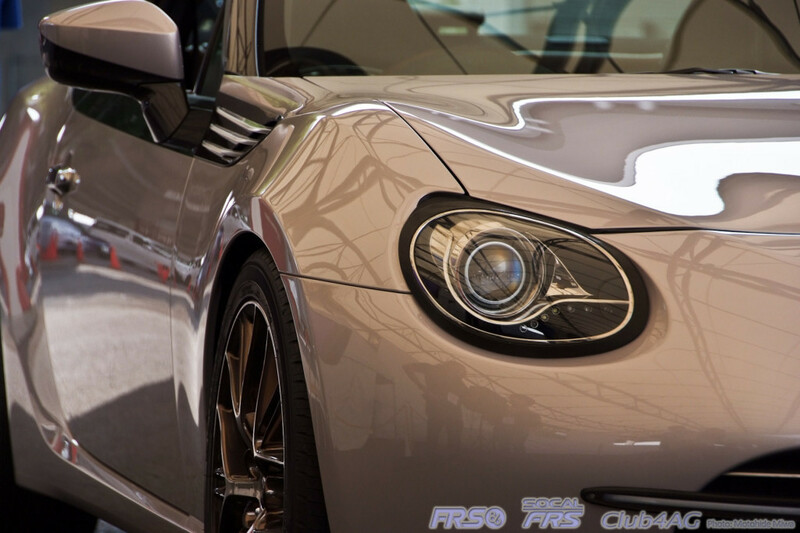 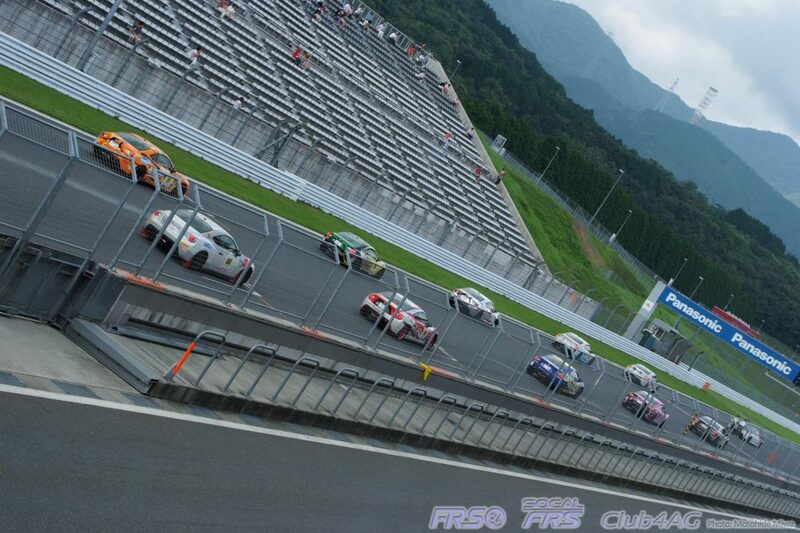 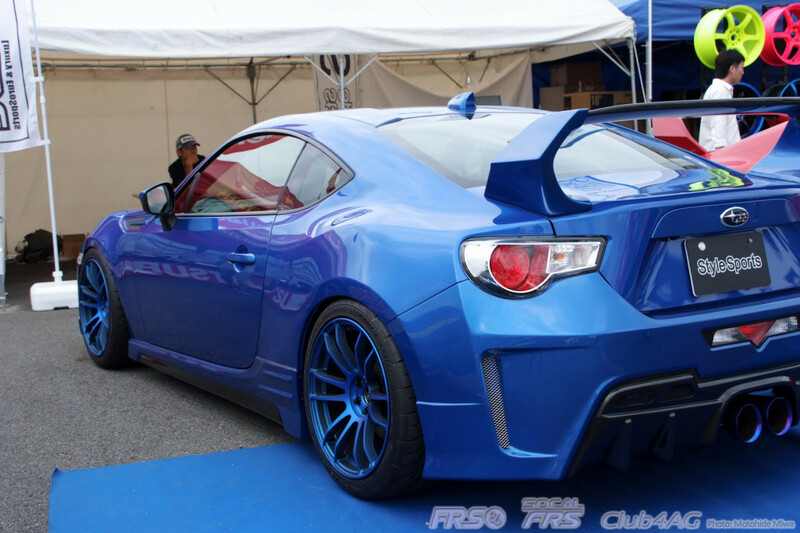 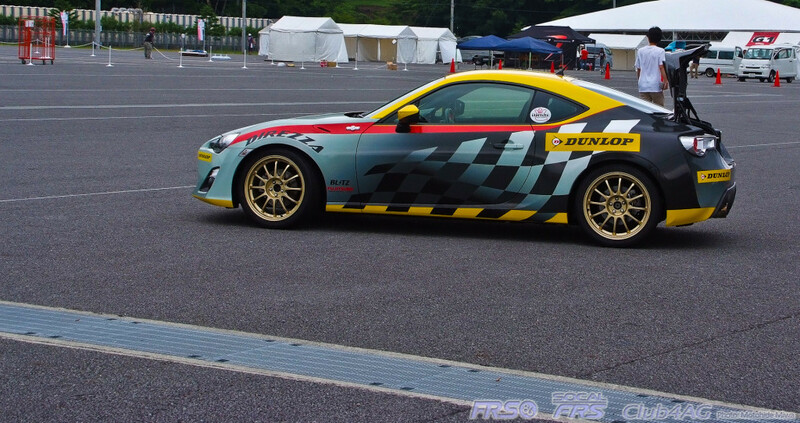 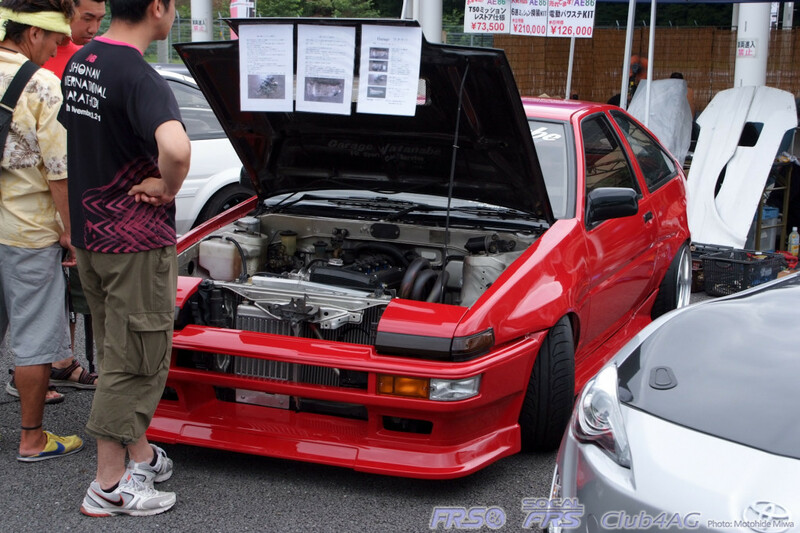 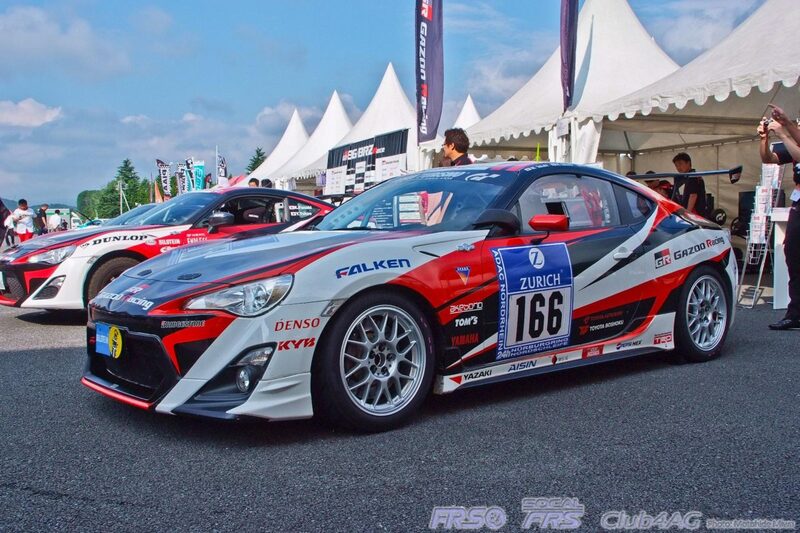 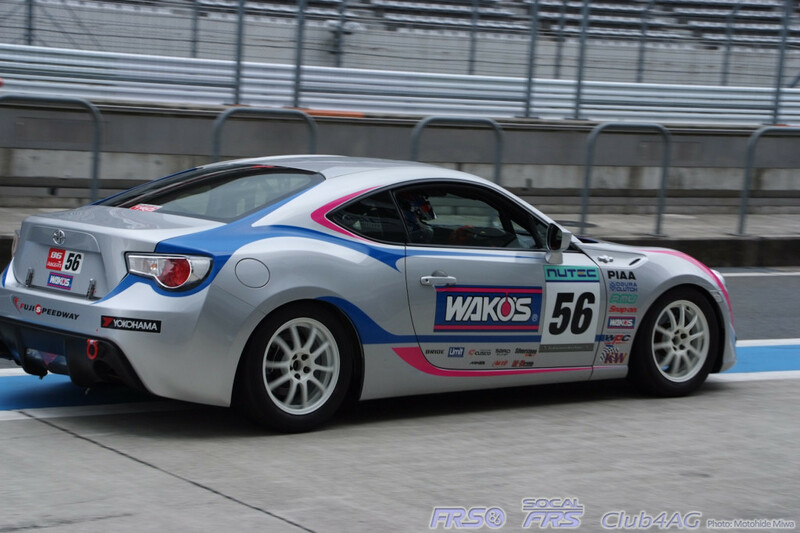 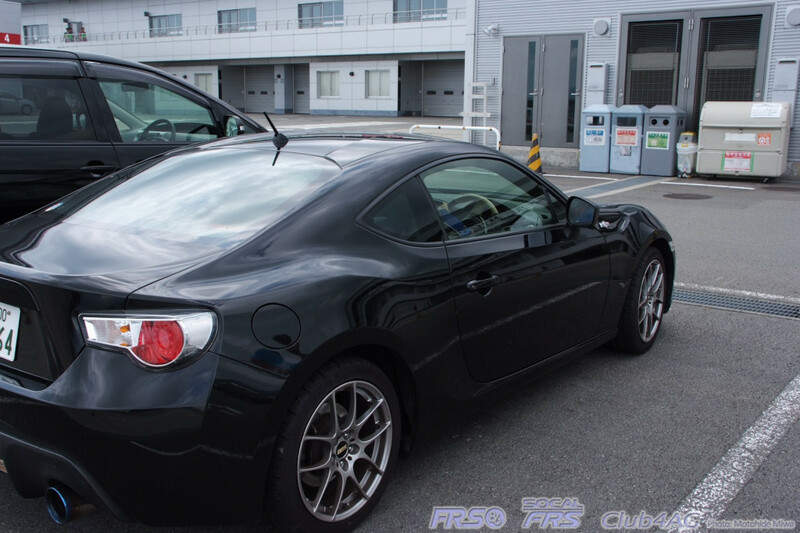 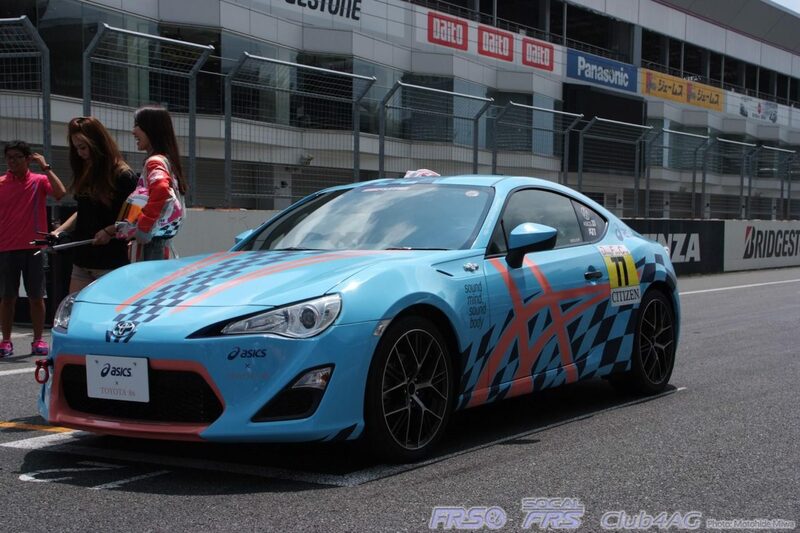 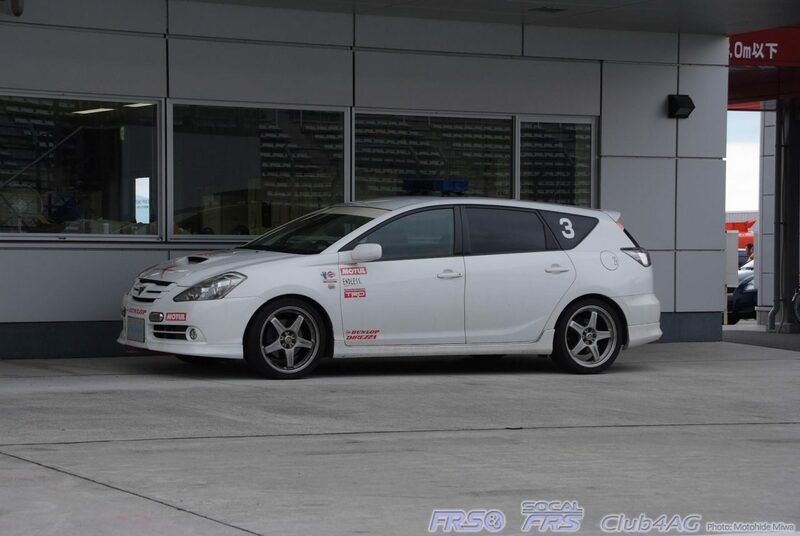 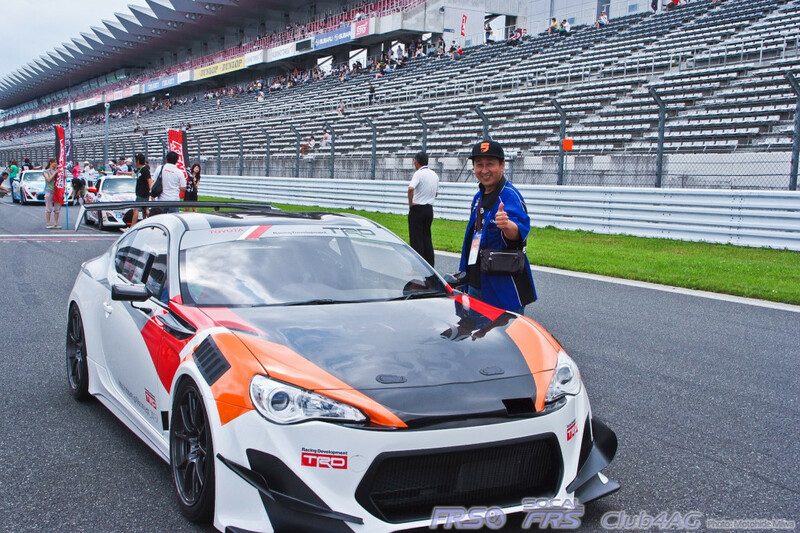 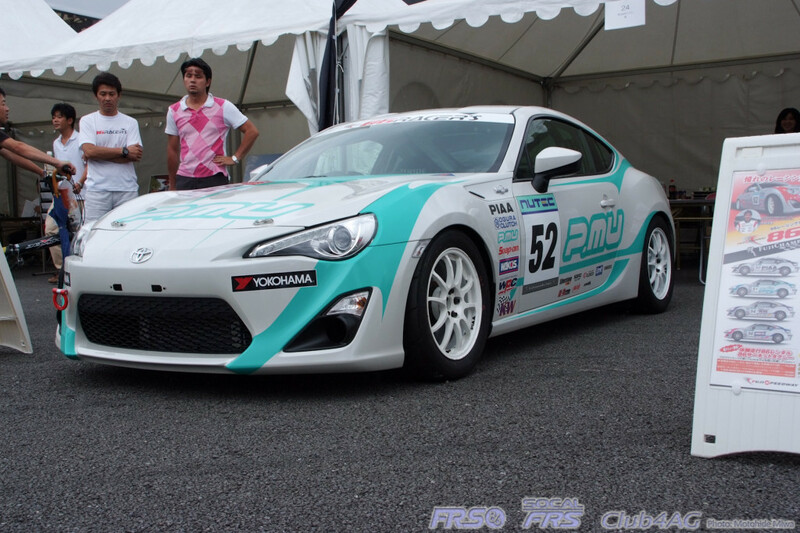 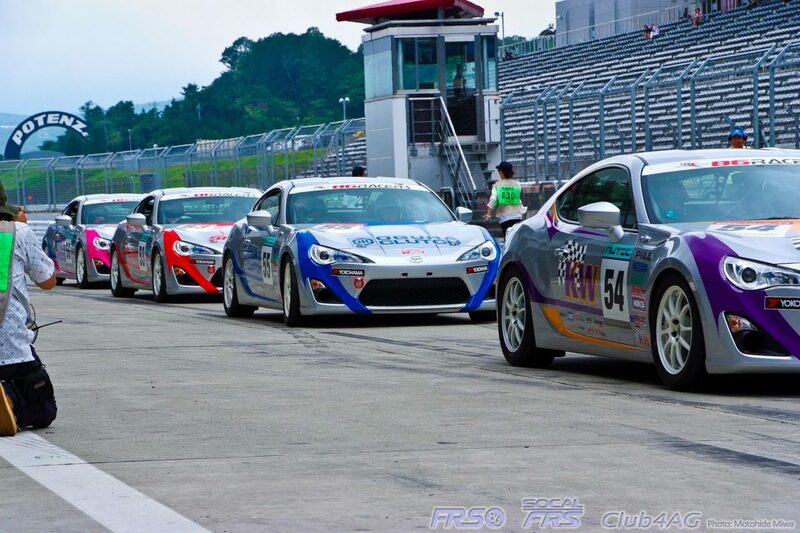 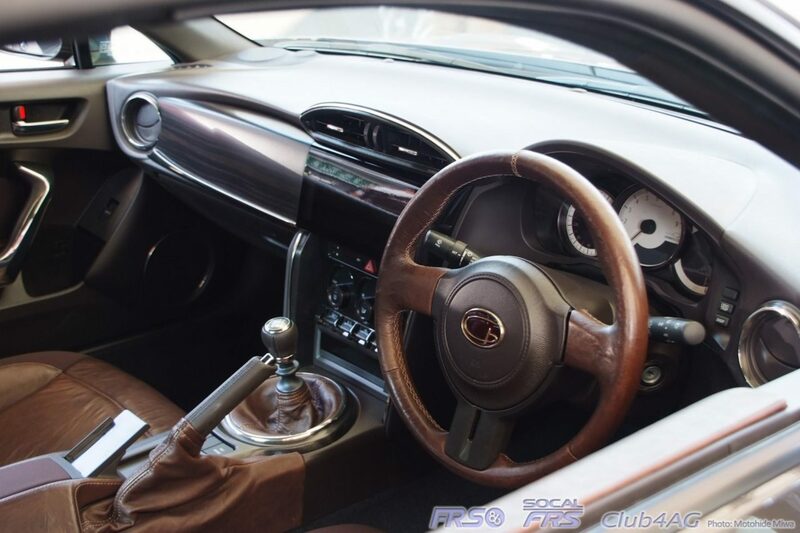 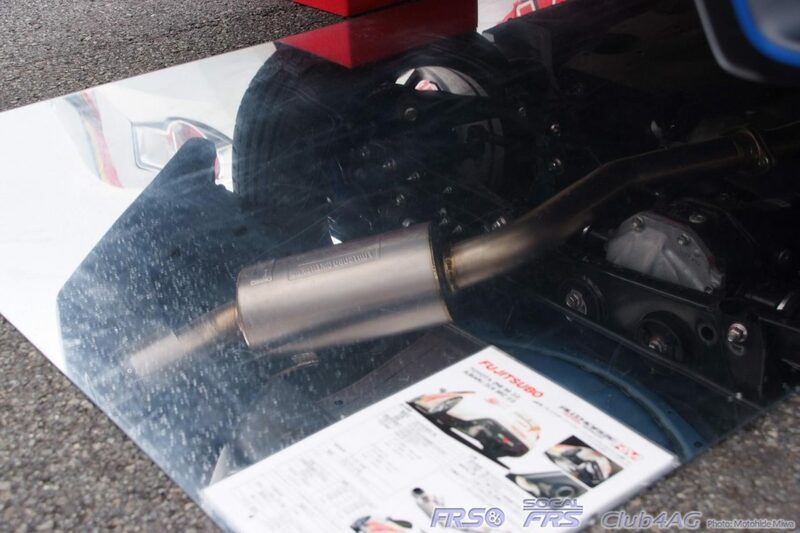 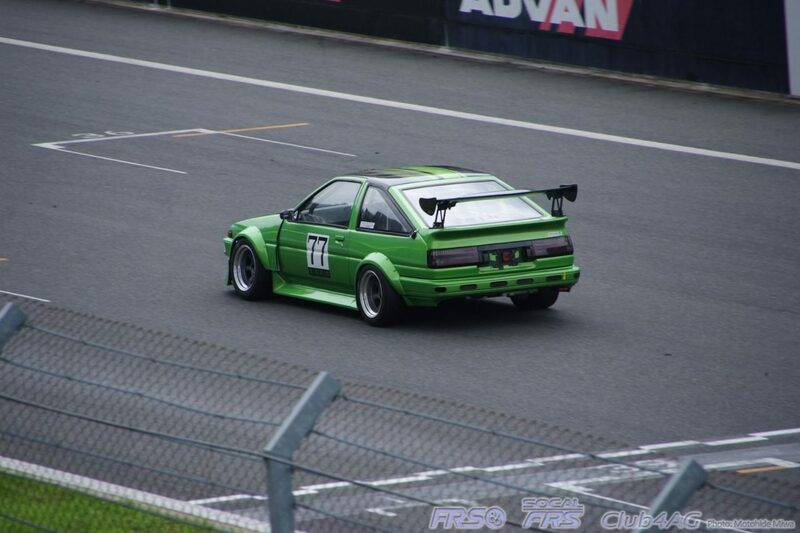 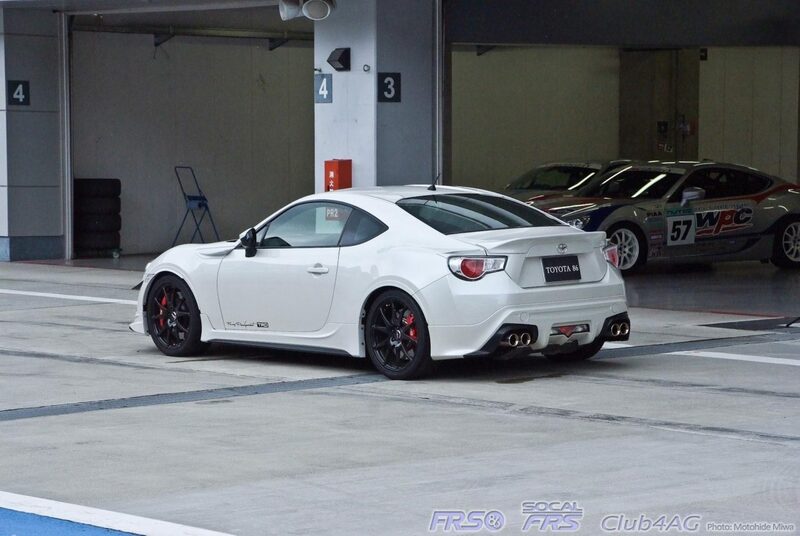 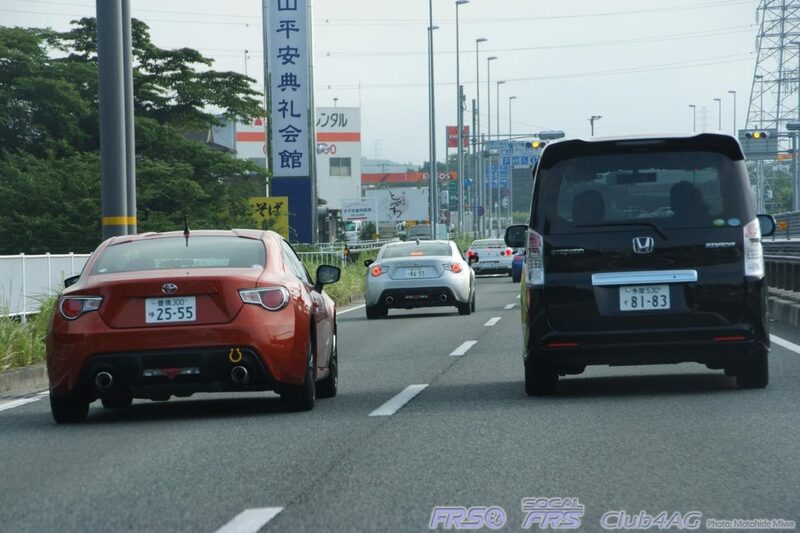 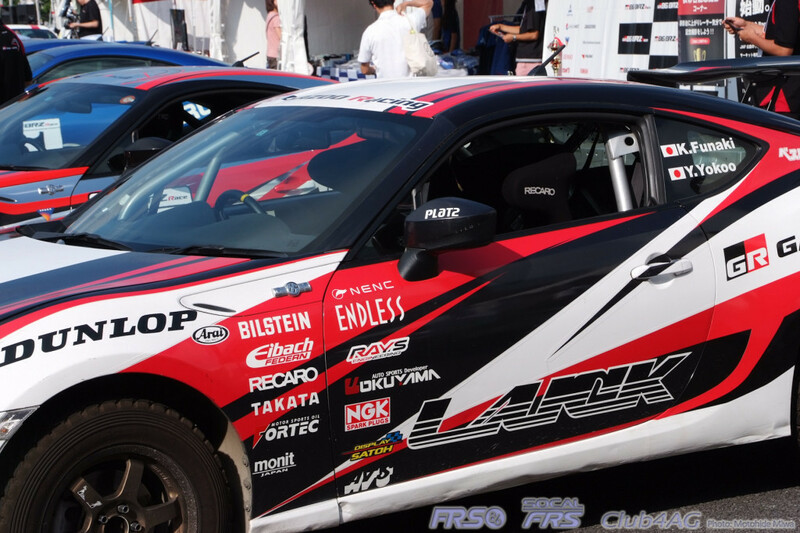 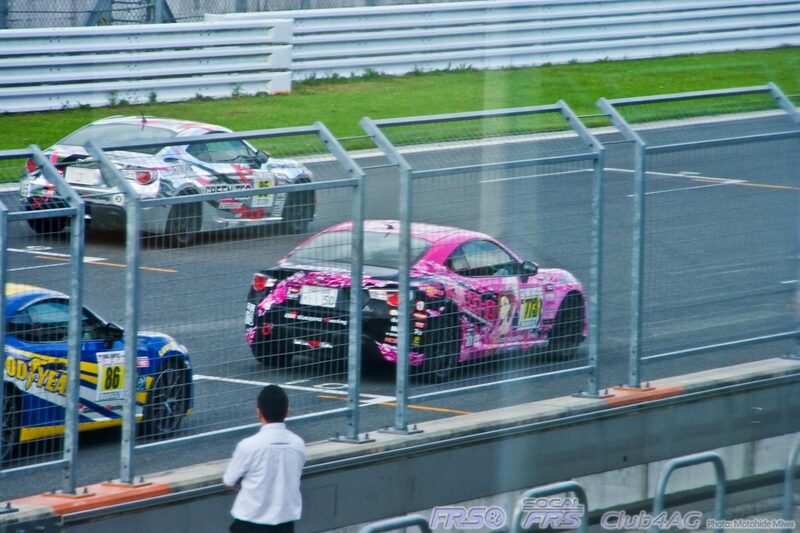 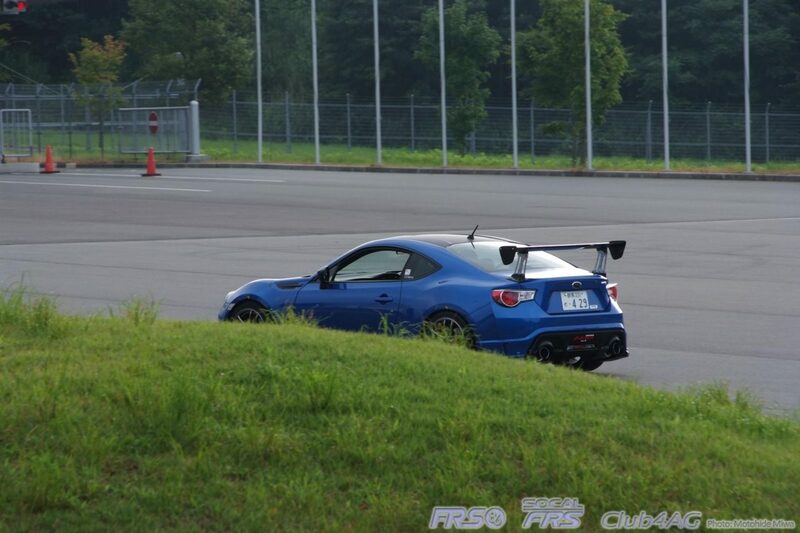 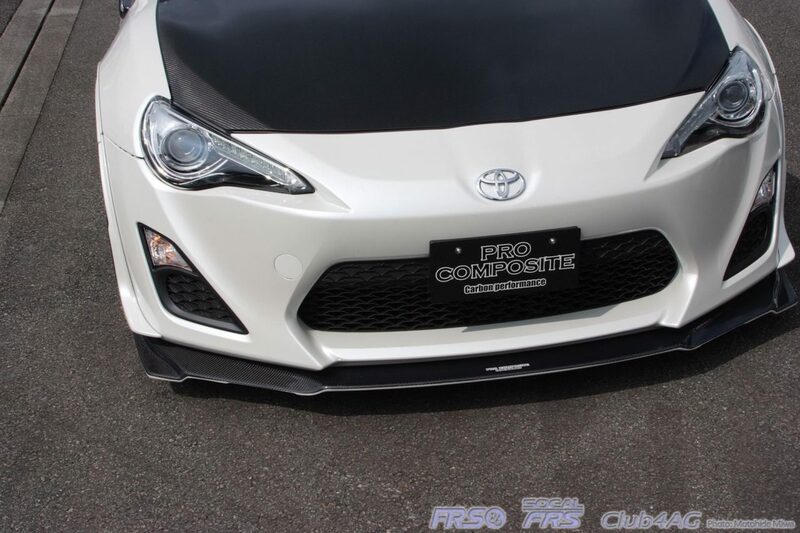 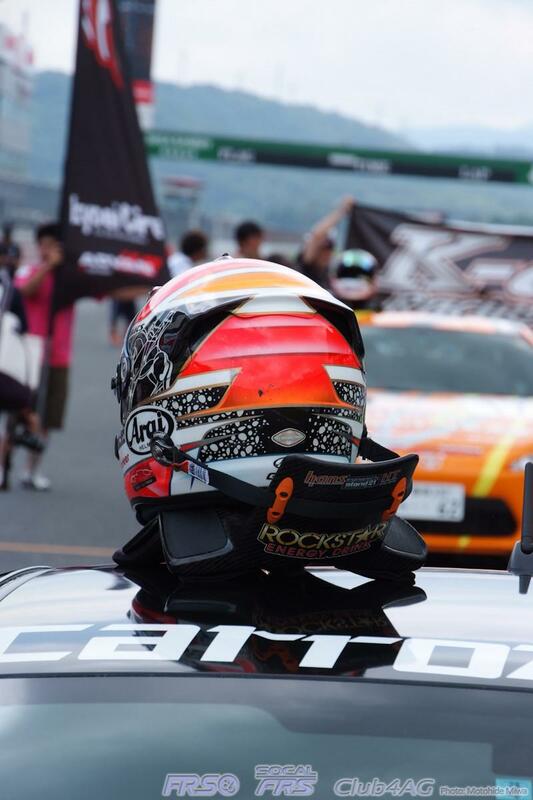 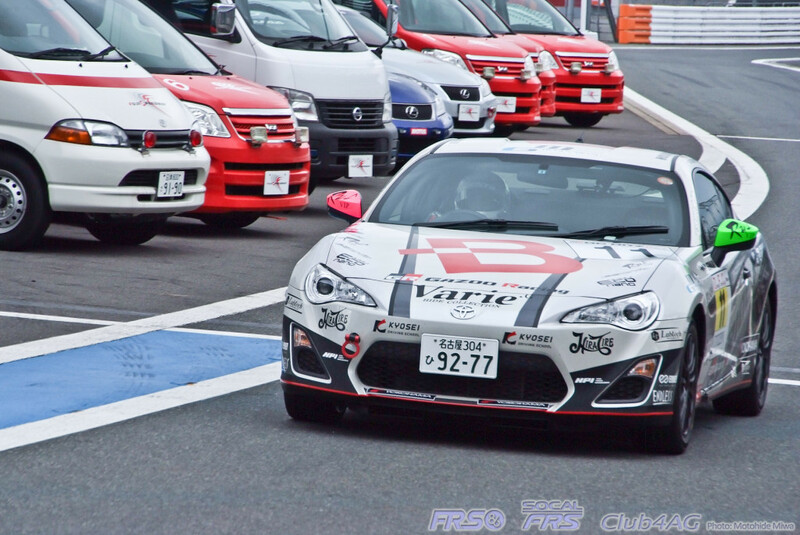 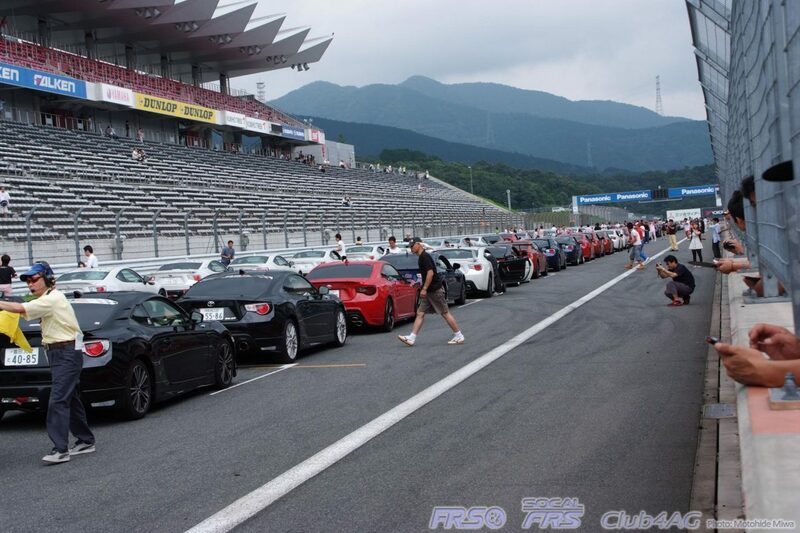 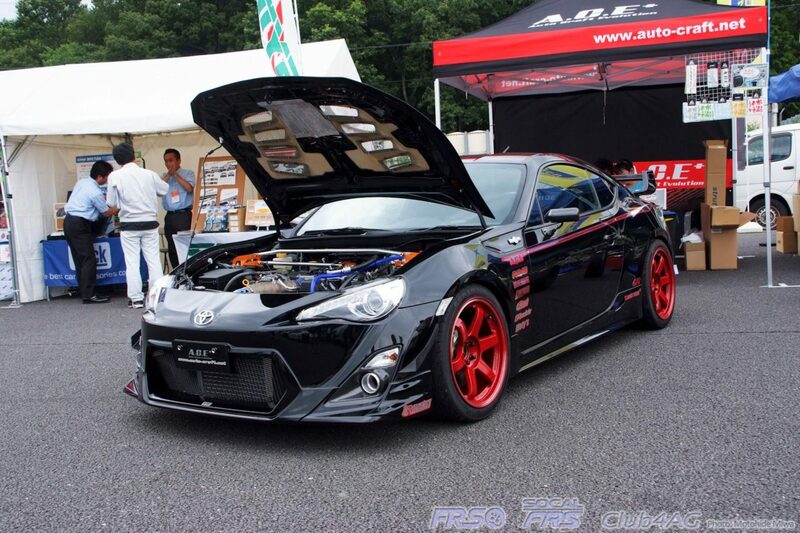 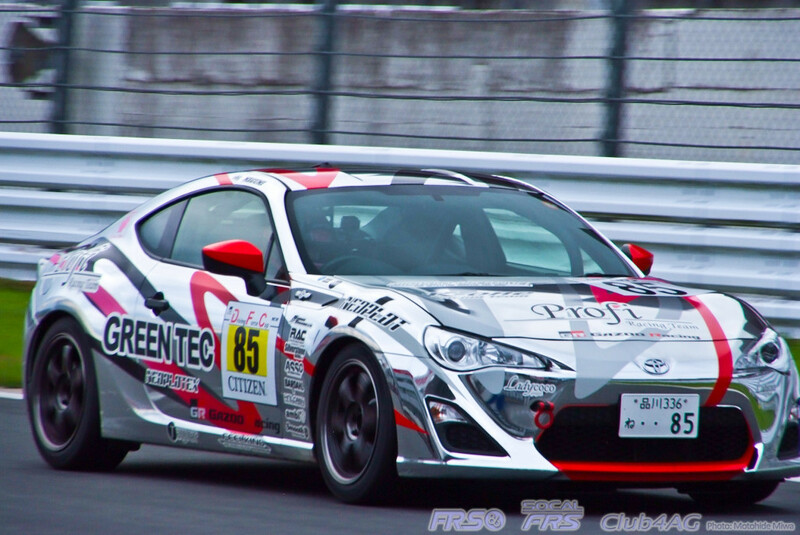 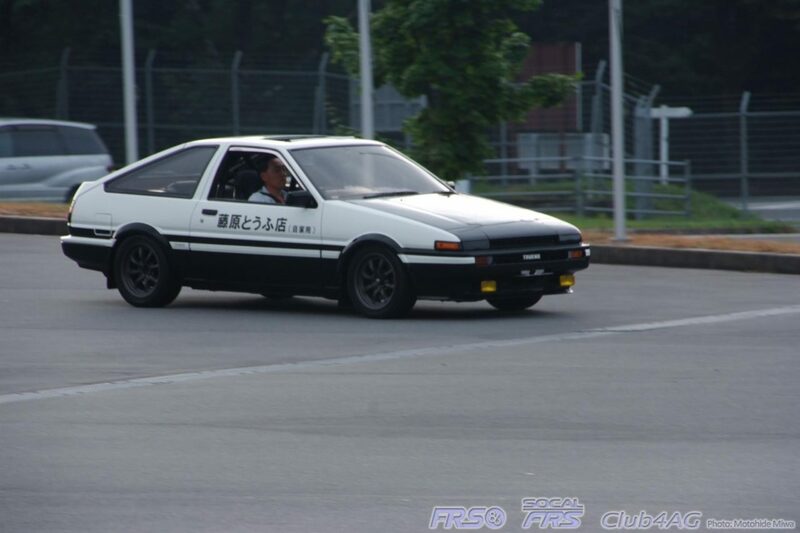 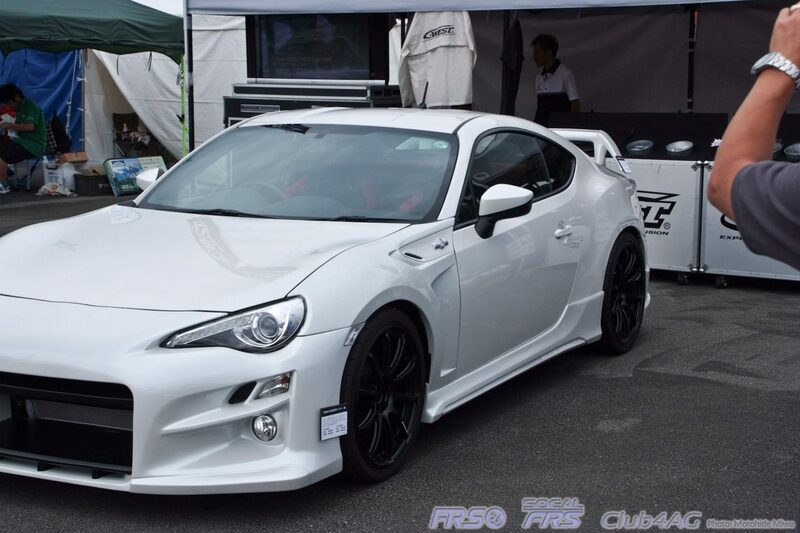 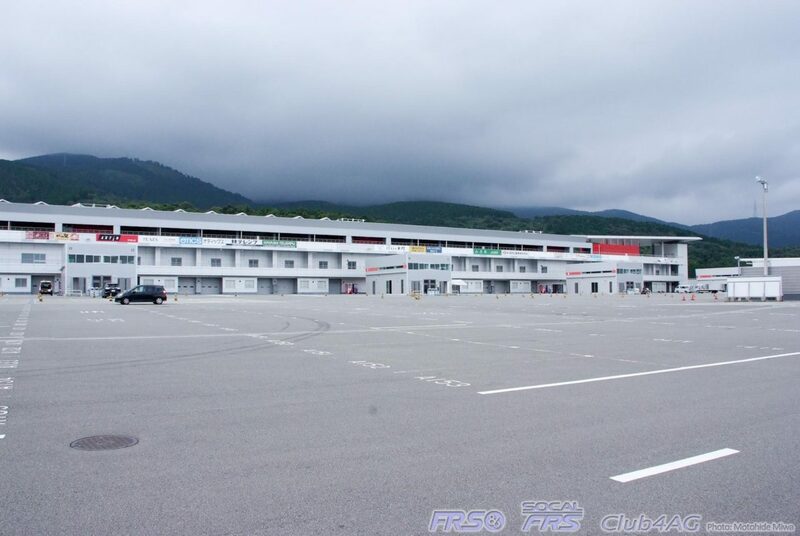 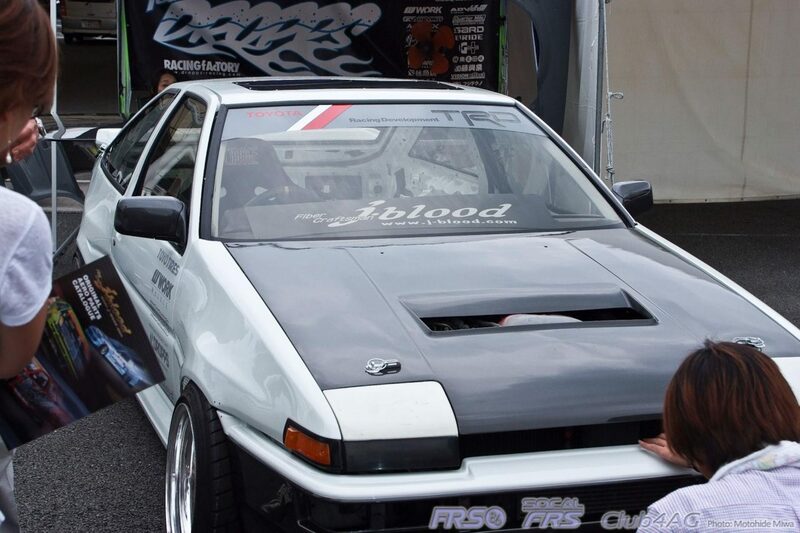 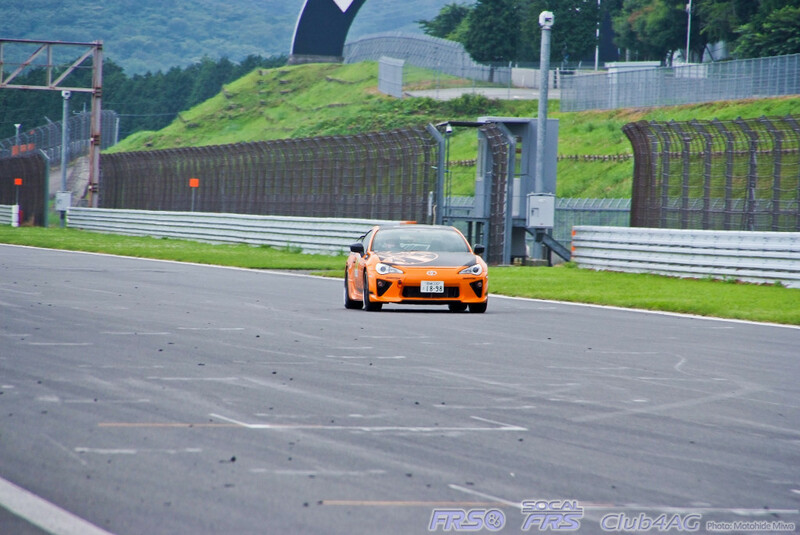 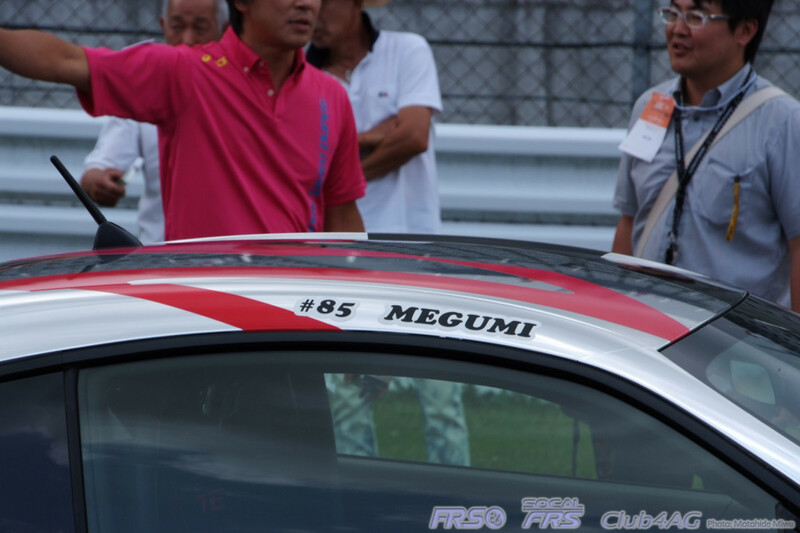 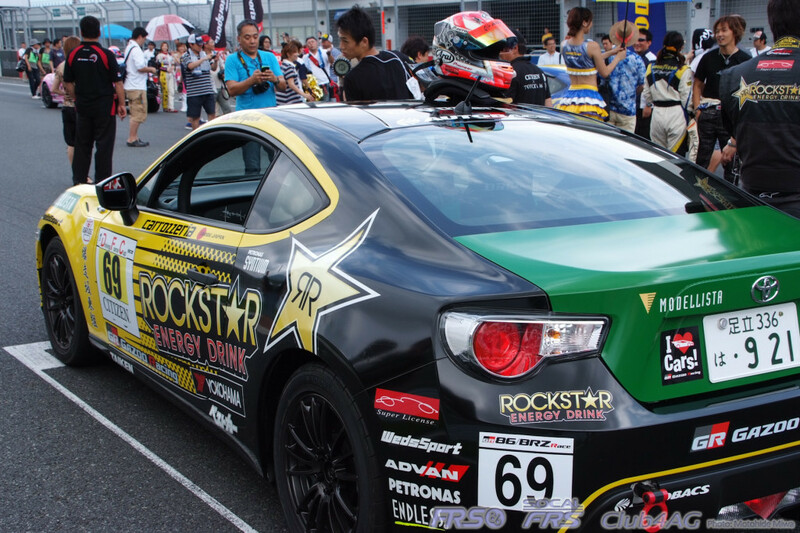 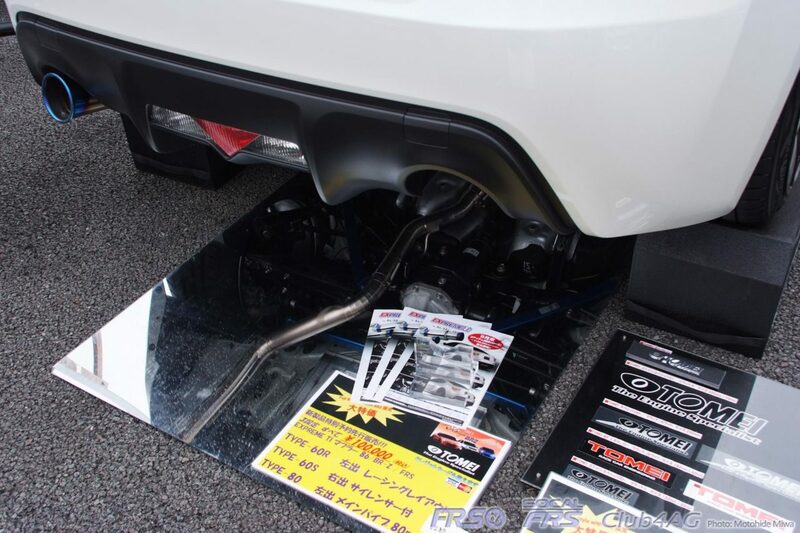 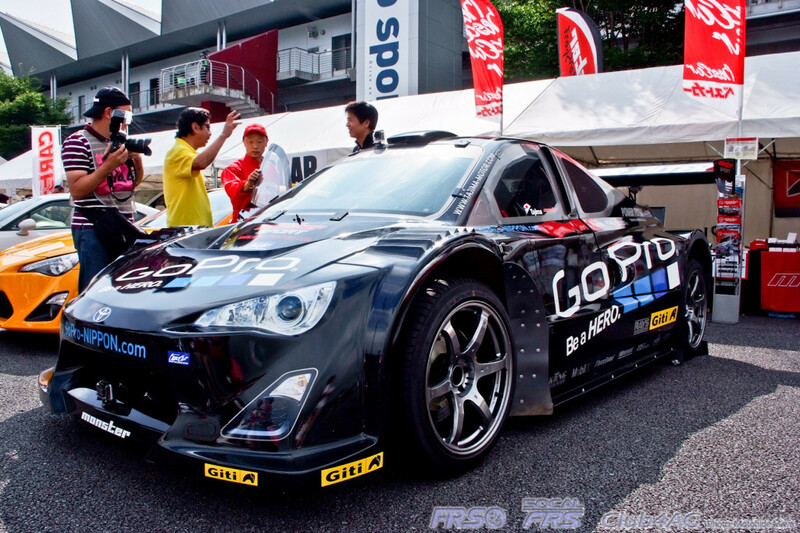 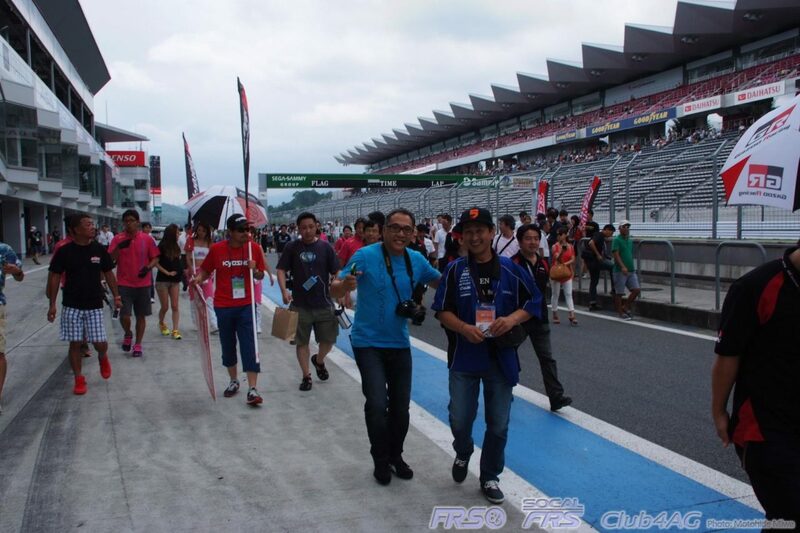 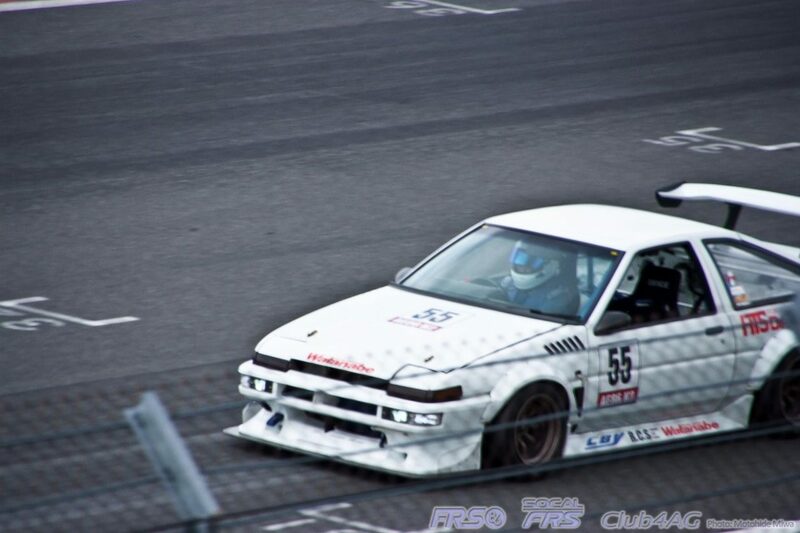 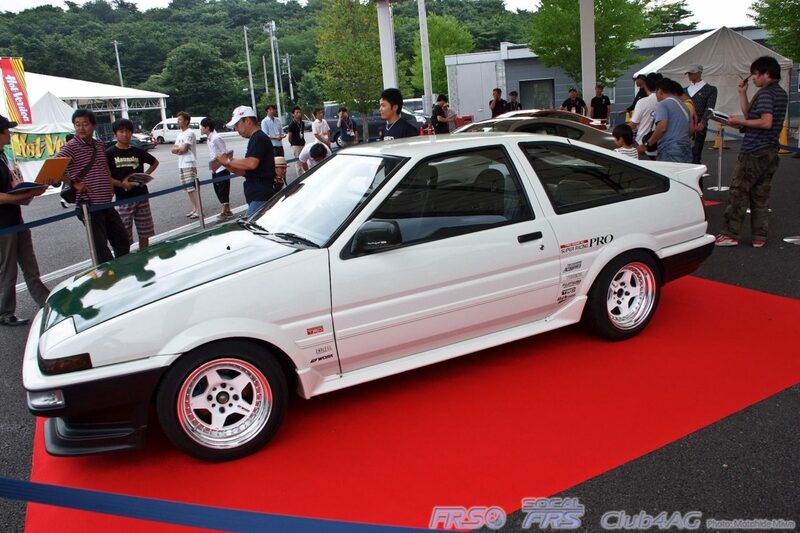 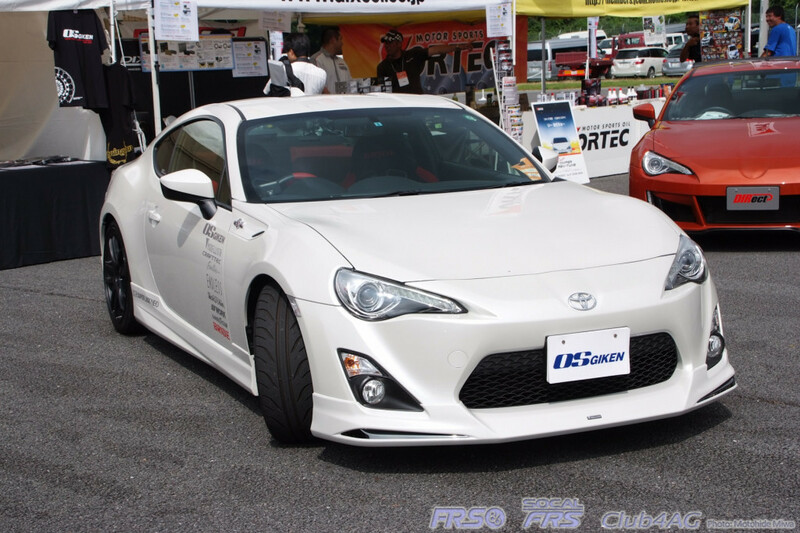 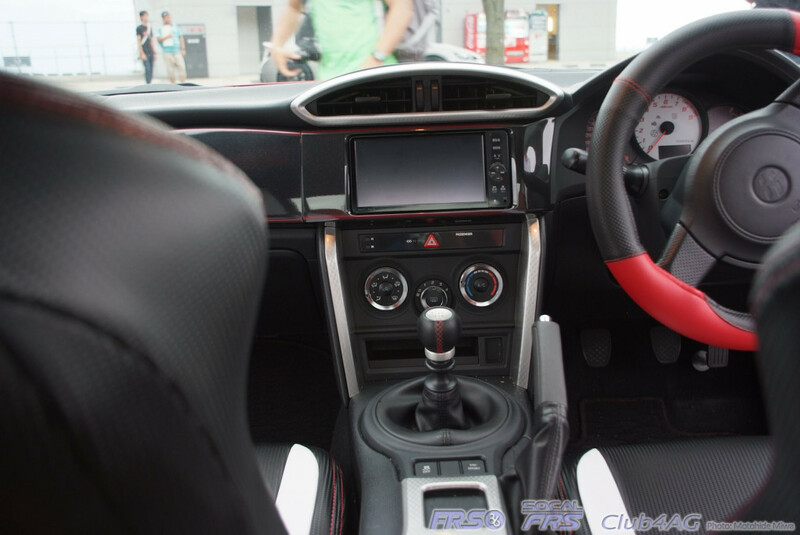 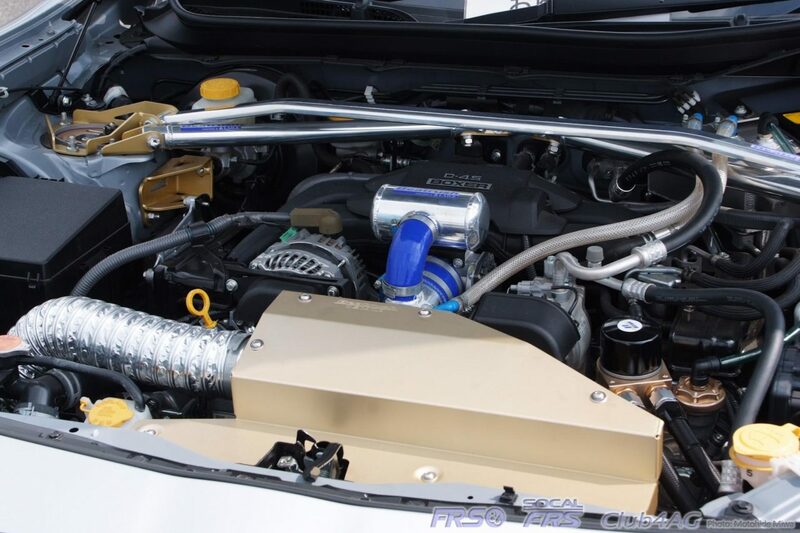 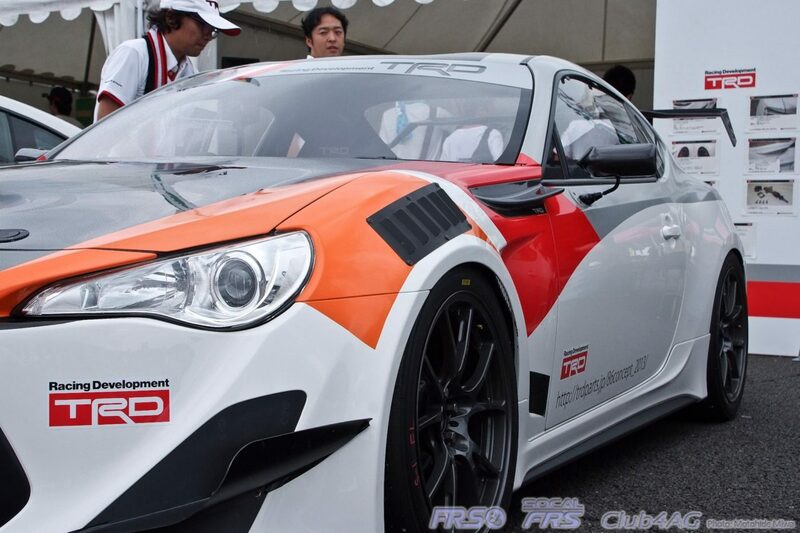 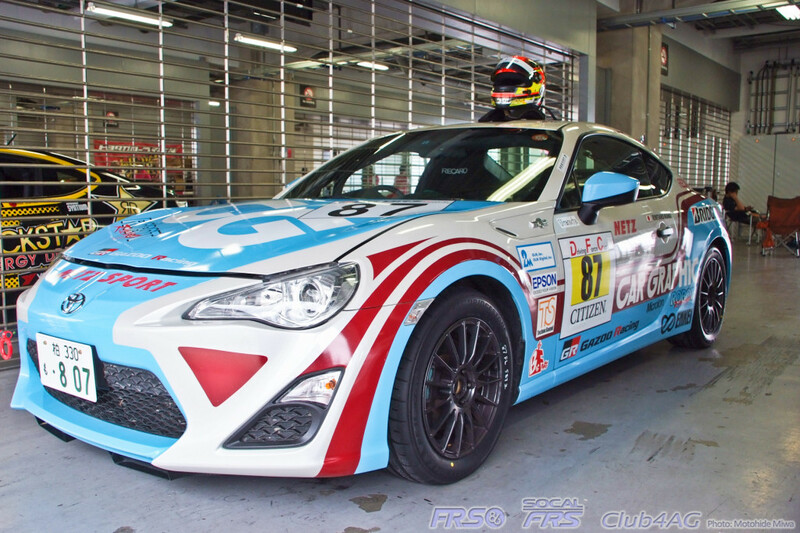 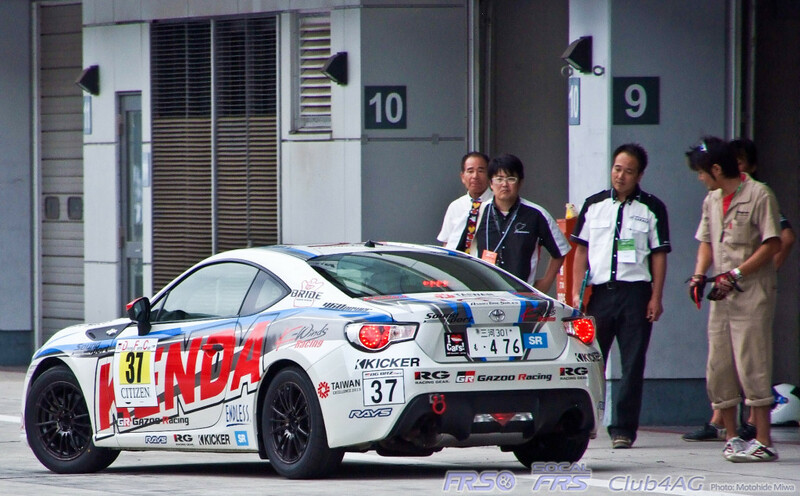 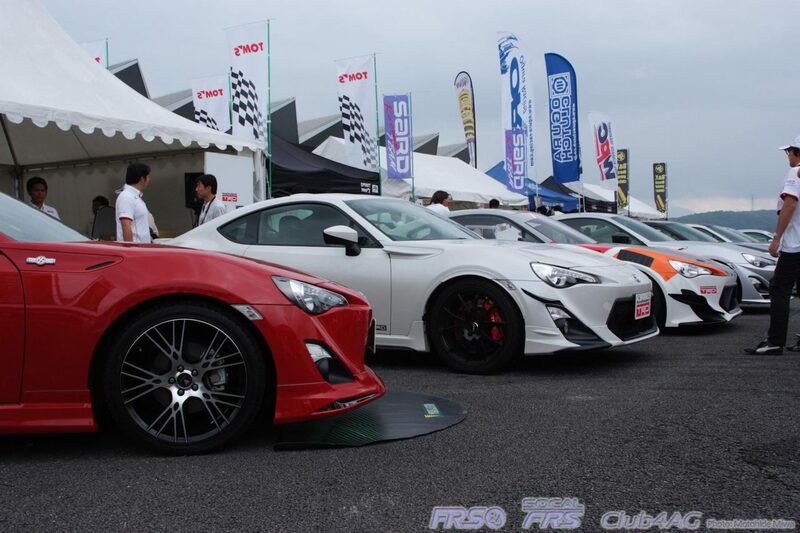 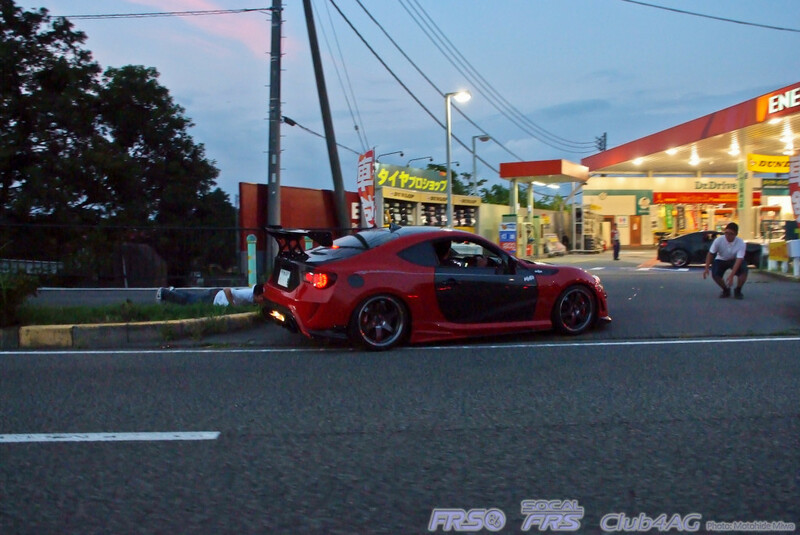 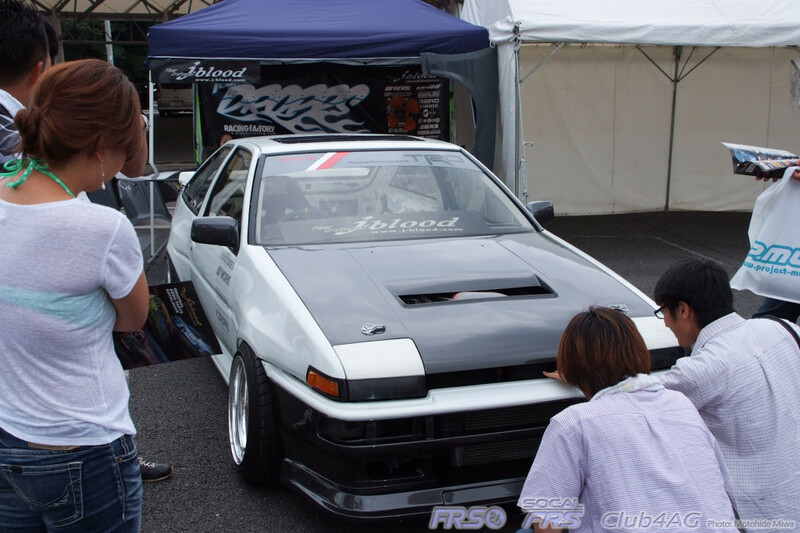 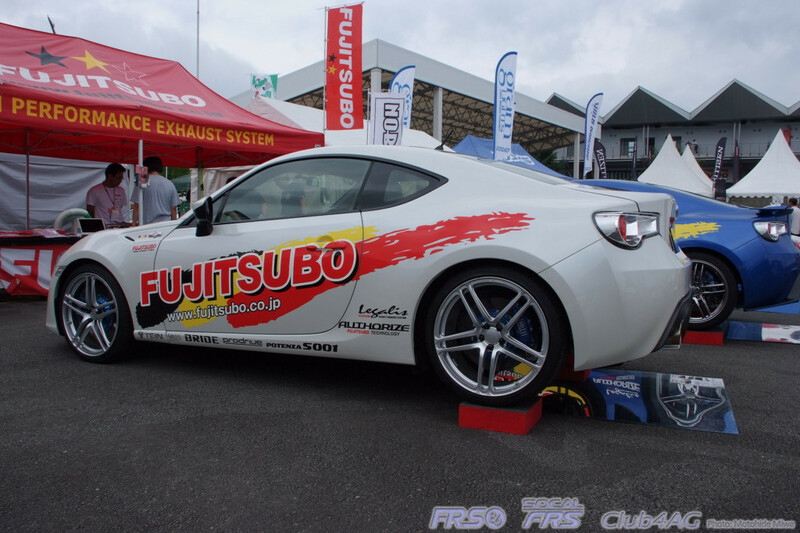 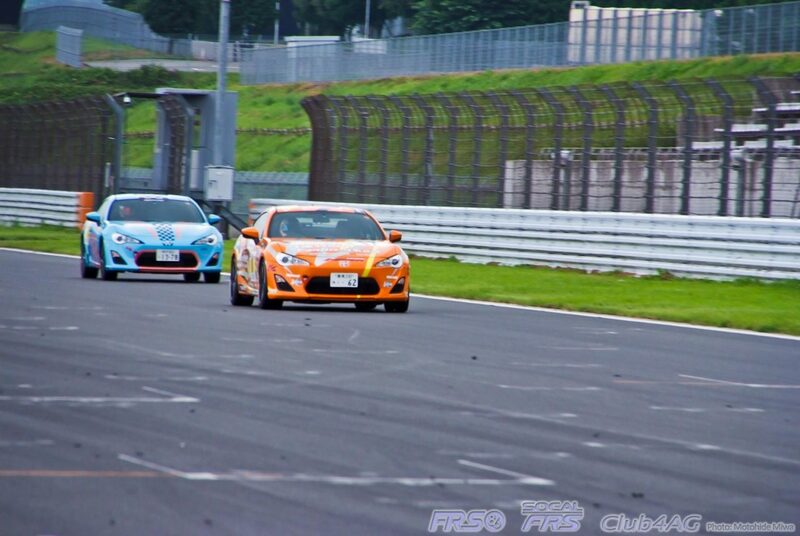 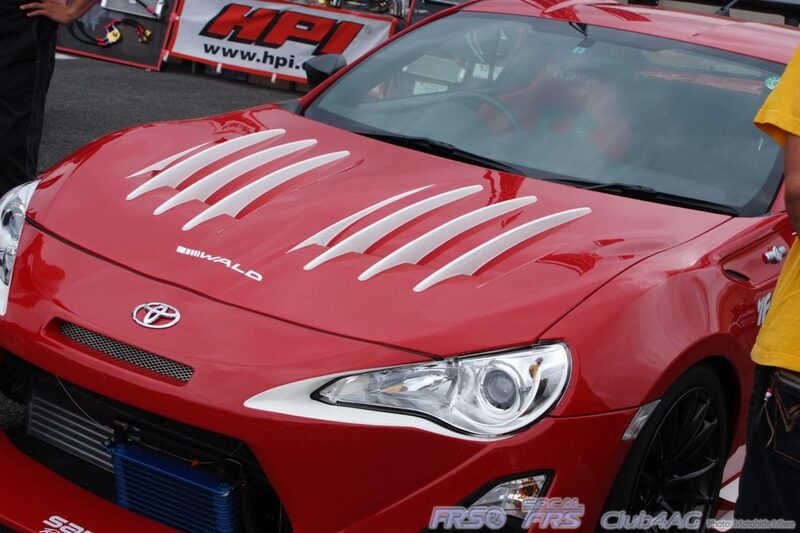 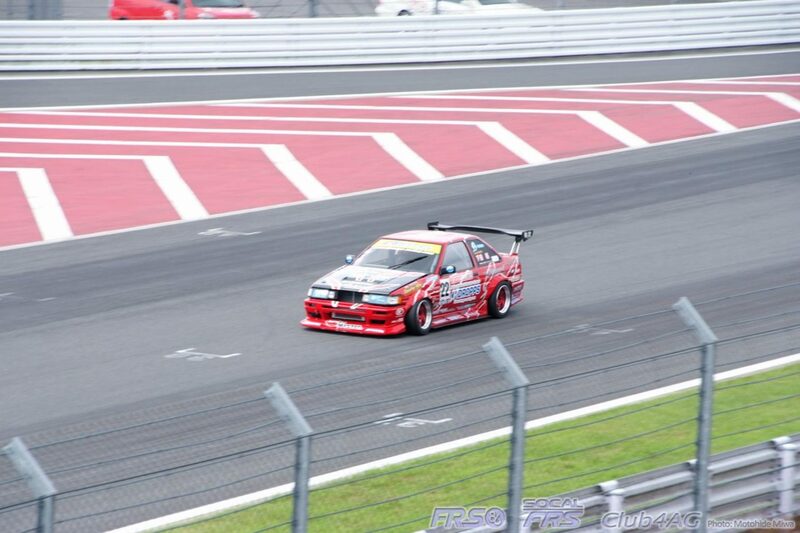 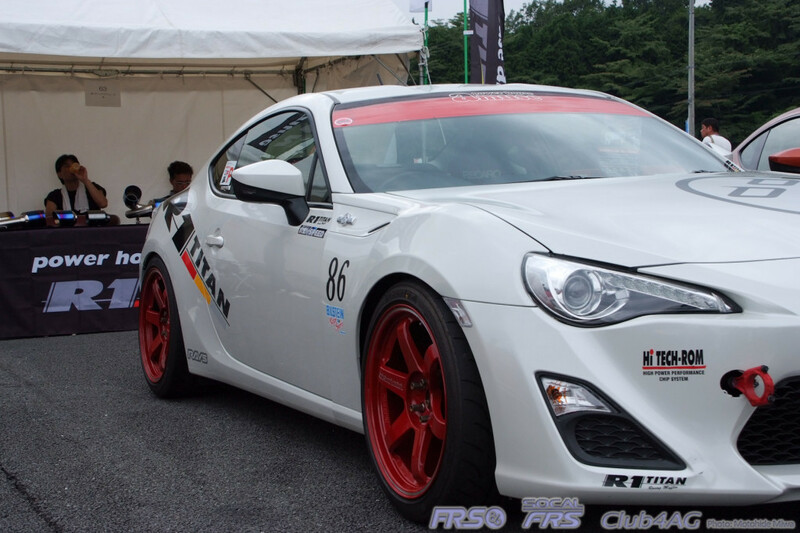 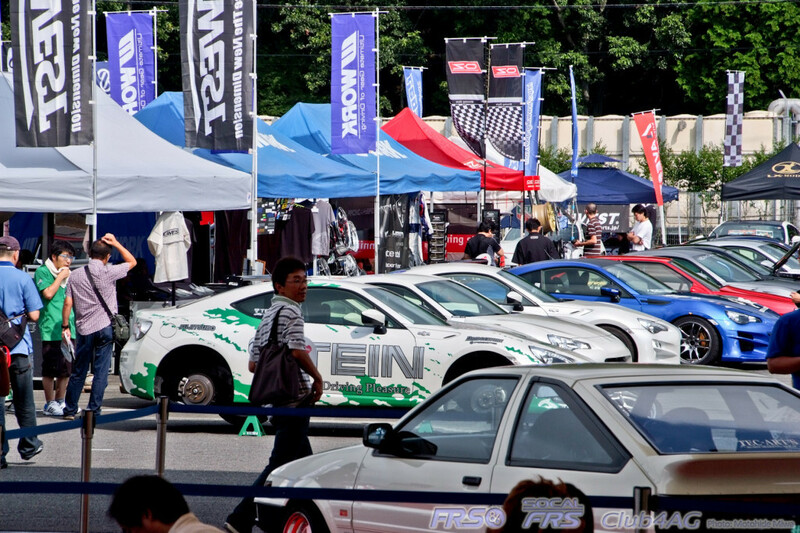 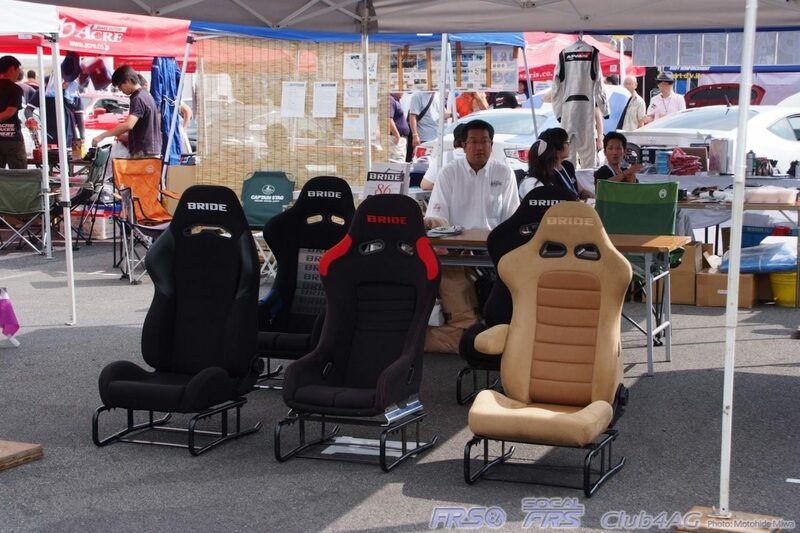 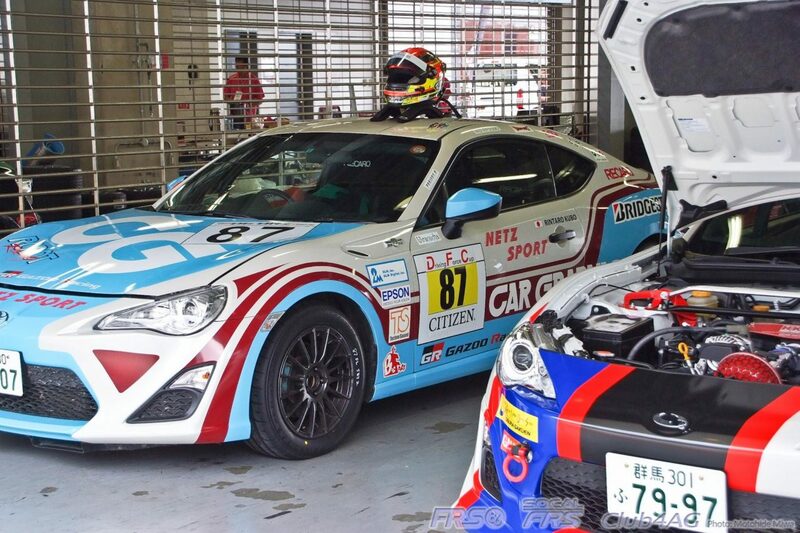 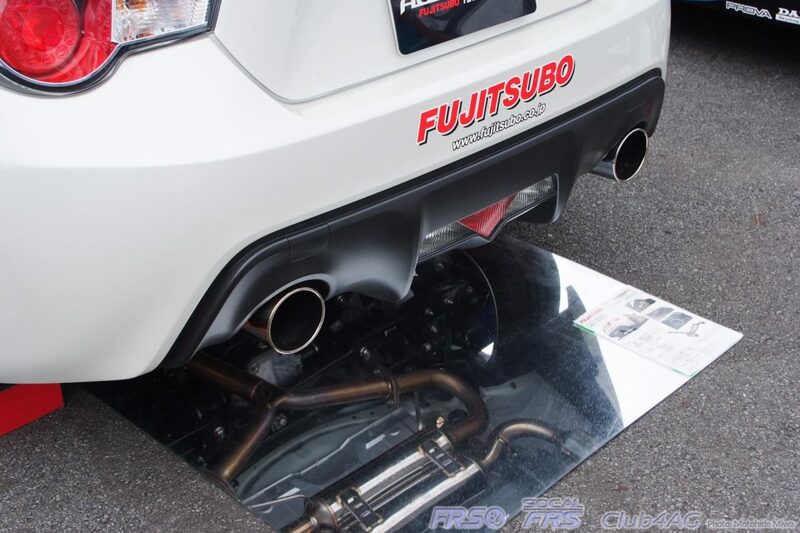 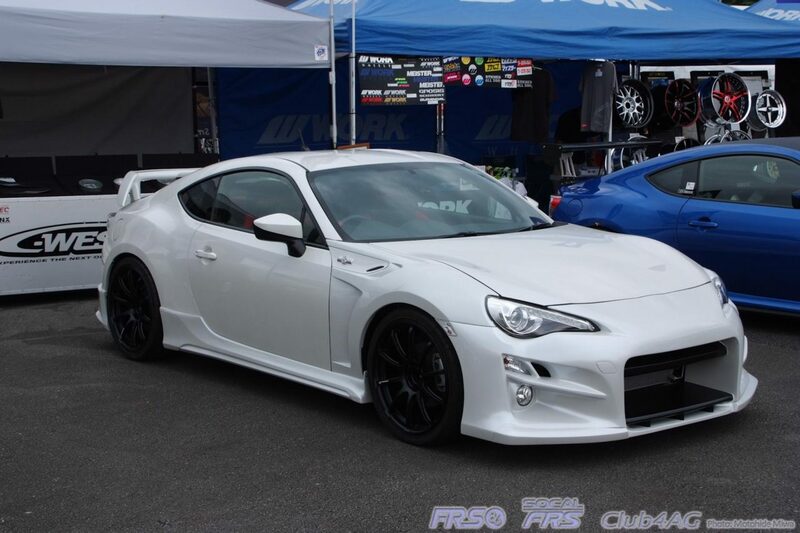 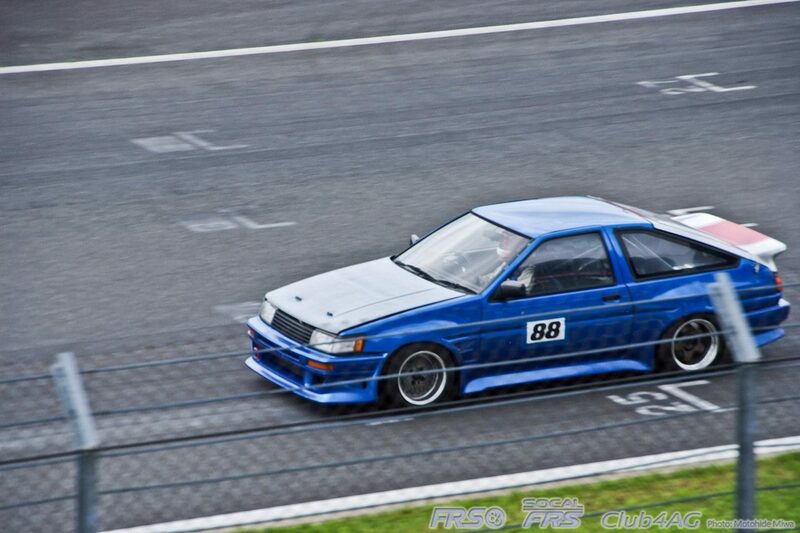 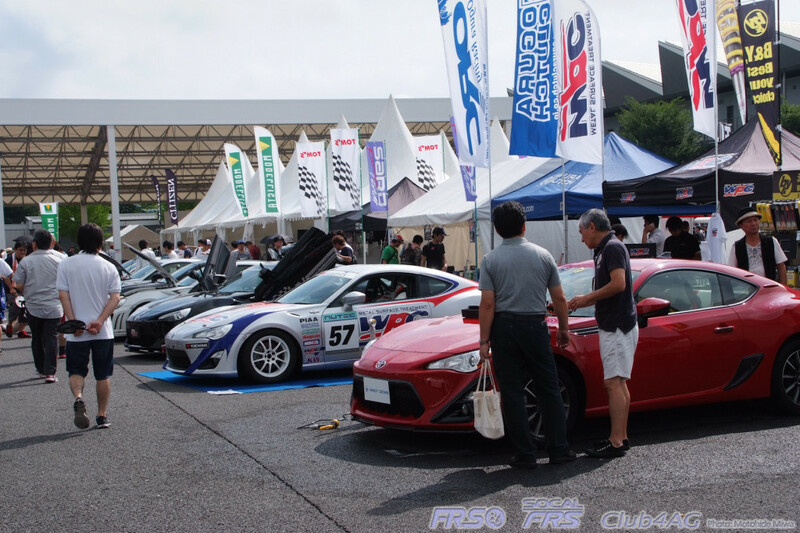 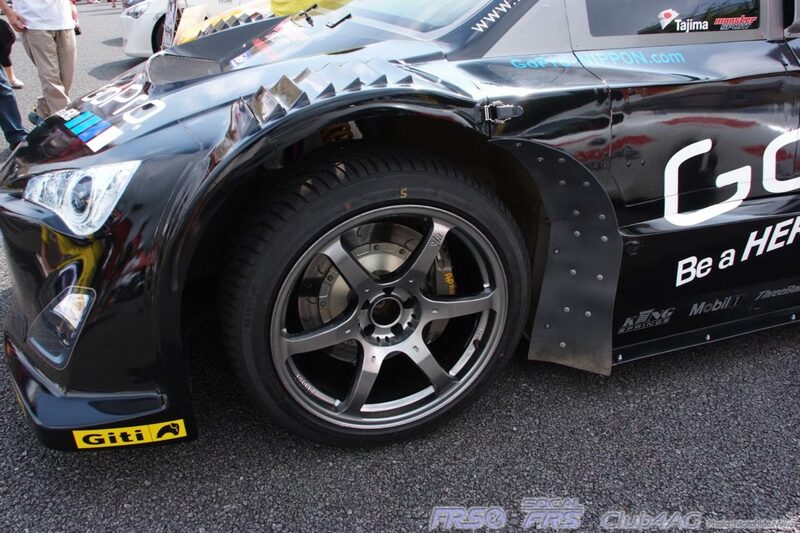 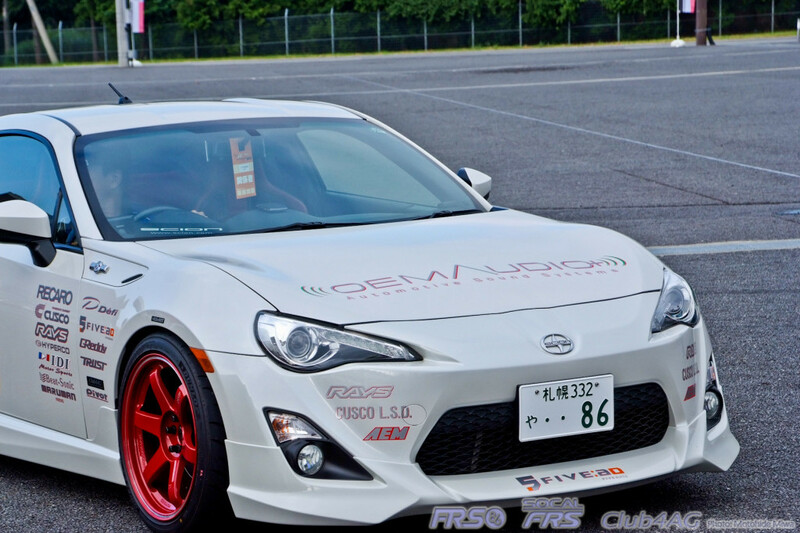 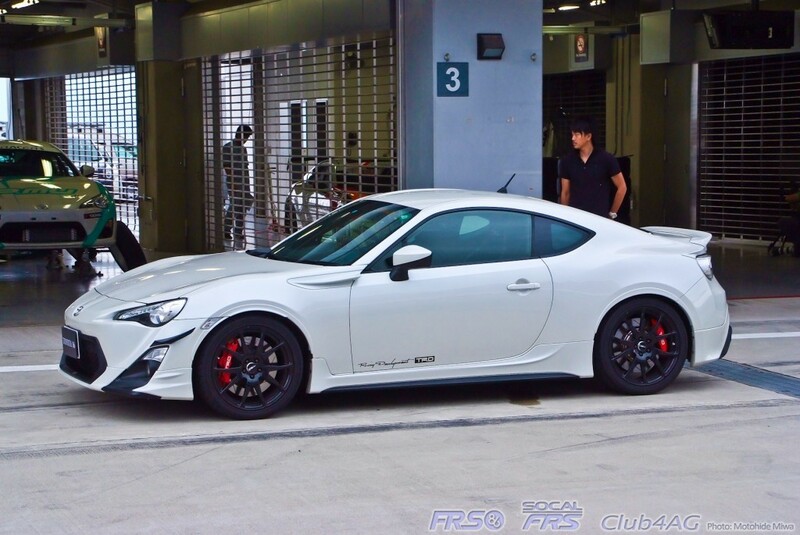 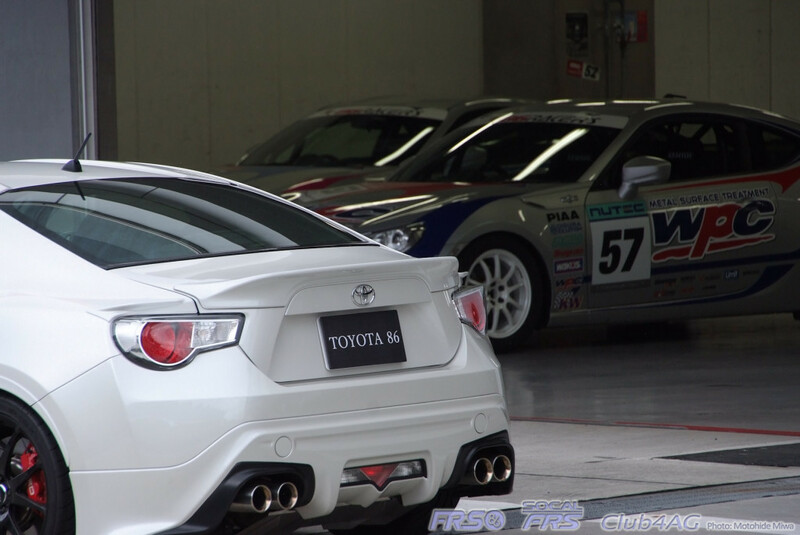 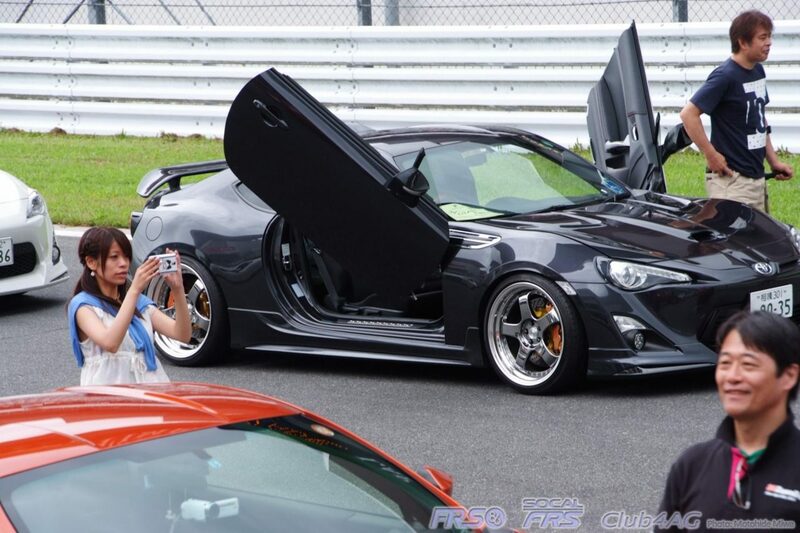 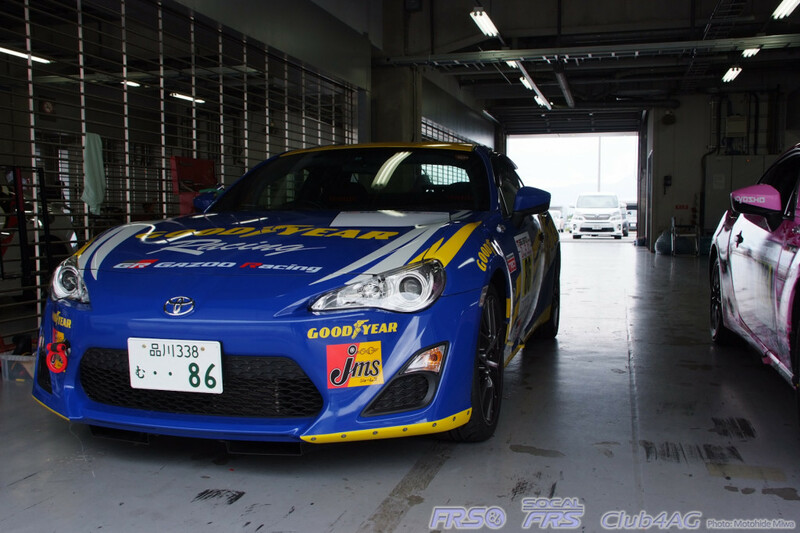 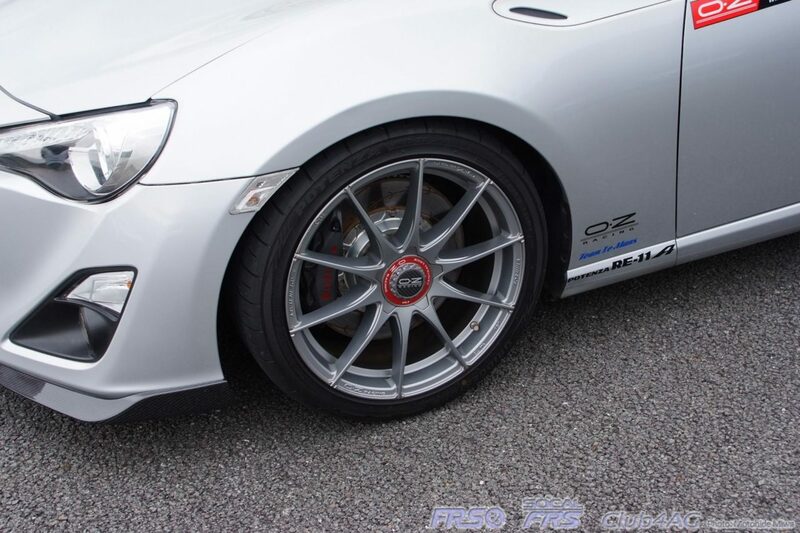 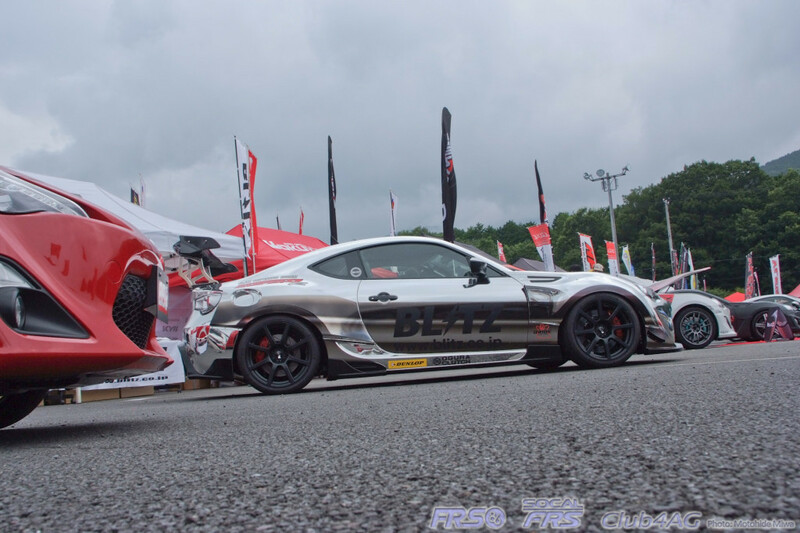 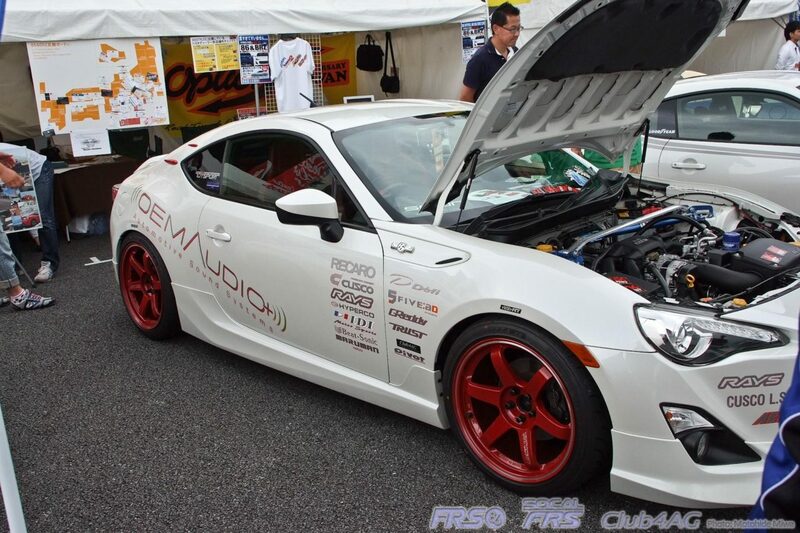 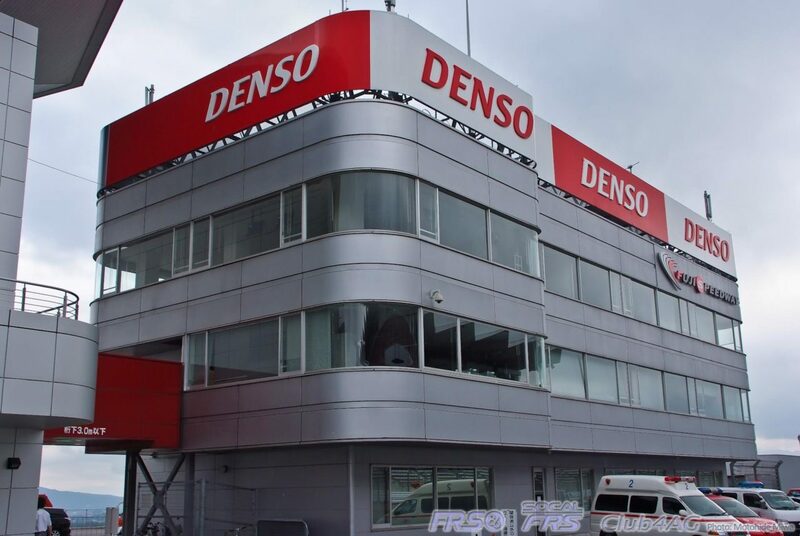 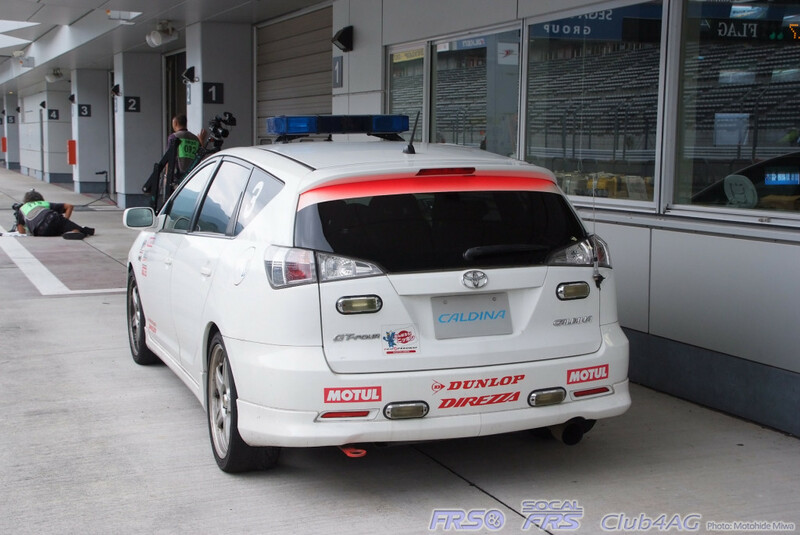 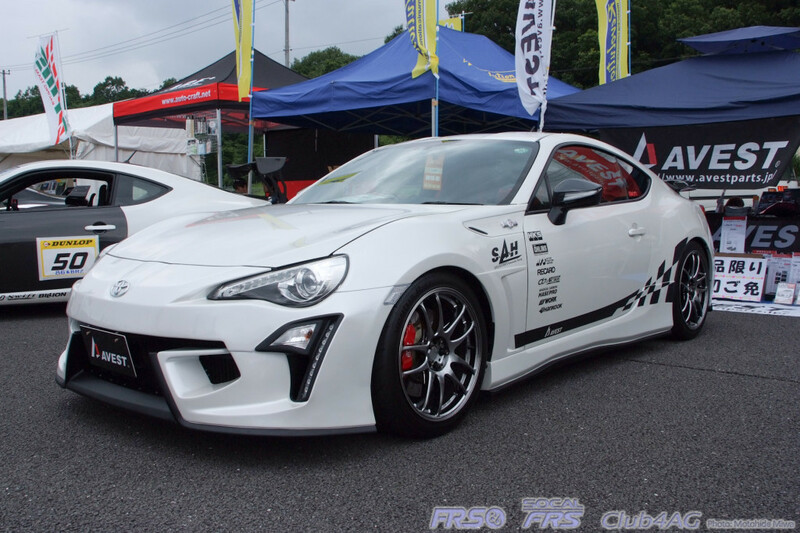 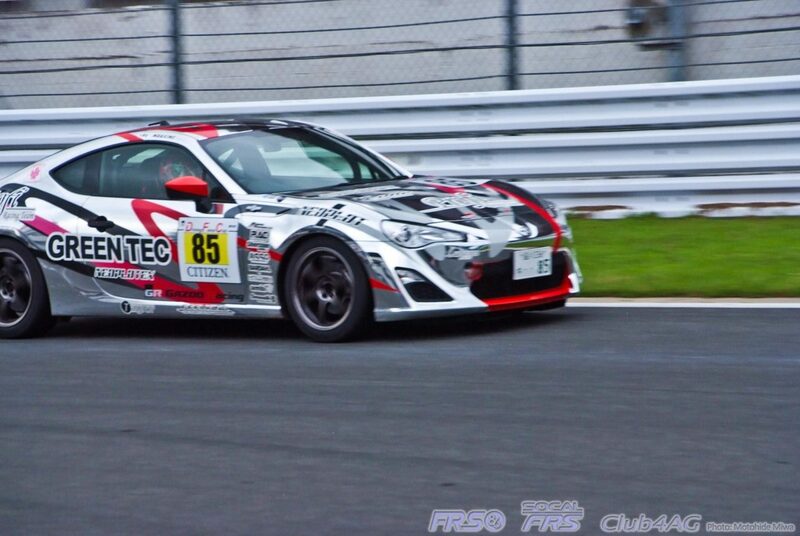 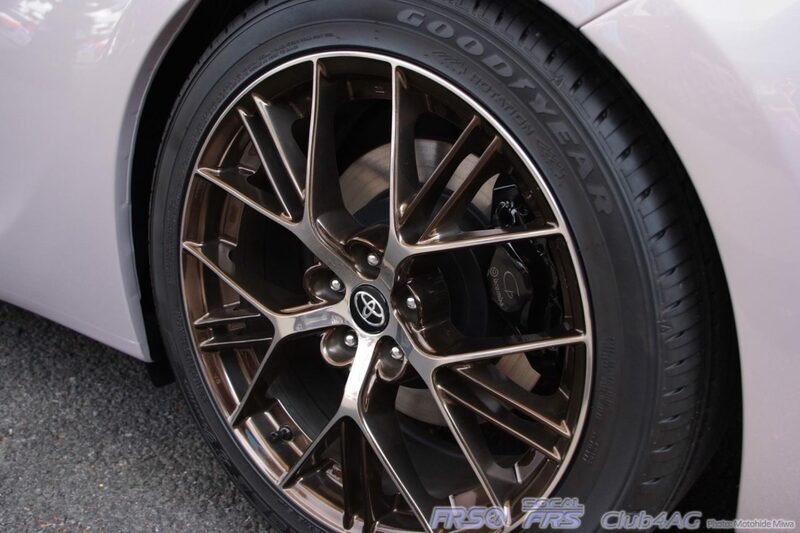 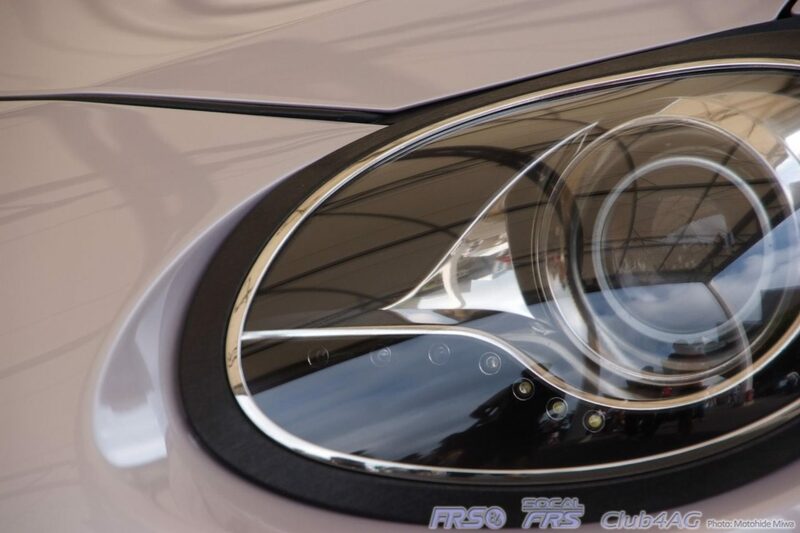 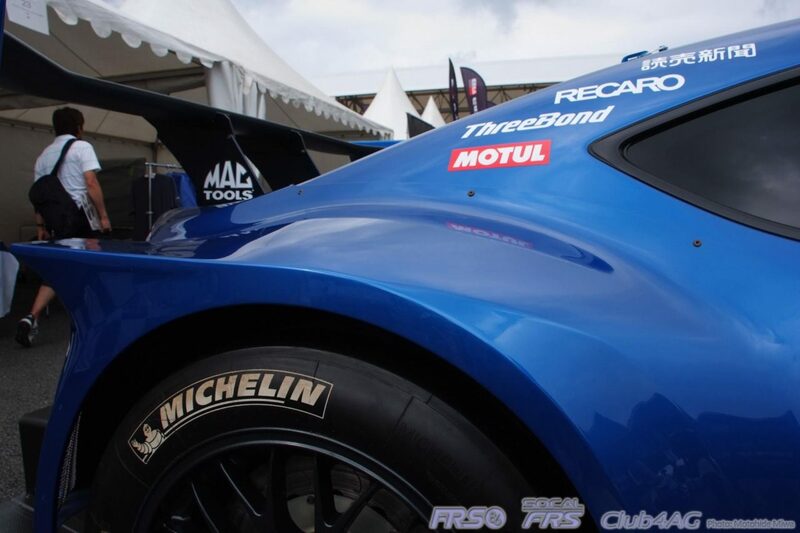 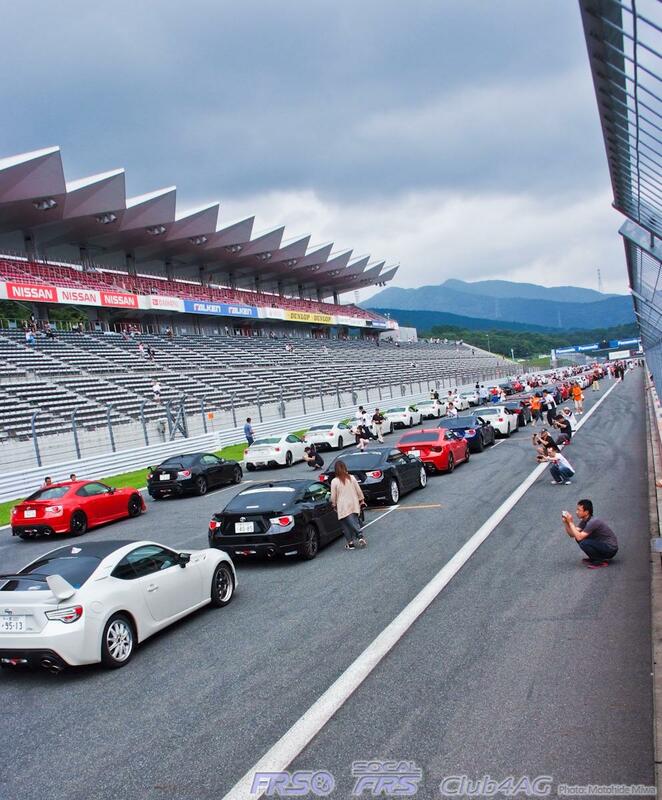 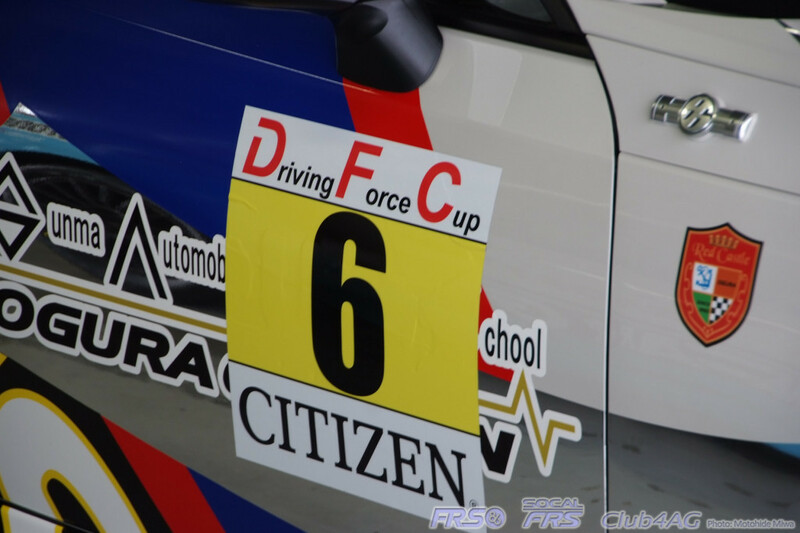 Fuji Speedway's "86 Style 2013"
800+ Toyota 86, Subaru BRZ, and the AE86! 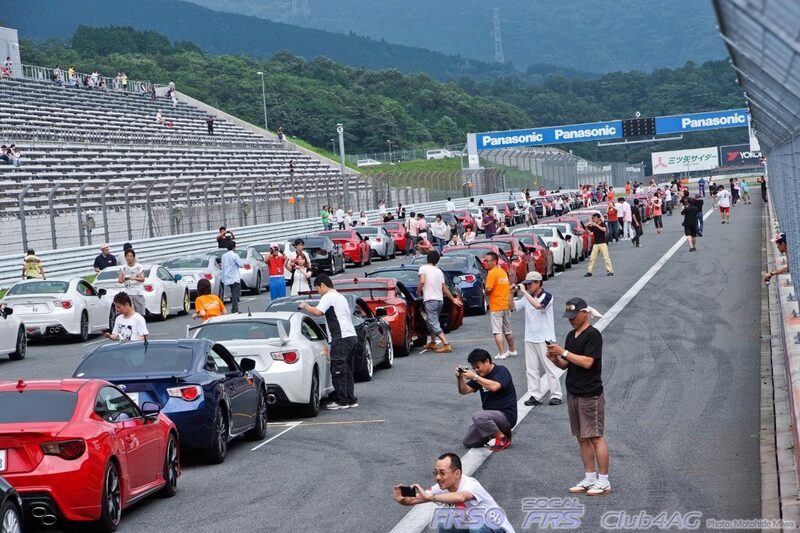 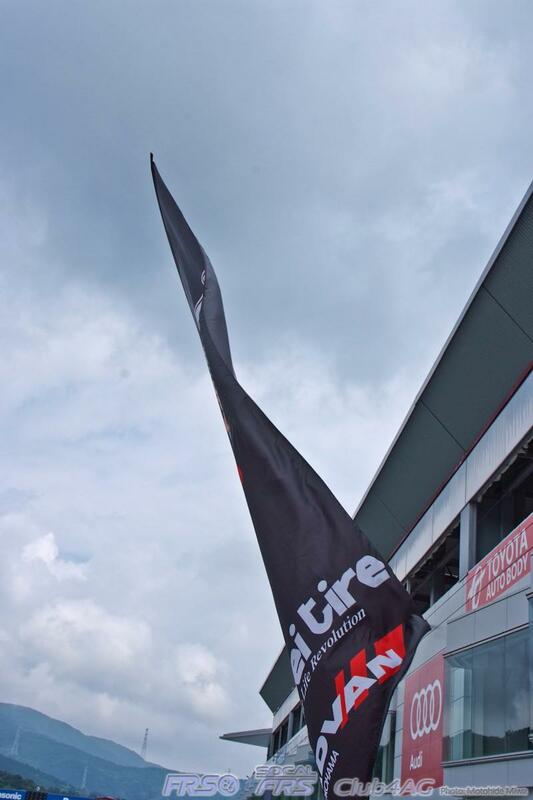 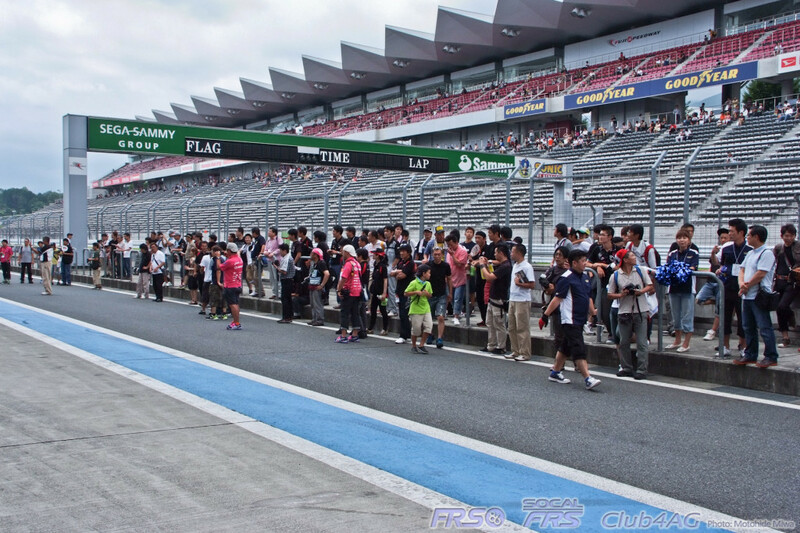 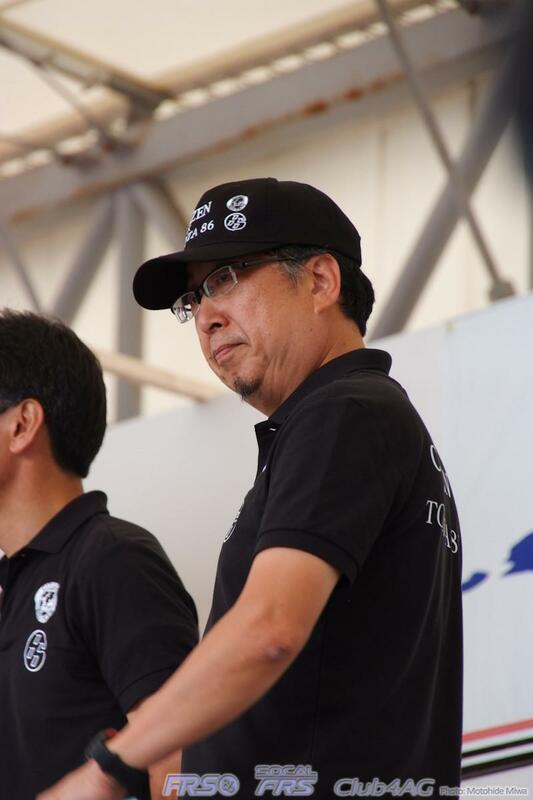 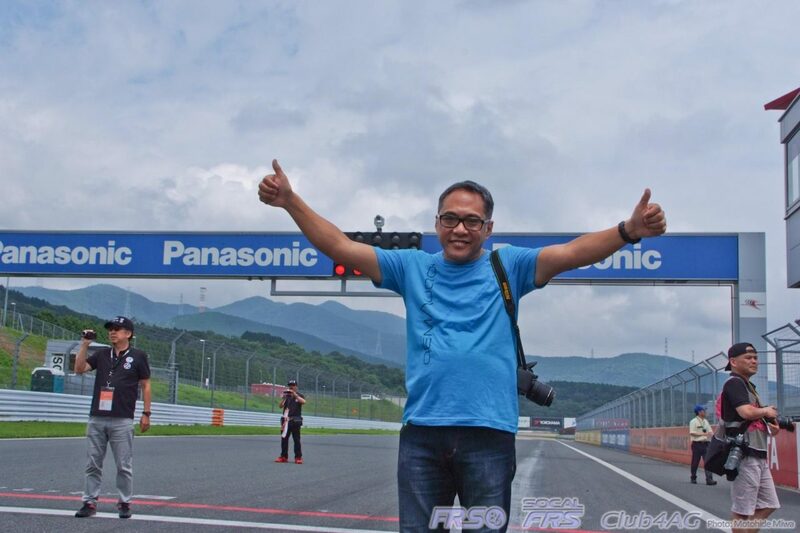 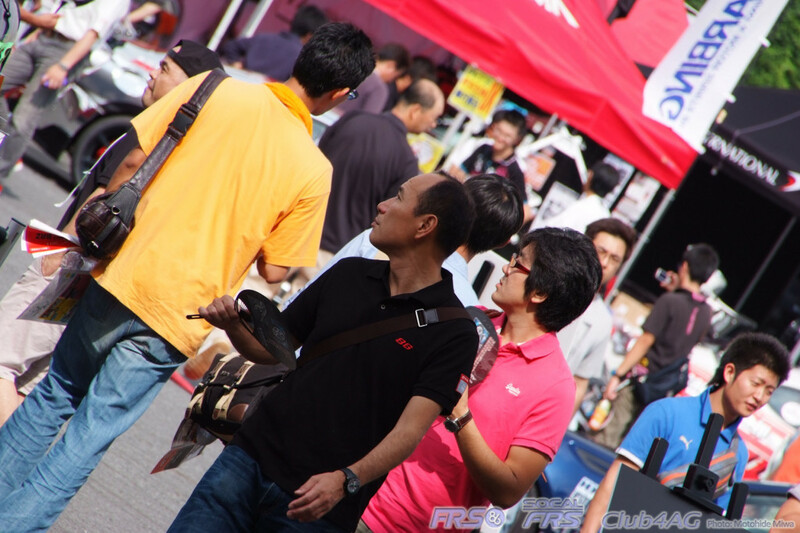 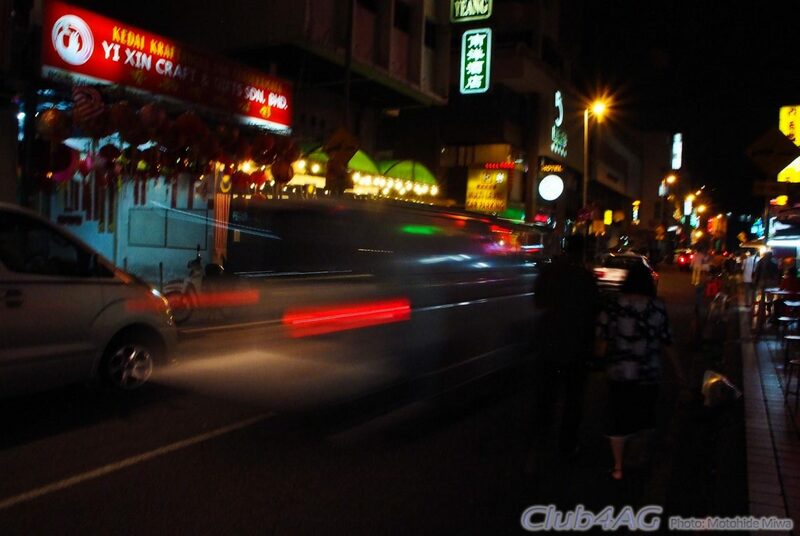 The biggest gathering of FT86/AE86 in the world to date. 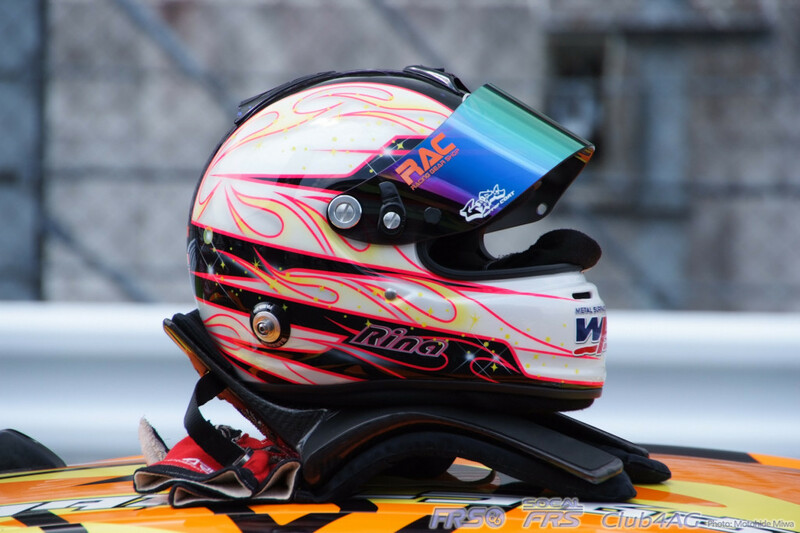 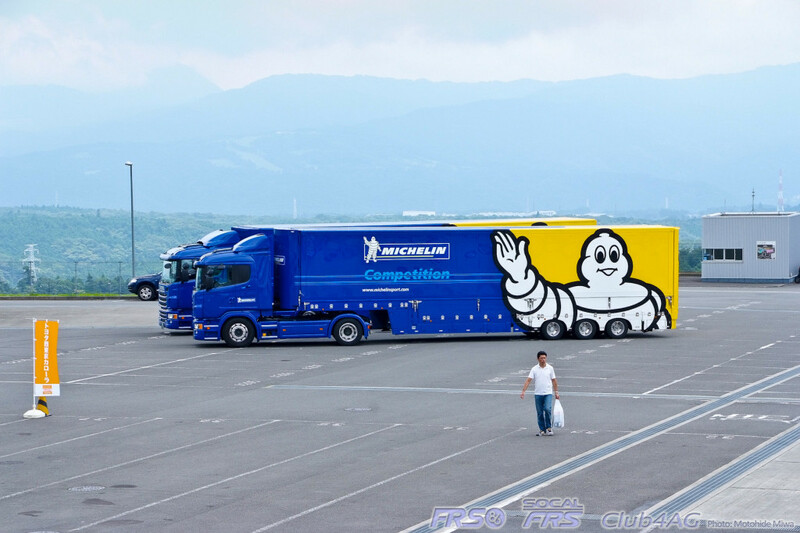 Nestled deep in the foothills town of Shizuoka, Japan, is the world famous Fuji International Speedway. 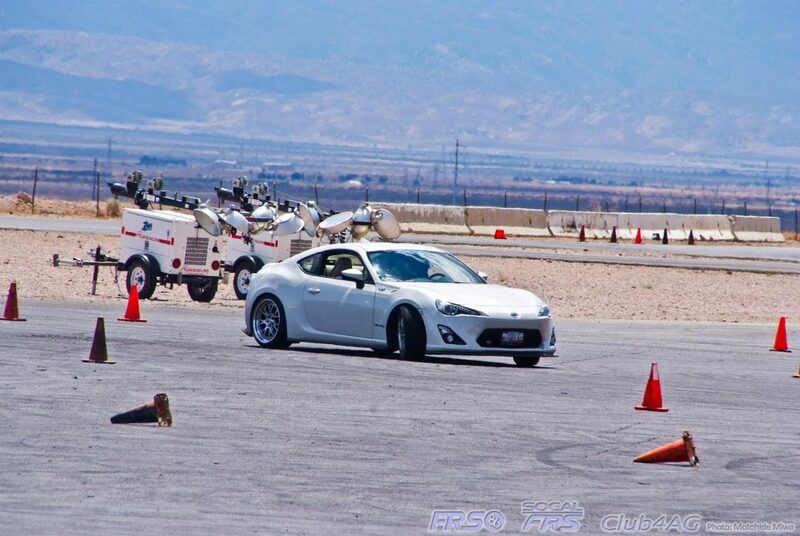 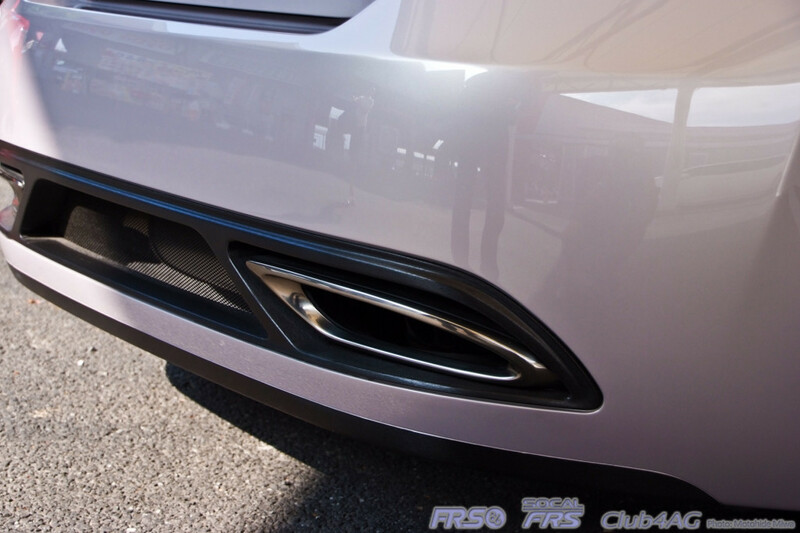 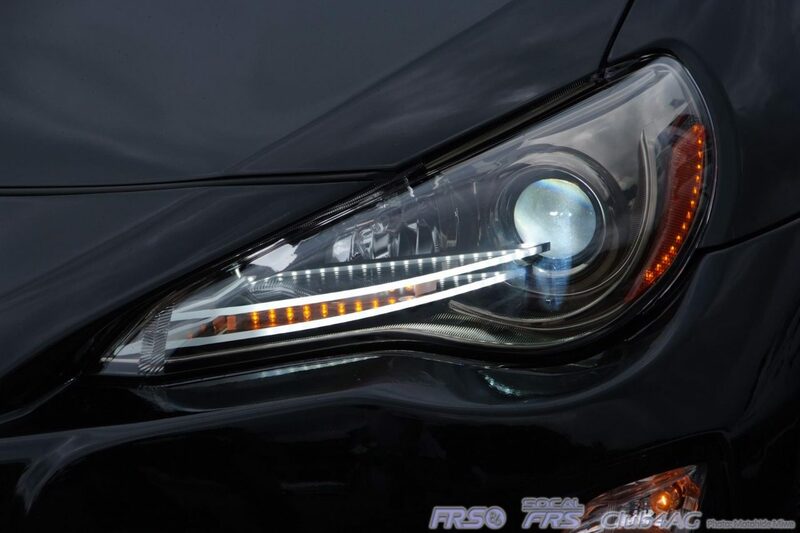 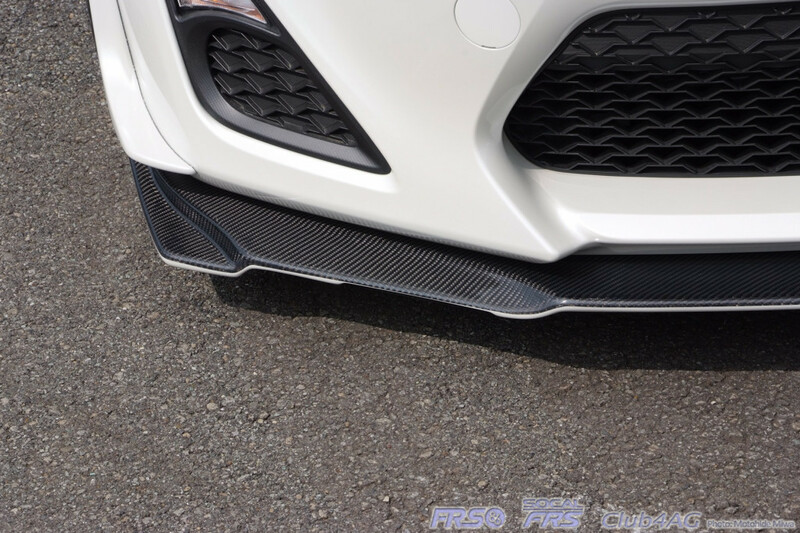 The event this time was "Style 86 with BRZ"
Most of the parts maker's and tuner shops that cater to these cars were present, as well as drivers who sport the cars. 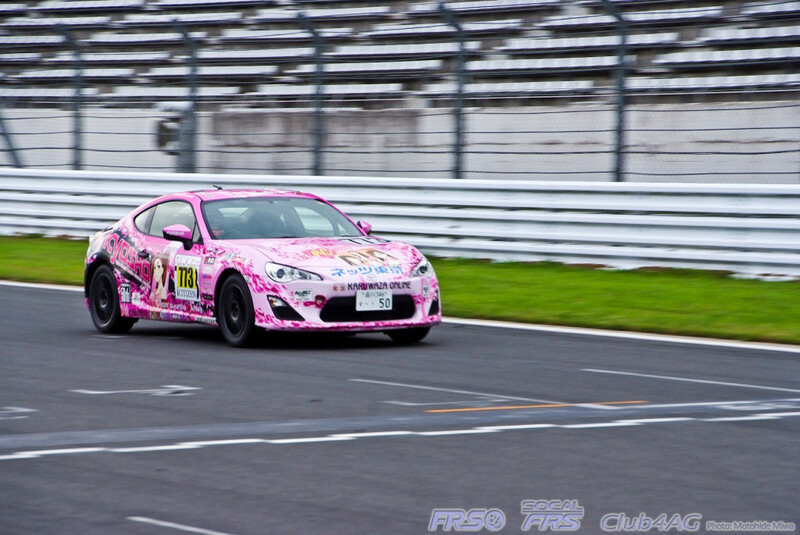 A one make race of "86 Racing" models also took place that included the celebrity female race car drivers of Japan too. 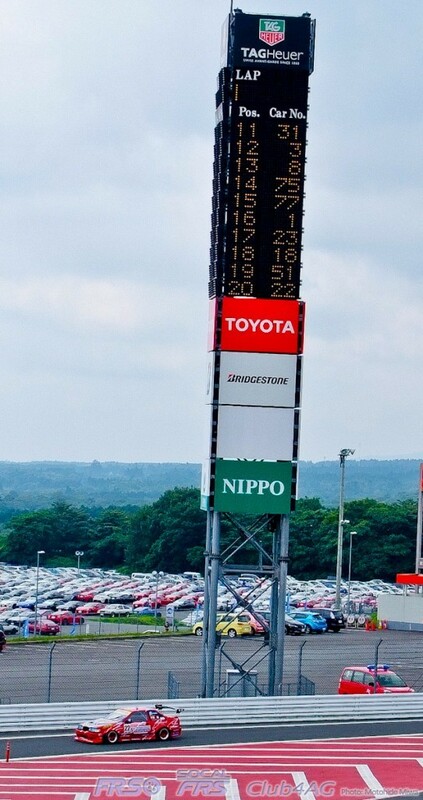 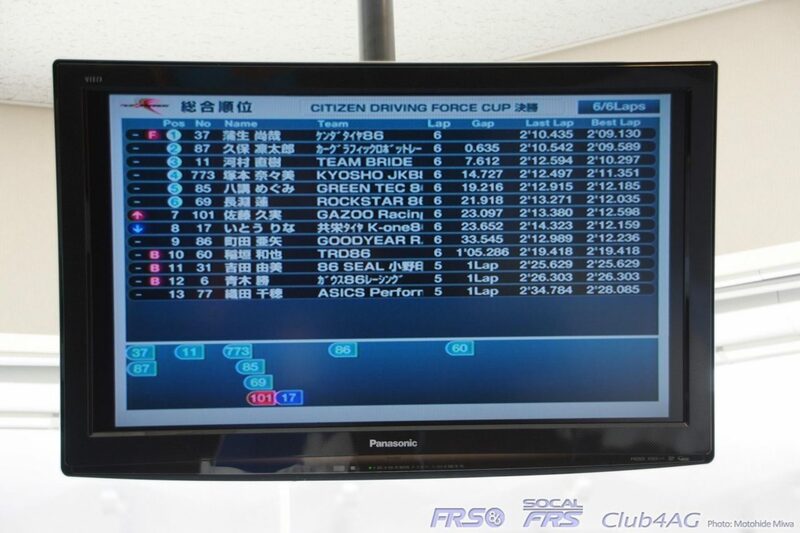 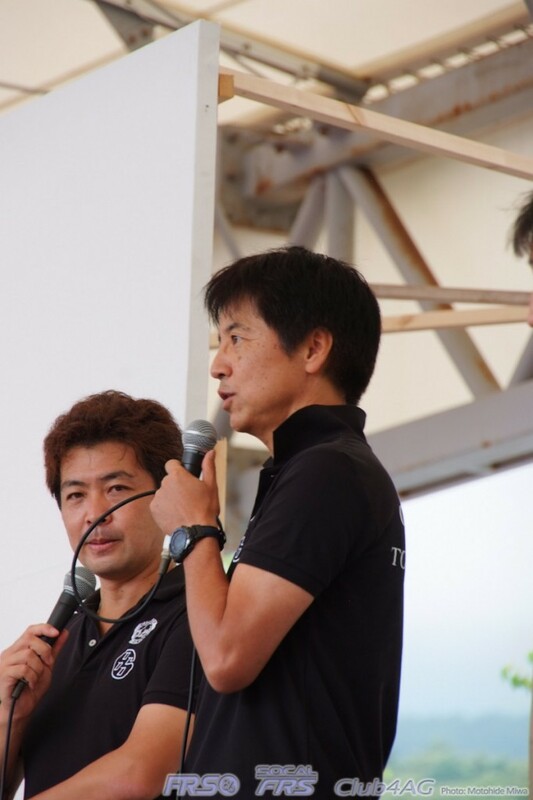 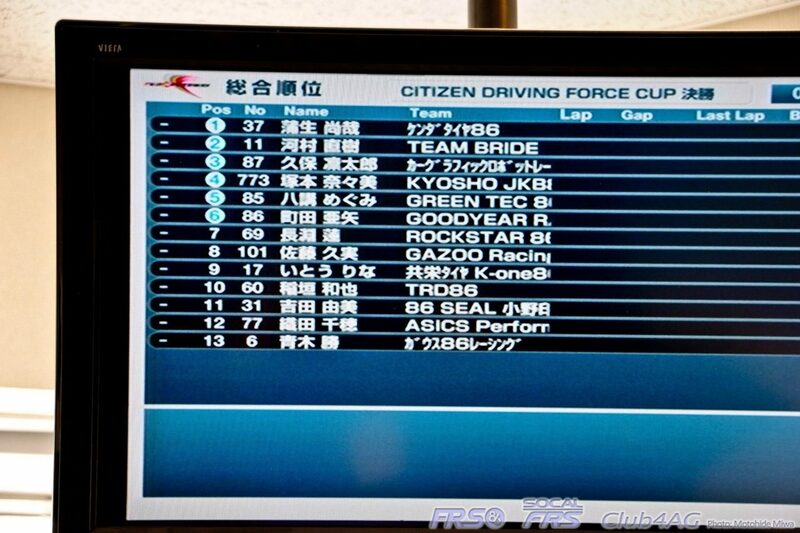 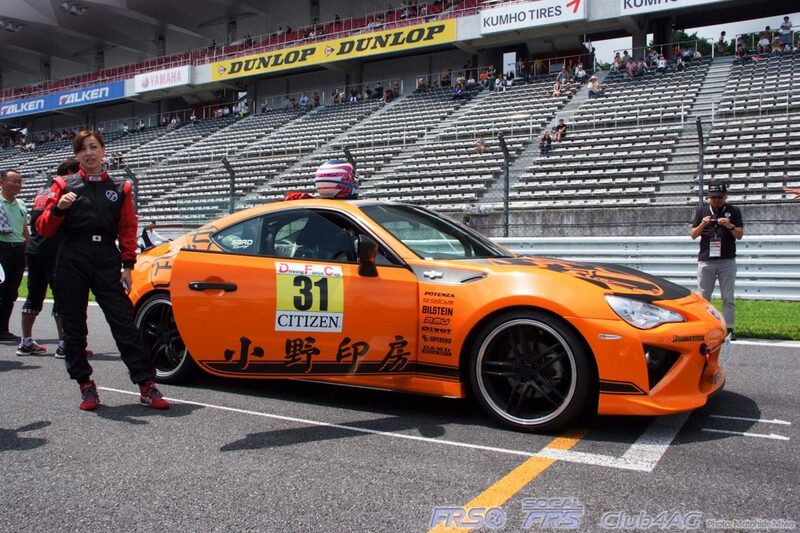 Nanami Tsukamoto, Rina Ito, Oda Chiho, Megumi Hachigo, and Yumi Yoshida all took part in this race, with women out-numbering this year's Toyota 86 Racing One Make, the Citizen Timepiece Driving Force Cup. 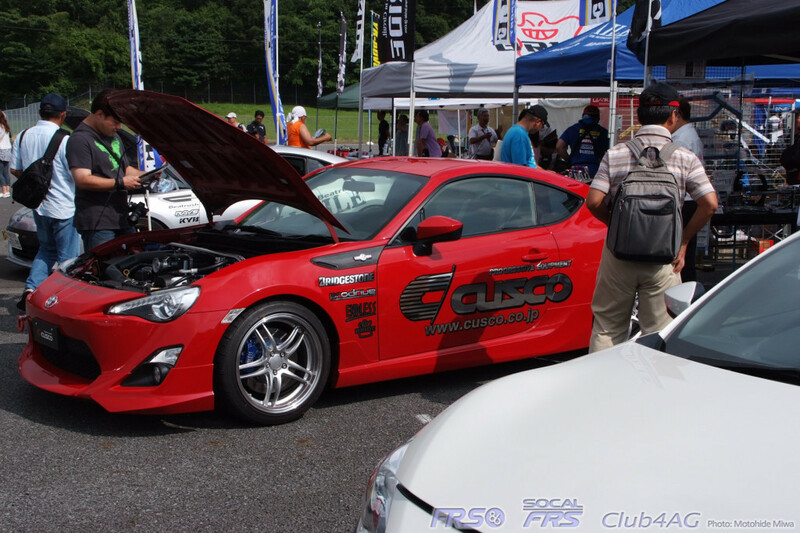 Behind the scenes, many of the AREA86 Master Staff met with Club4AG Mr.Mannen and myself, Sandy from OEM Audio, staff from San-Ei Publishing famous for Hyper Rev magazine, and Mr. Tada and Kishi, along with a few of the prominent designers and PR officials from Toyota Japan. 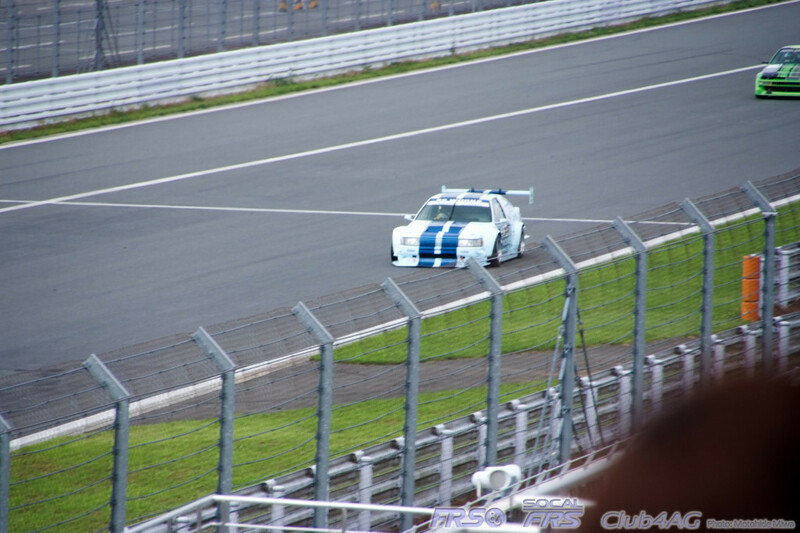 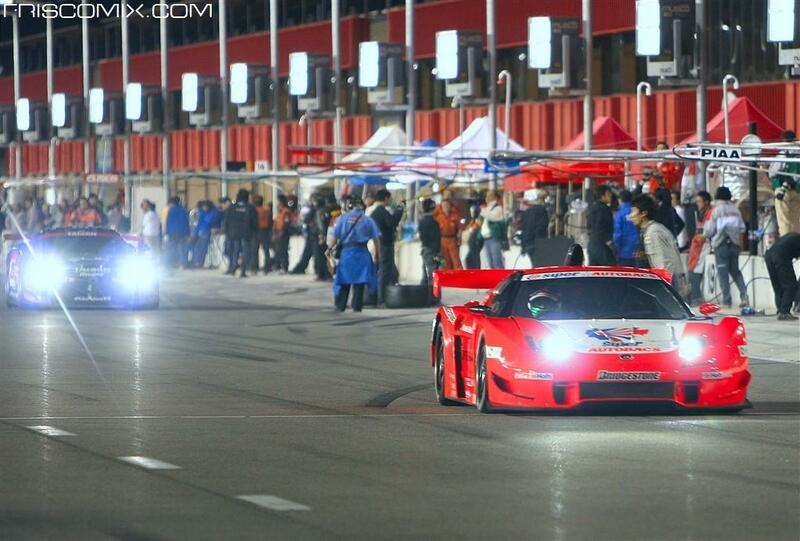 Some great moments, captured here with photos so I will let the pictures do the talking! 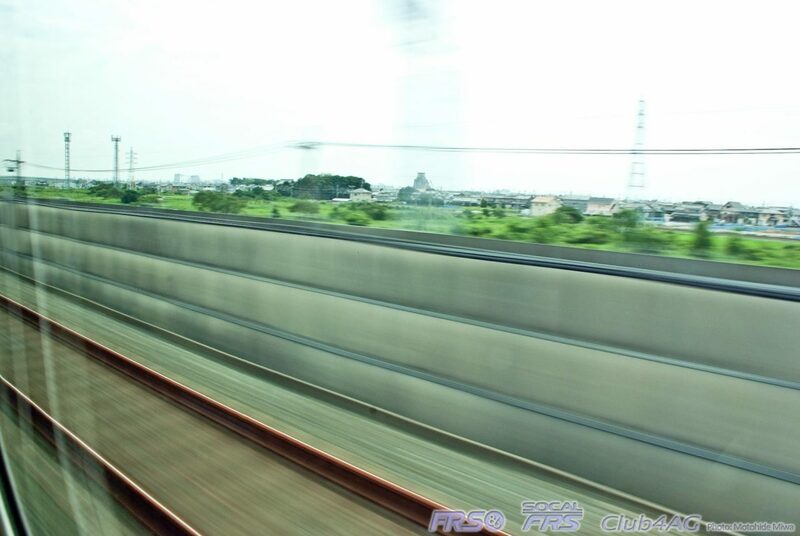 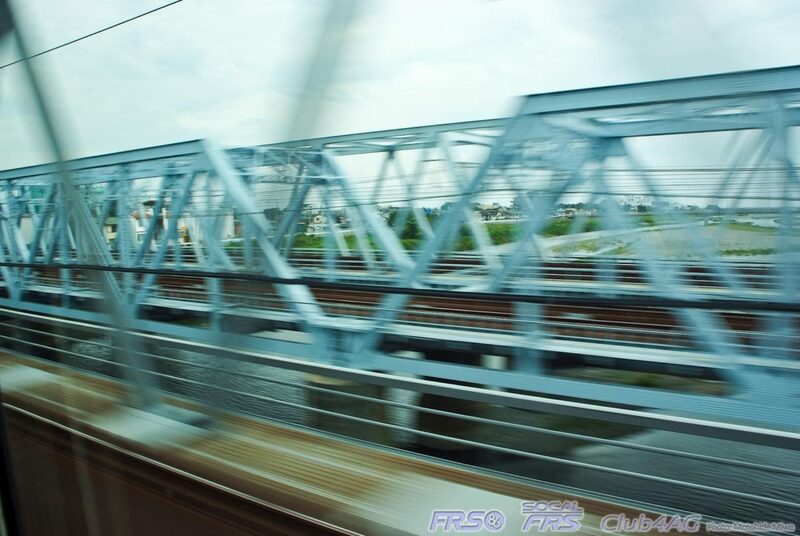 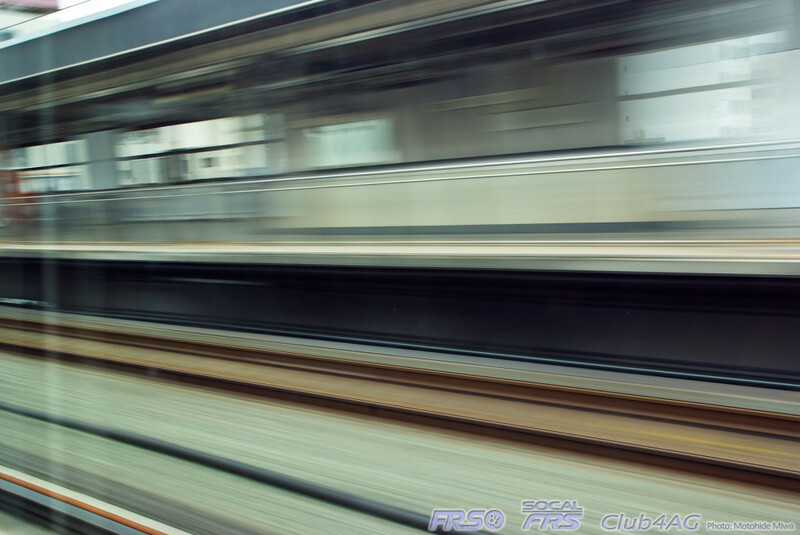 This is how things look from the window of a Shinkansen "Nozomi" as it blasts its way from Tokyo to Nagoya at 315 km/h along the Tokaido JR Line. 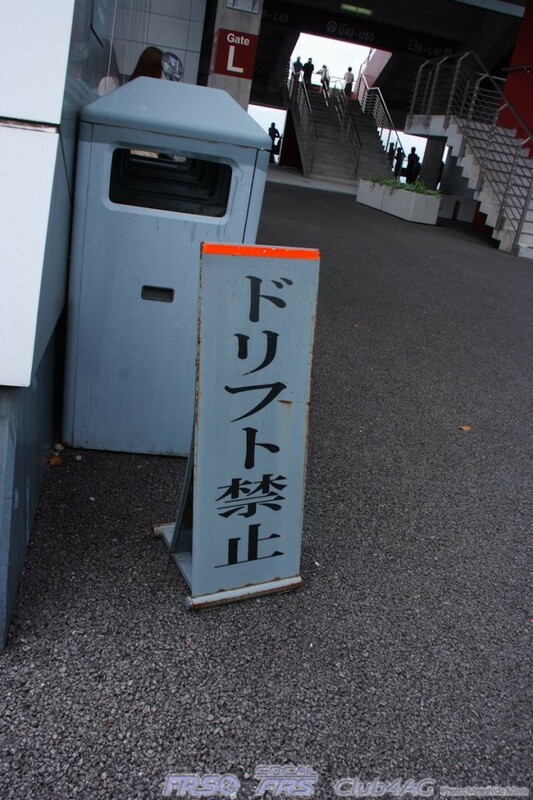 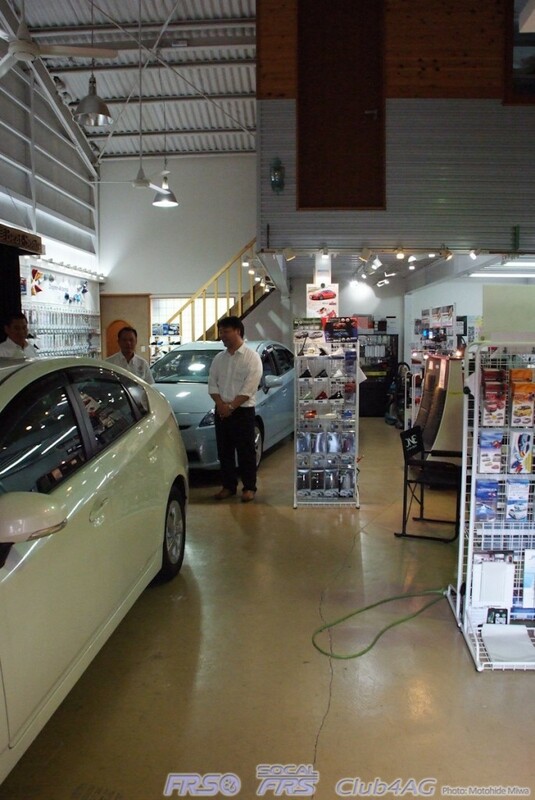 BeatSonic's official Showroom in Aichi, Japan. 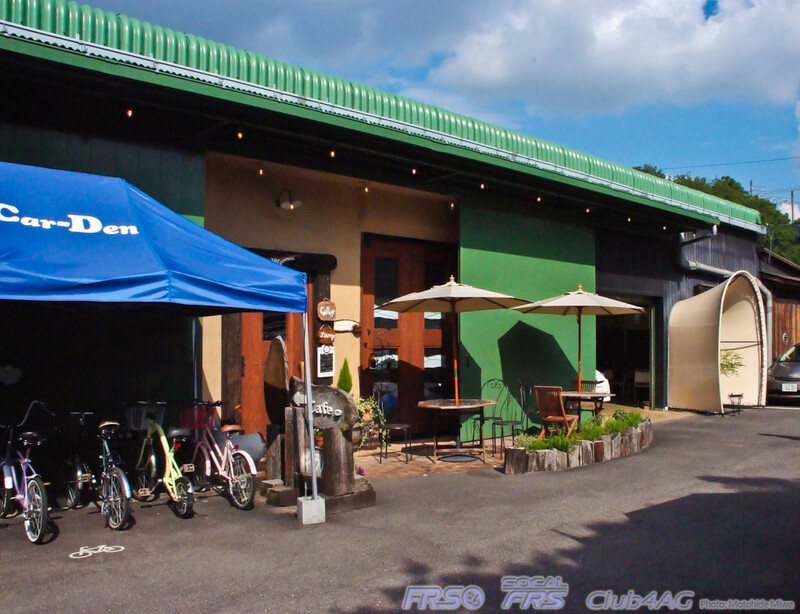 "CarDen", a cabin in the woods, featuring live performance in a cafe setting, with product showcase next door. 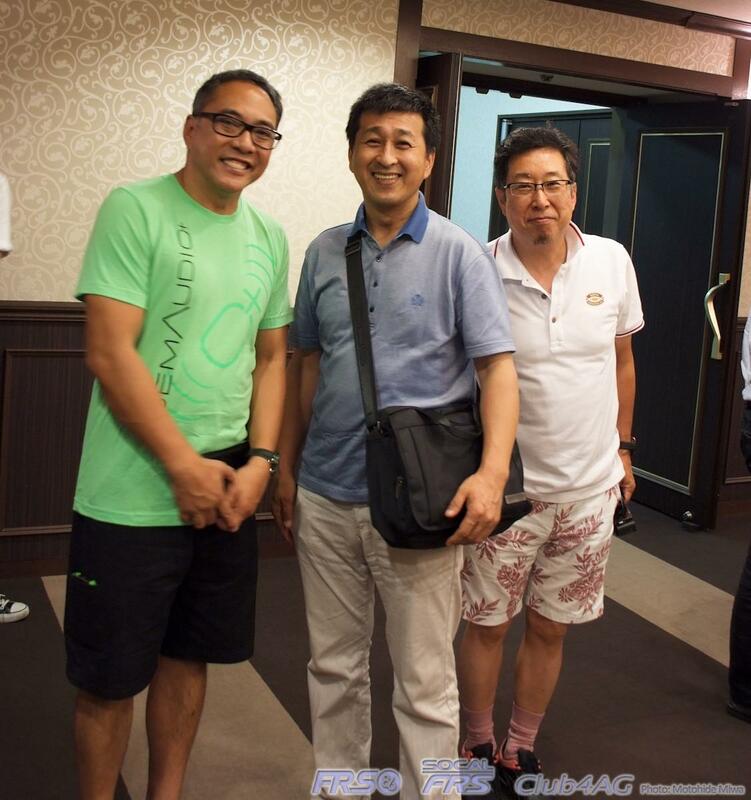 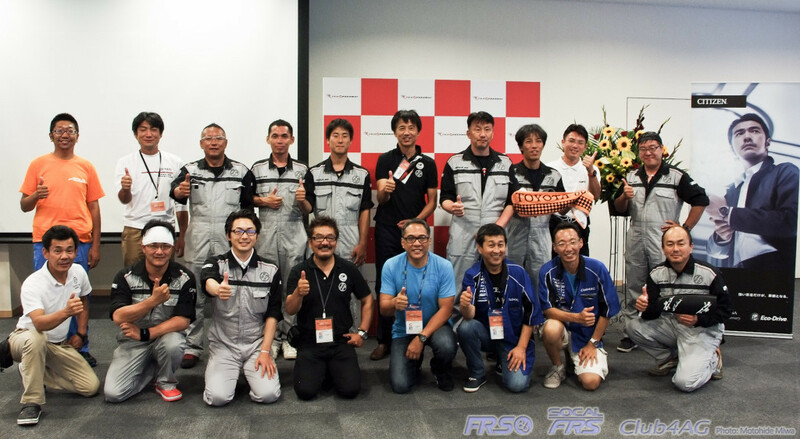 AREA 86 Dealership Master Staff from all over Japan, met with Club4AG along with Chief Designer Furukawa, and Chief Engineer Tada, OEM+ Sandy Lirag, and Mannen from Maruman Hokkaido. 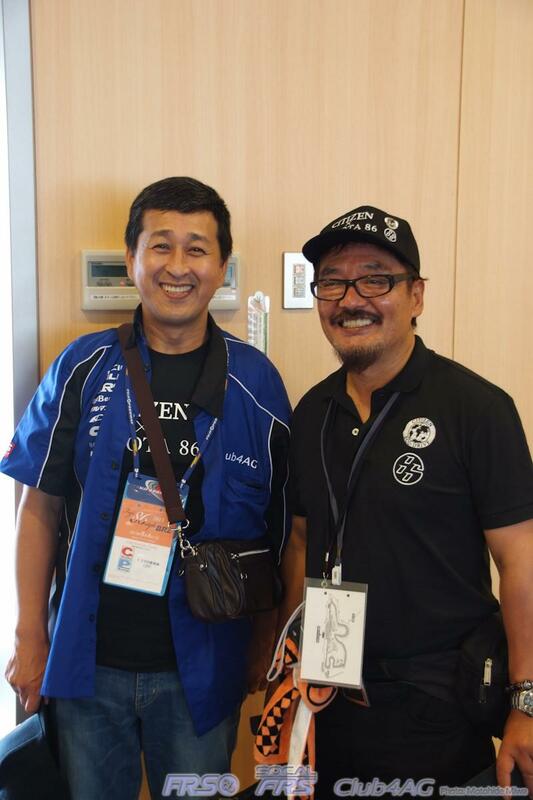 It was a short 2 hour conversation, but one that was of great meaning. 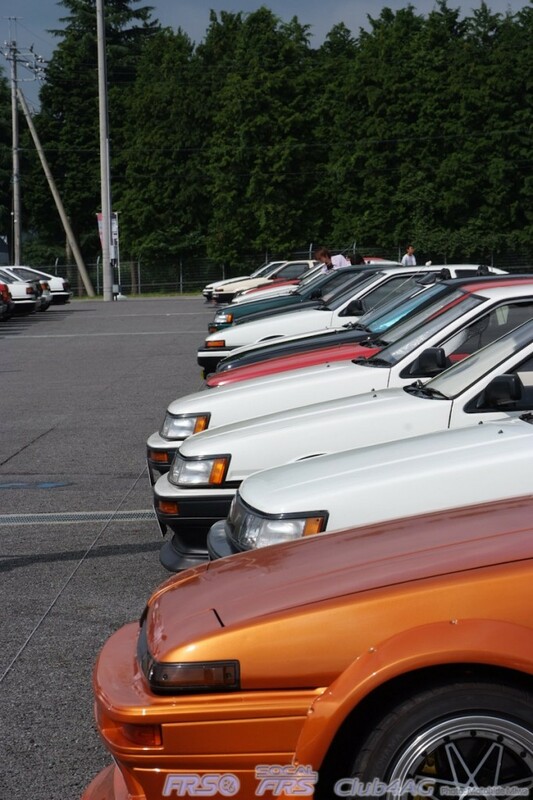 It was a pleasure meeting them all! 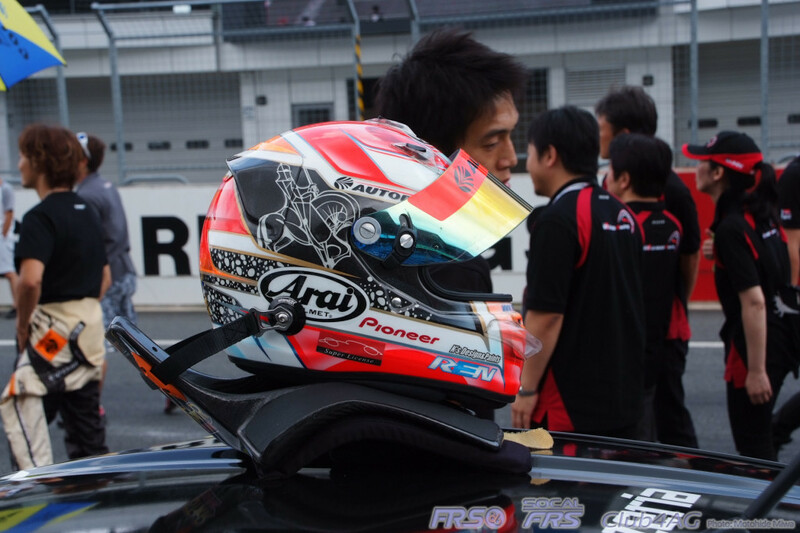 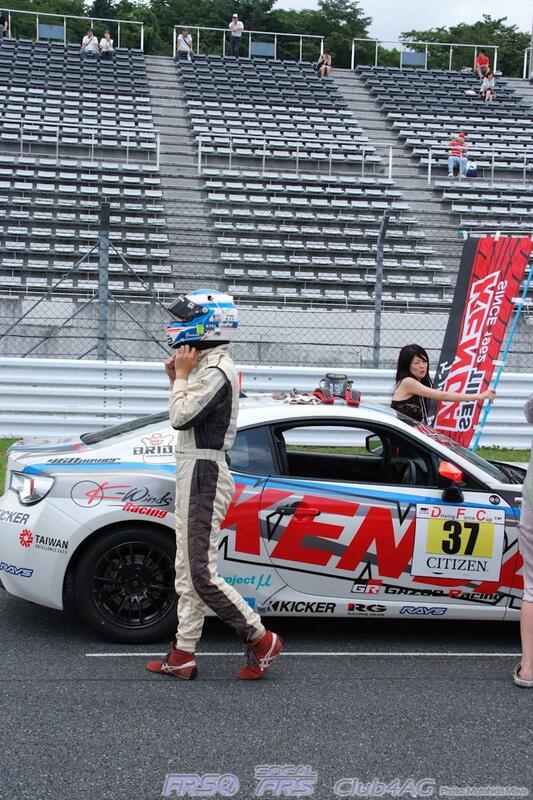 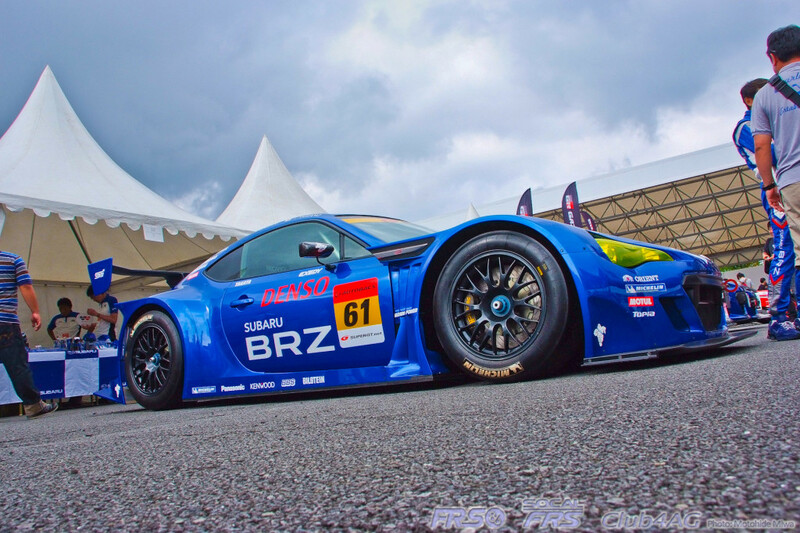 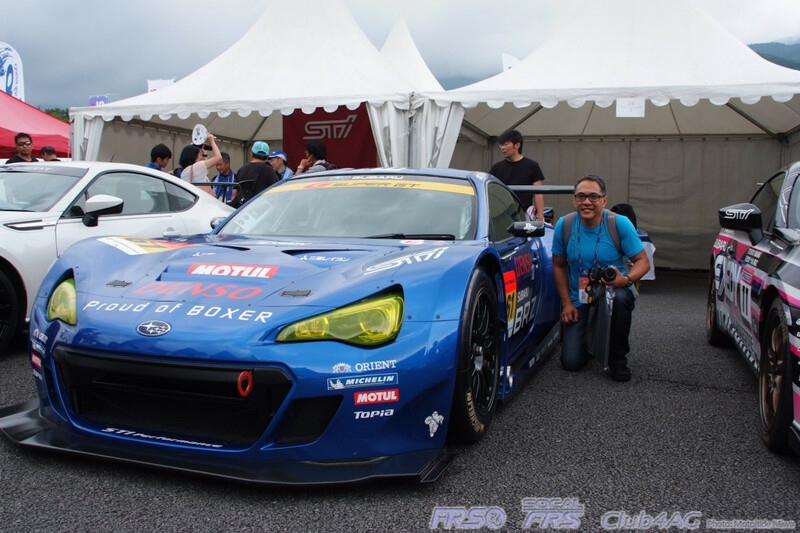 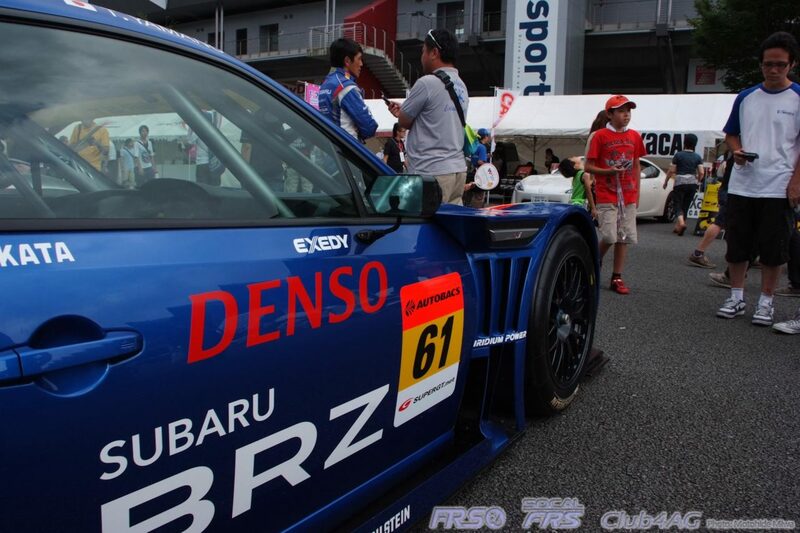 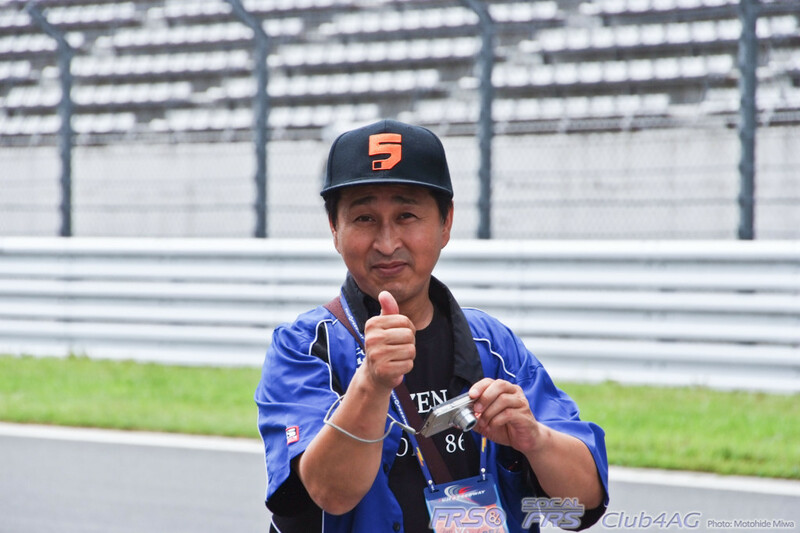 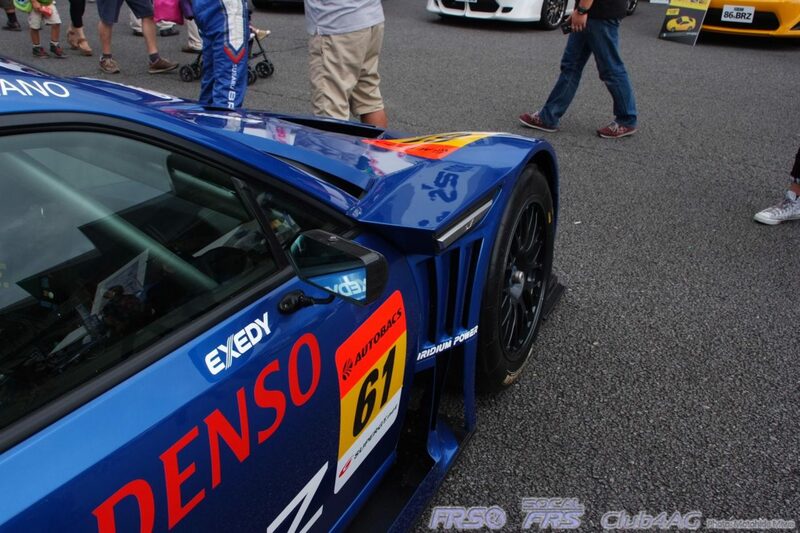 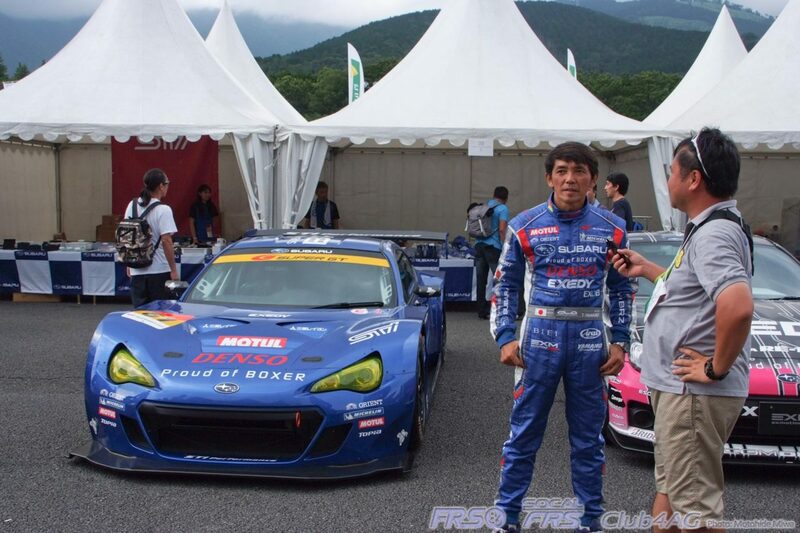 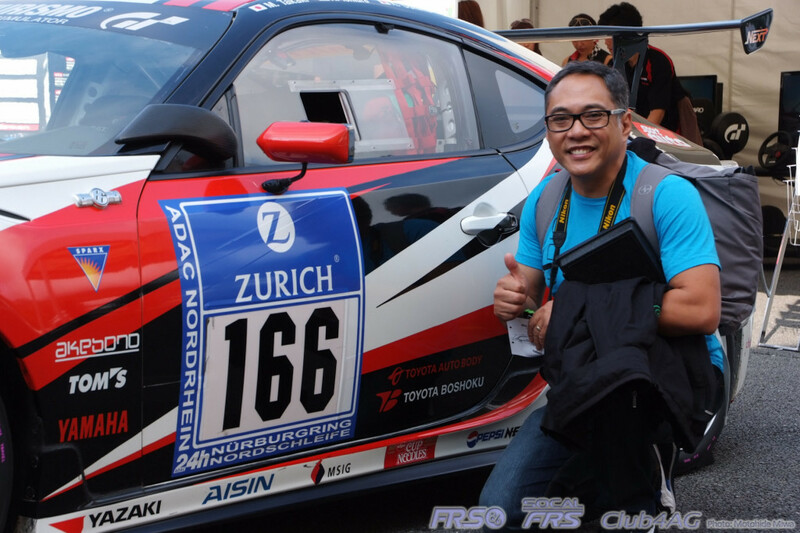 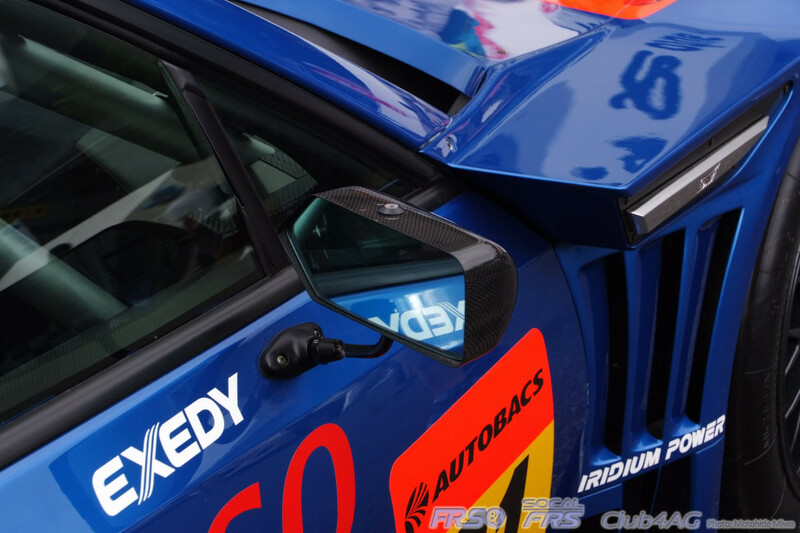 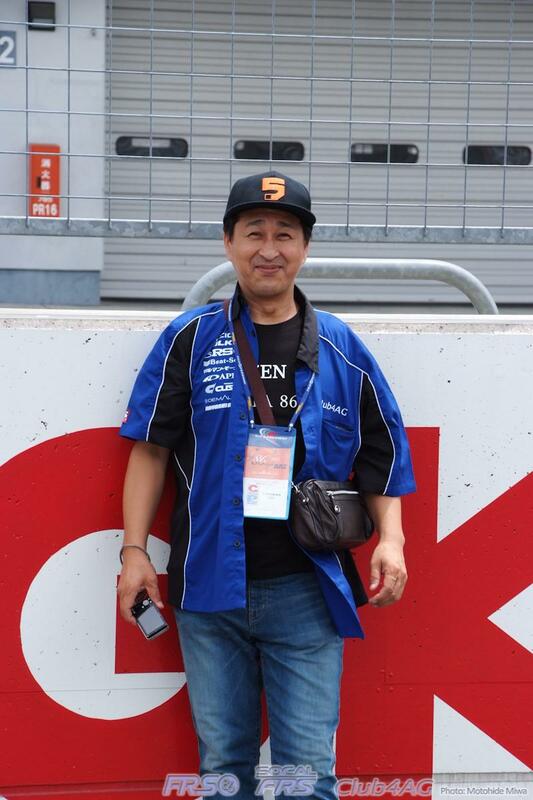 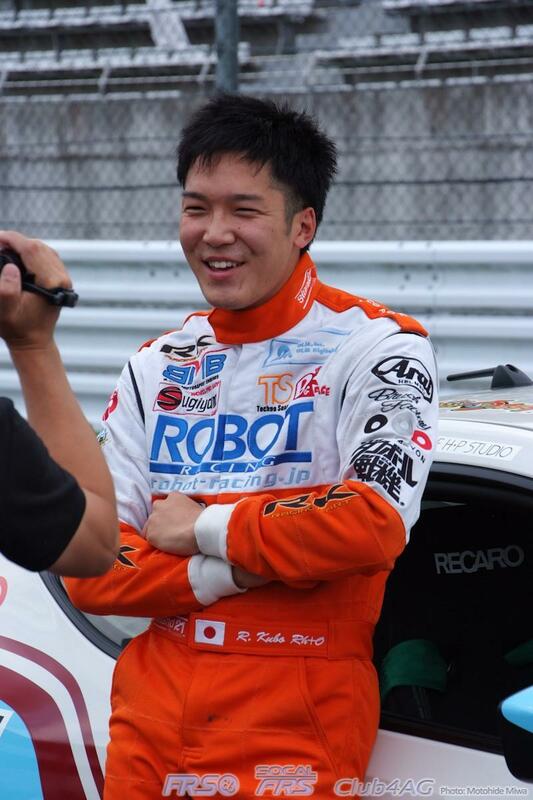 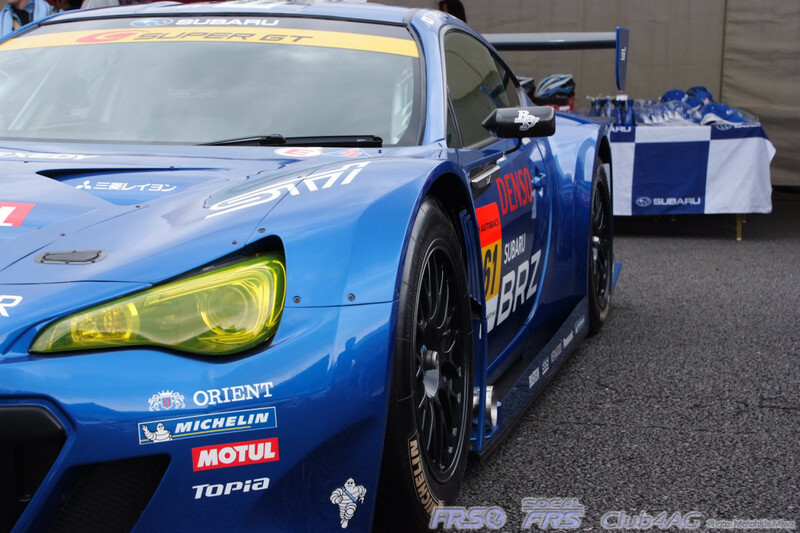 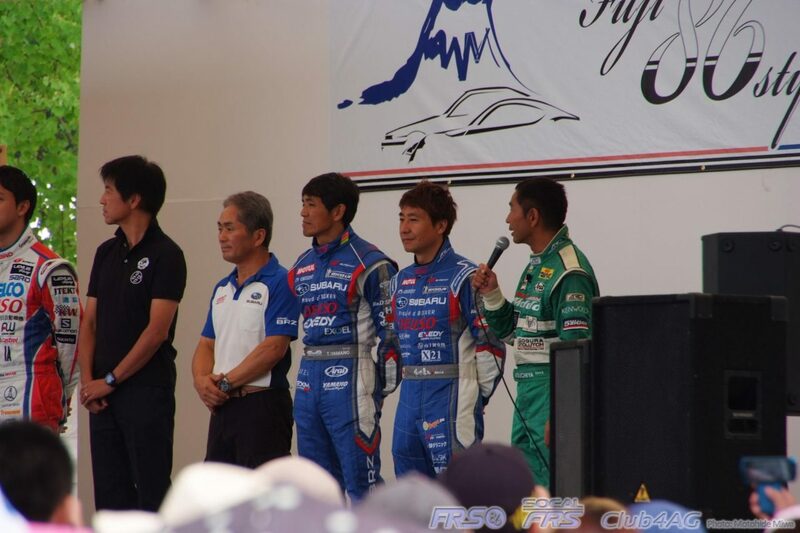 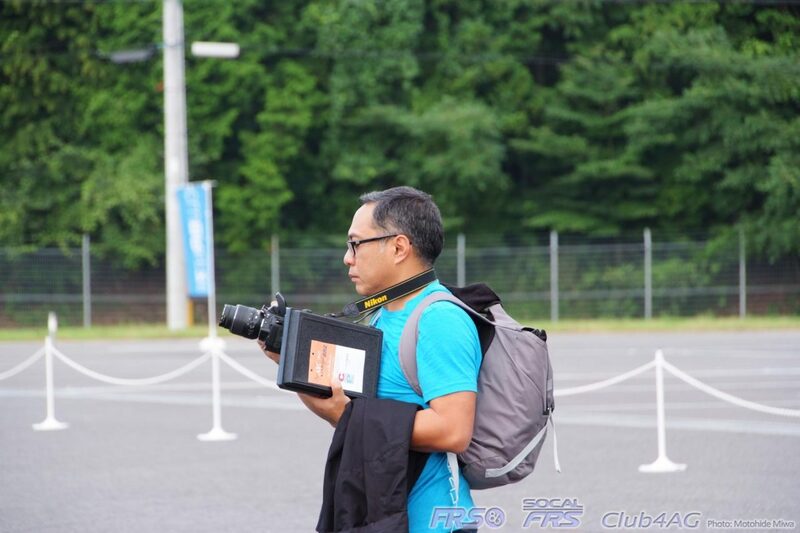 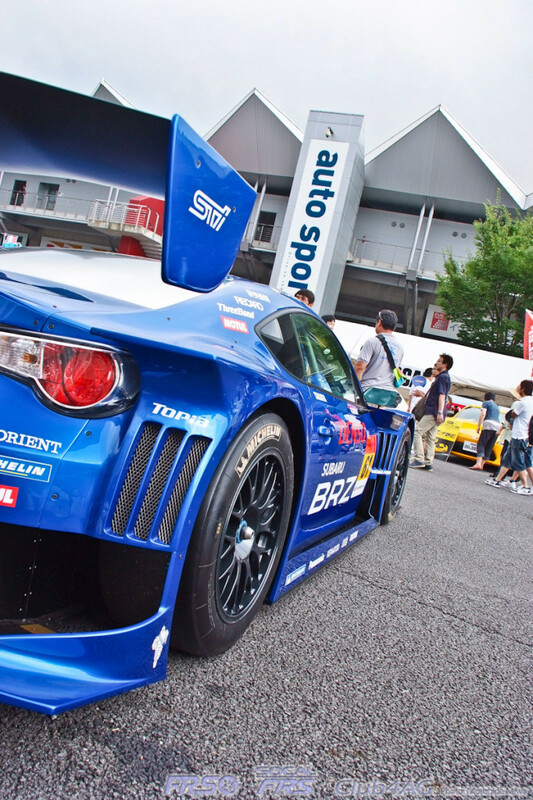 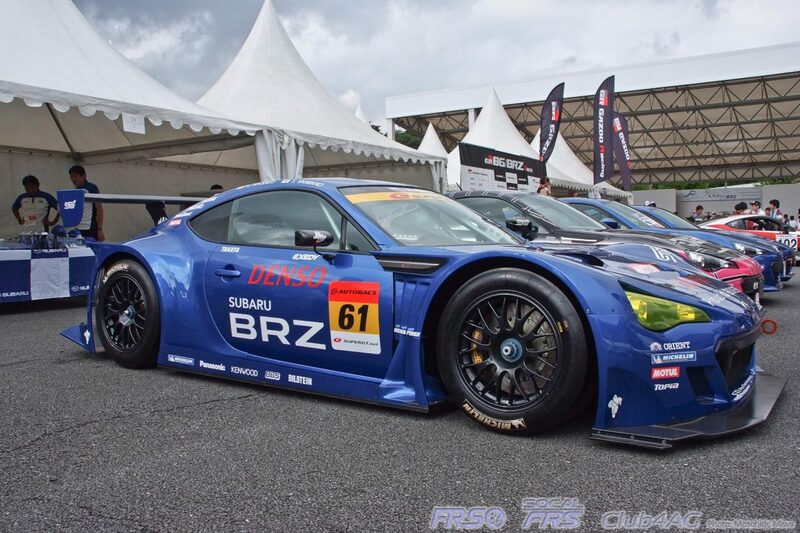 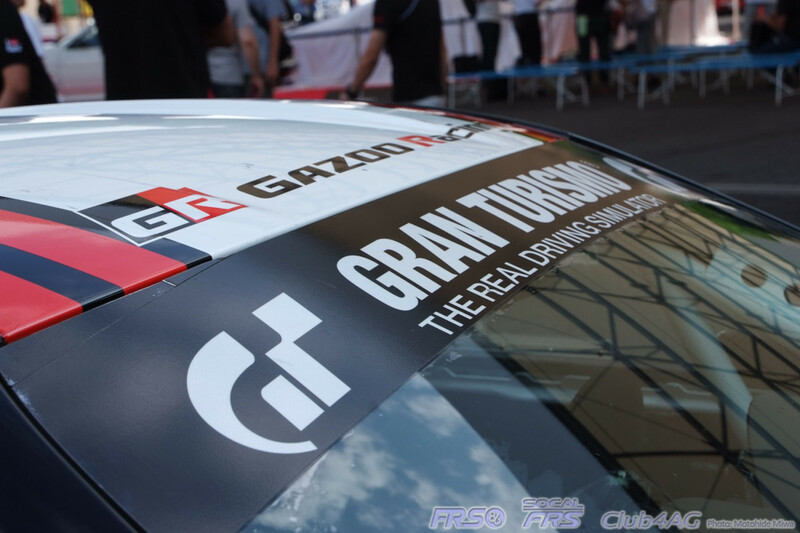 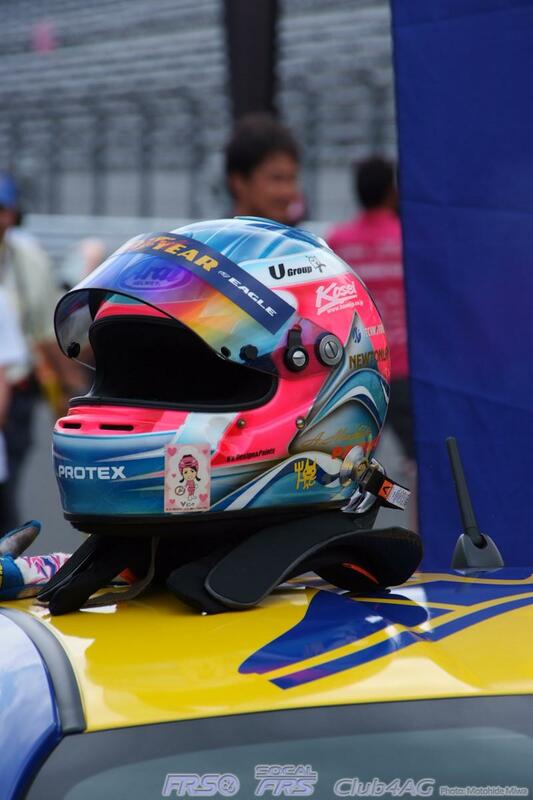 GT300 Subaru BRZ, and Driver Yamano Tetsuya, who grew up and spent part of his young life in California. 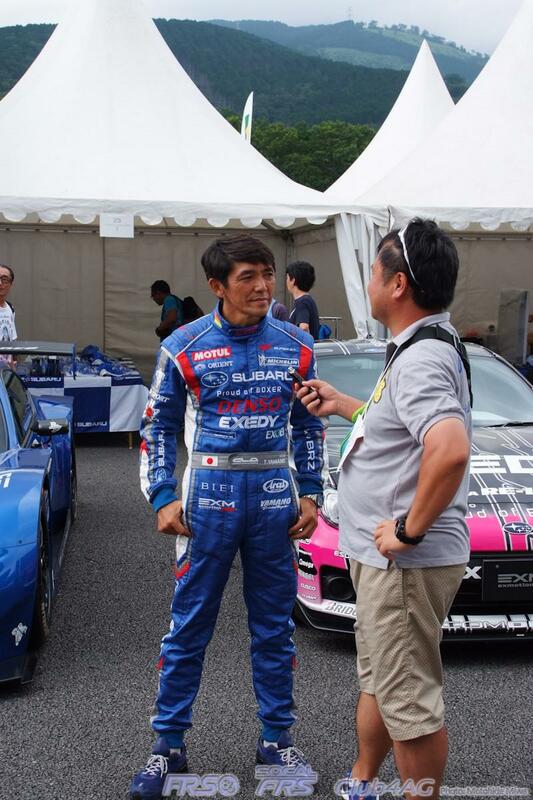 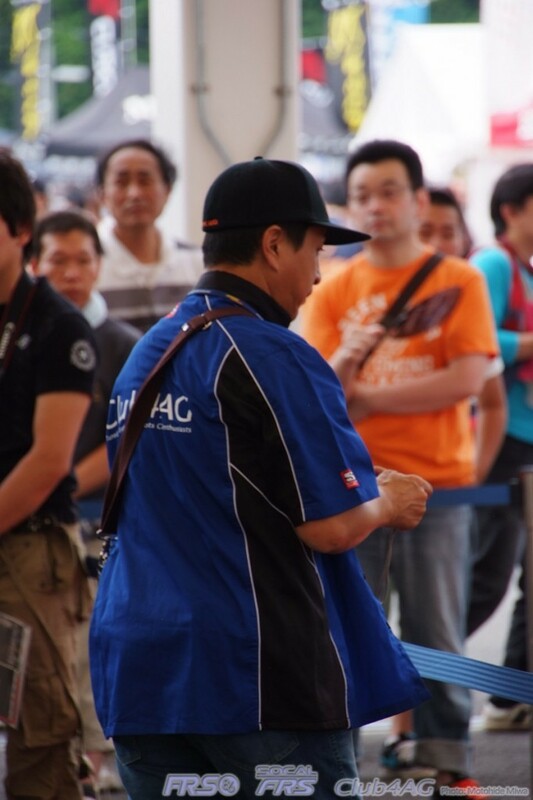 He is the face of Subaru Racing these days! 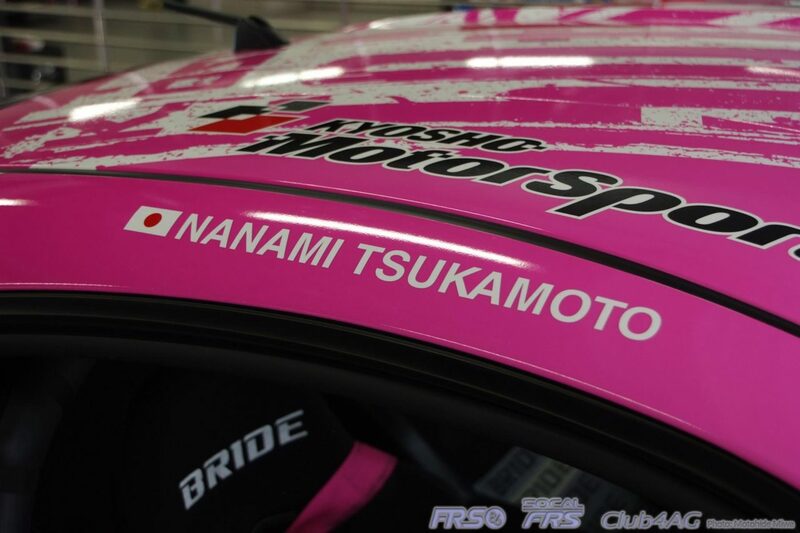 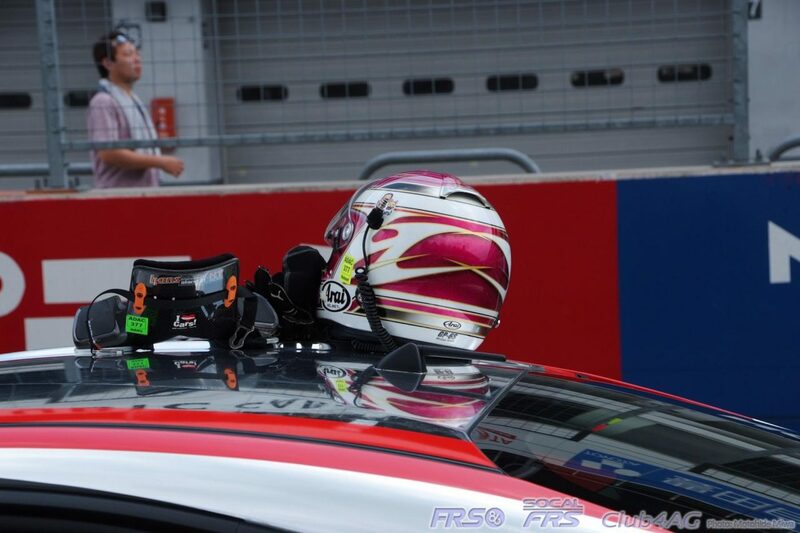 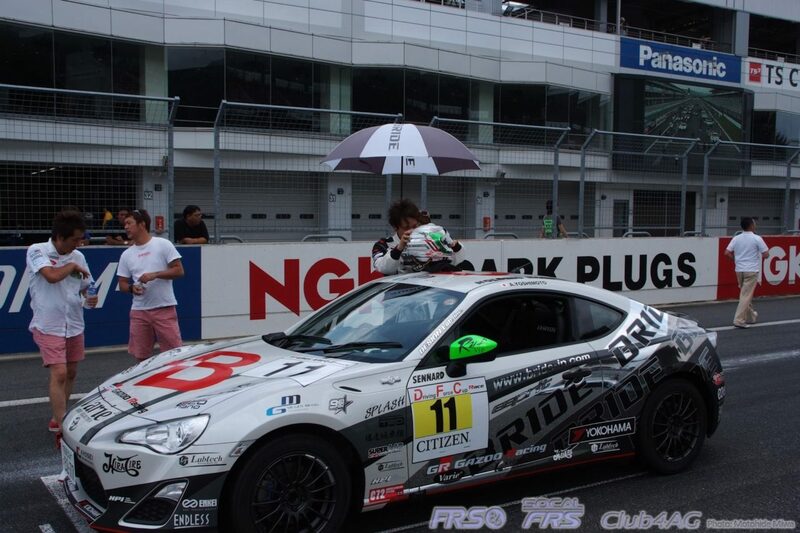 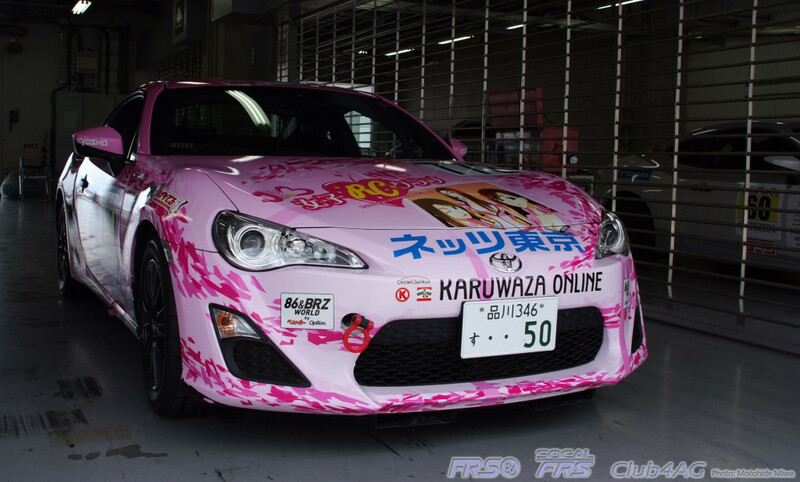 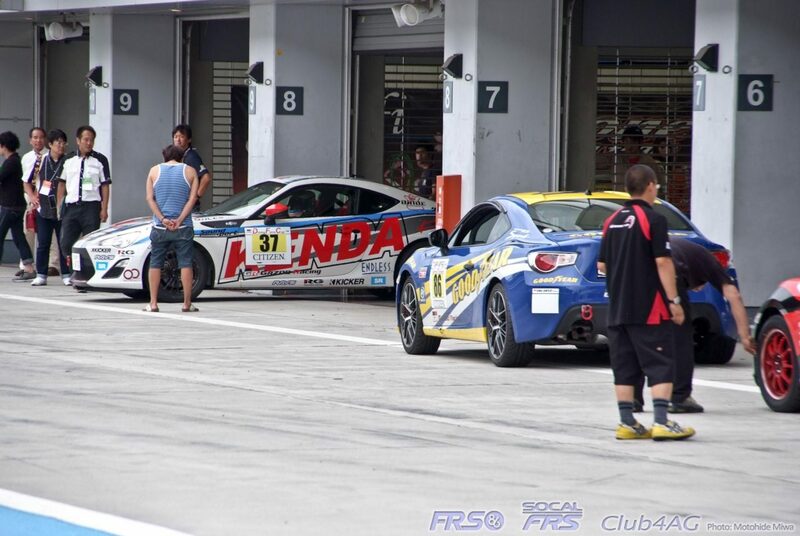 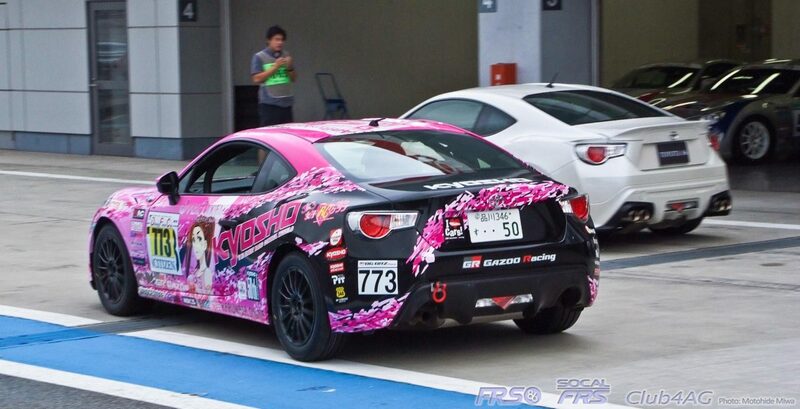 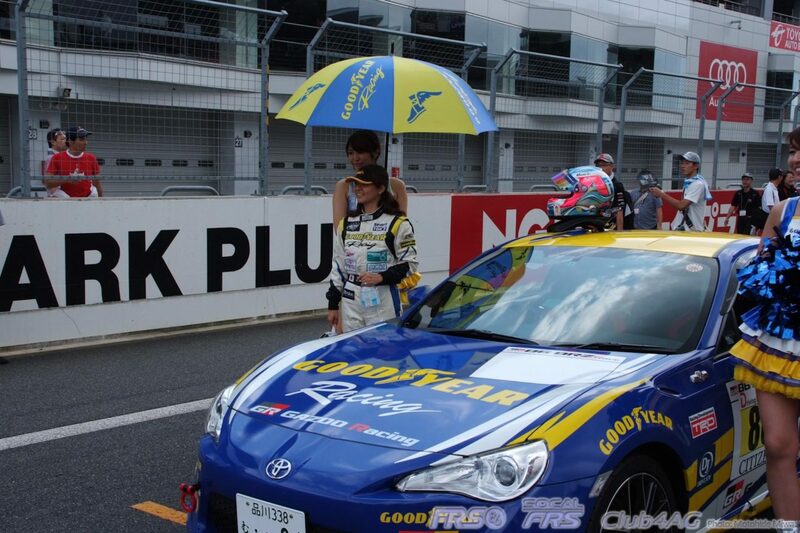 Nanami Tsukamoto's Toyota 86 Racing, with Sandy being her biggest fan from the USA. 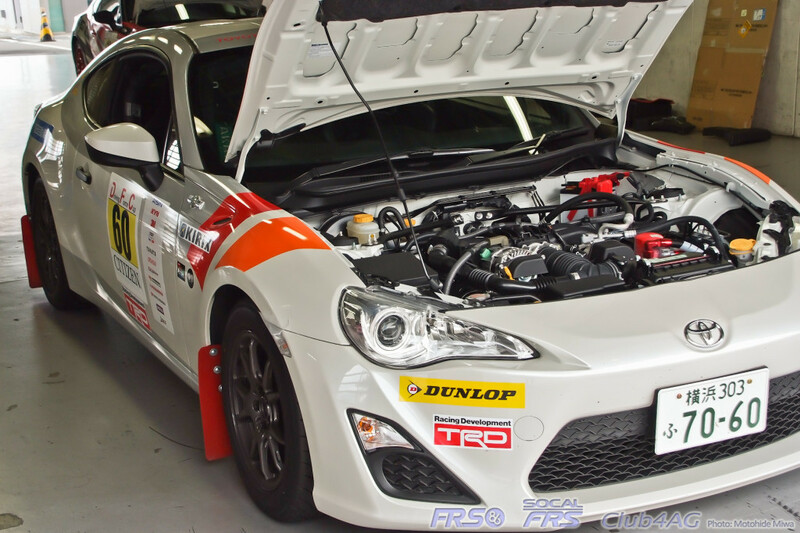 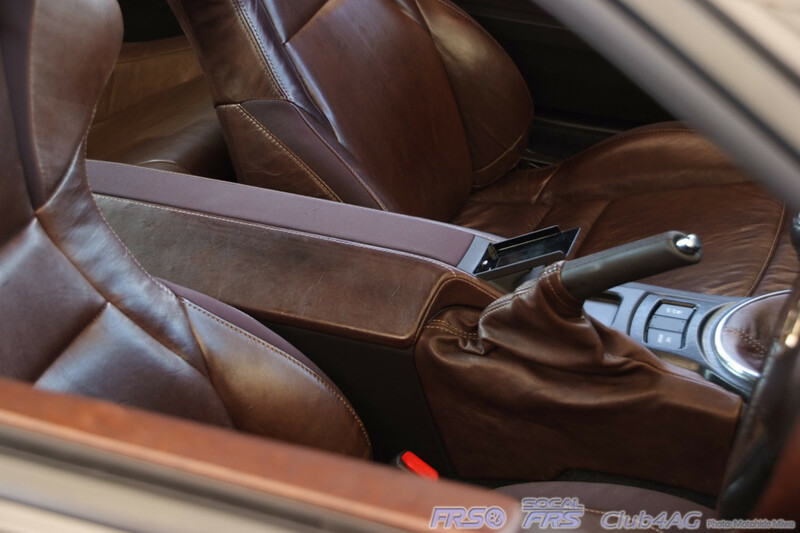 Keiichi Tsuchiya's "TRD STREET 86" built by the late Mr.Sakurai, the master builder at TRD in the 1990's for Best Motoring's Hot Version Video Series. 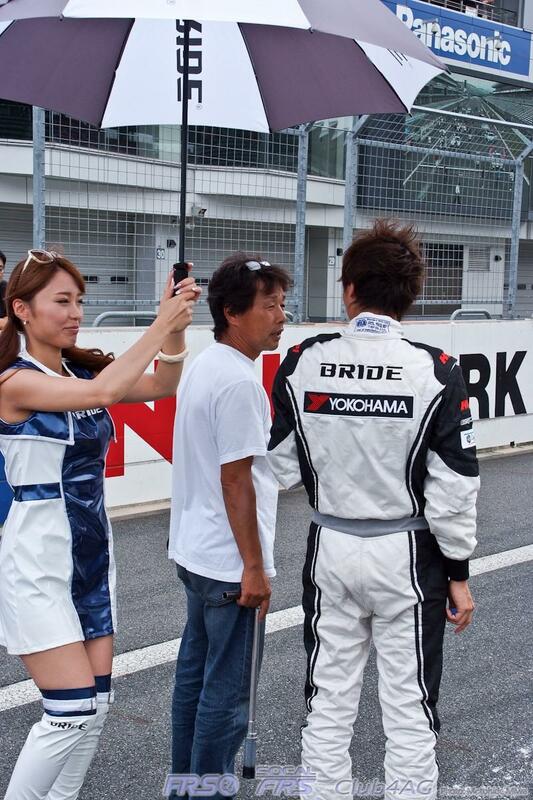 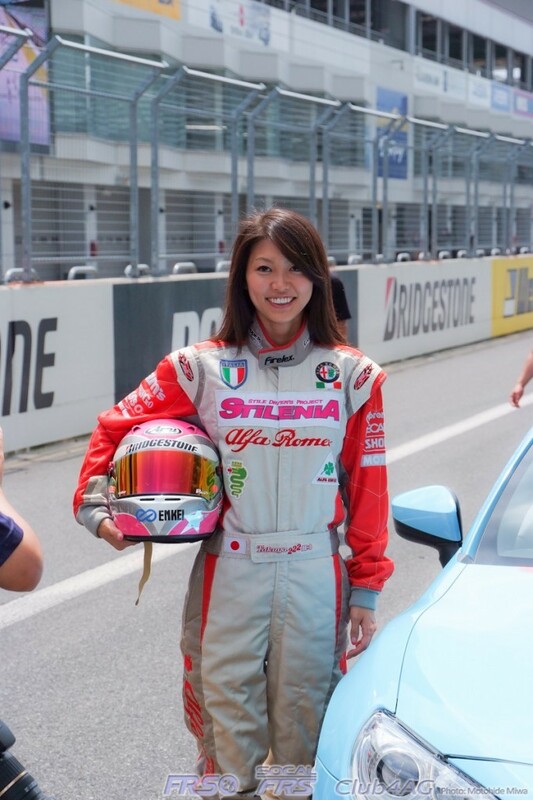 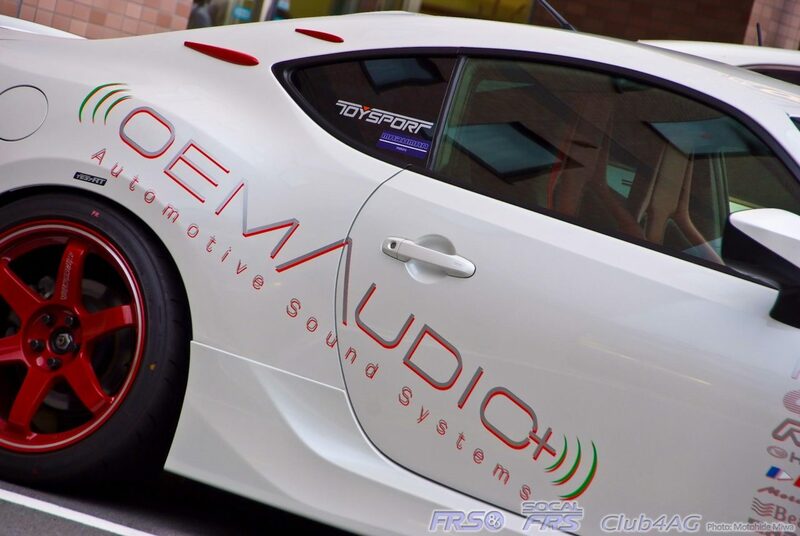 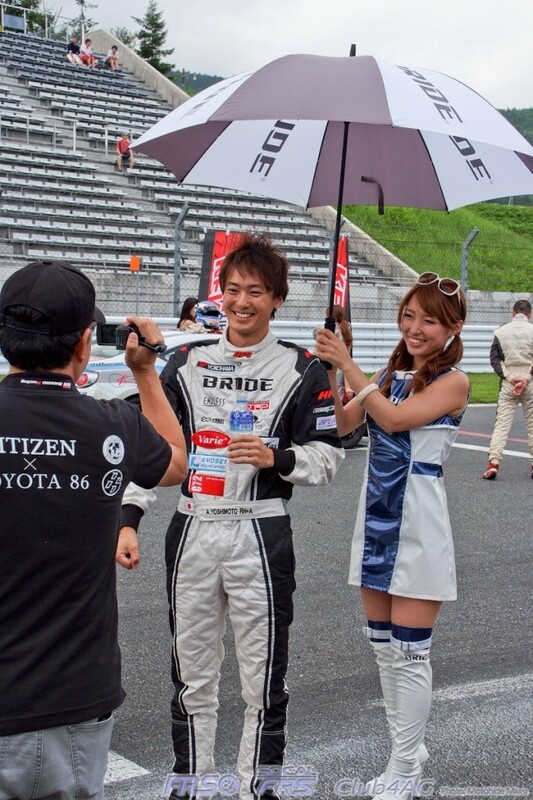 A Celebrity DJ, a model, and part-time Class A Licensed Race car driver, Chiho Oda, drives the Toyota 86 Racing in today's race, Citizen Driving Force. 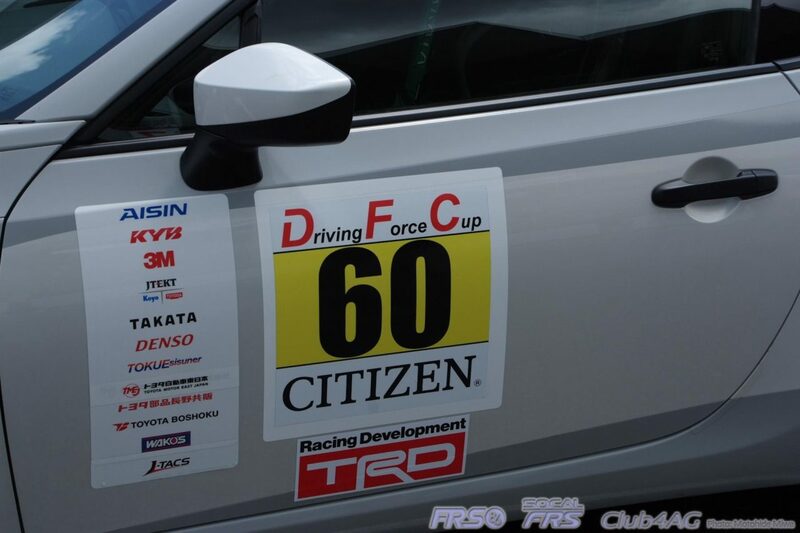 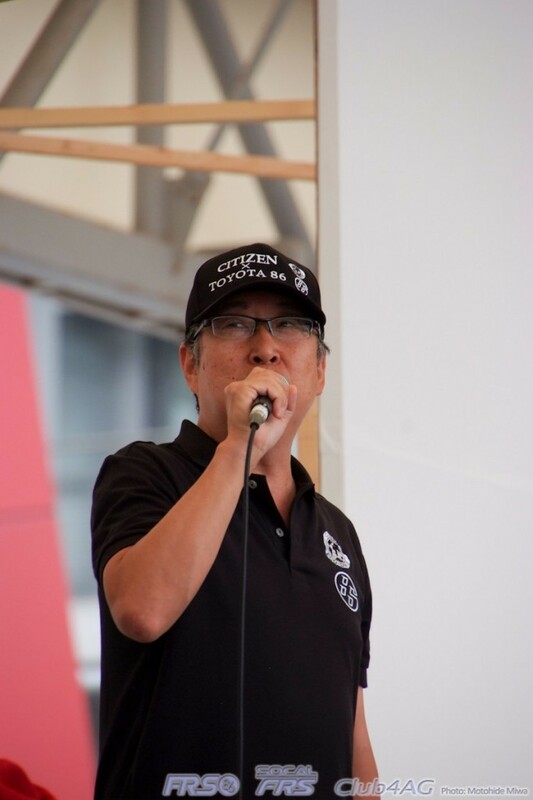 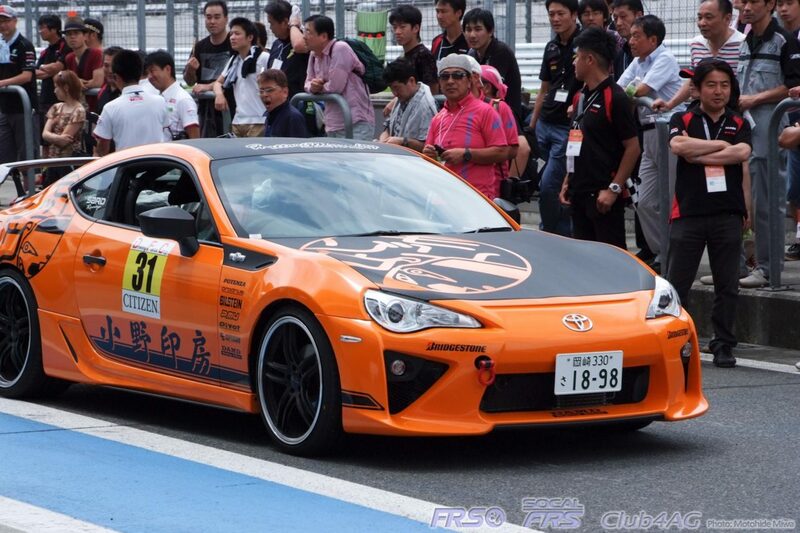 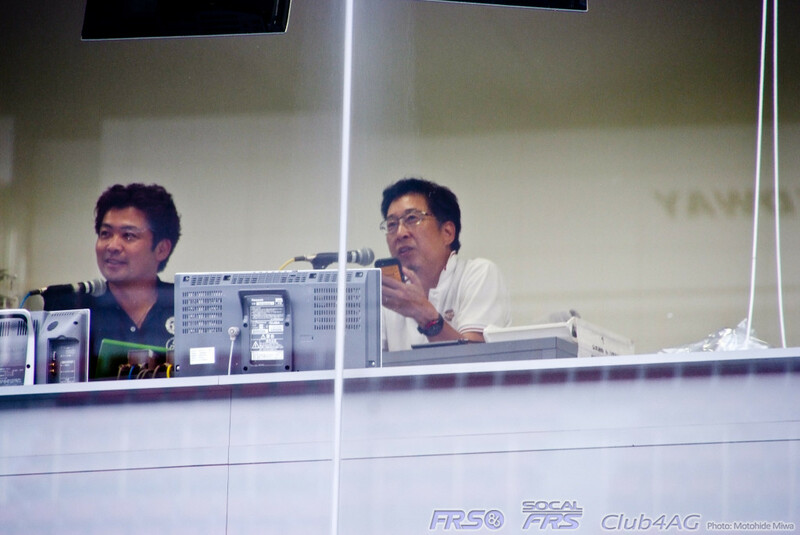 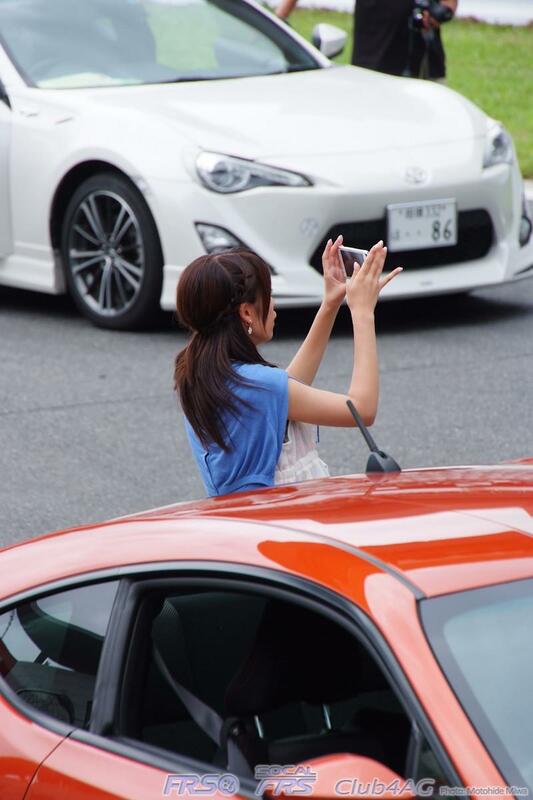 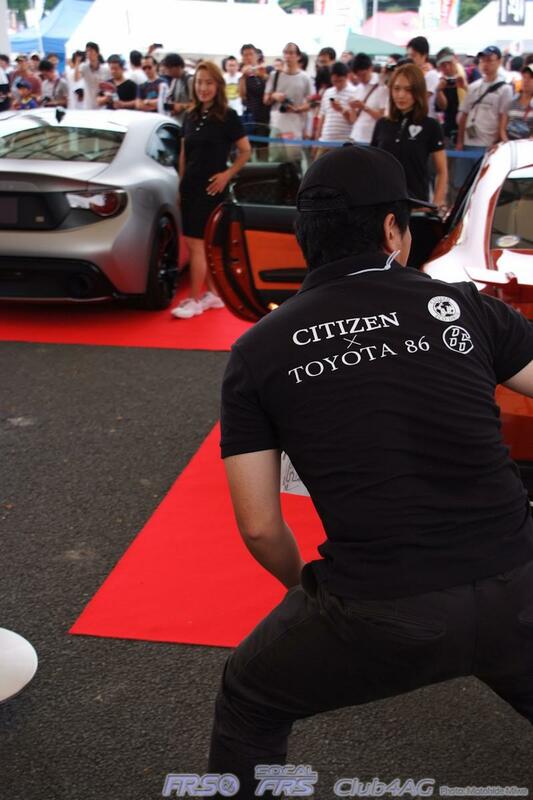 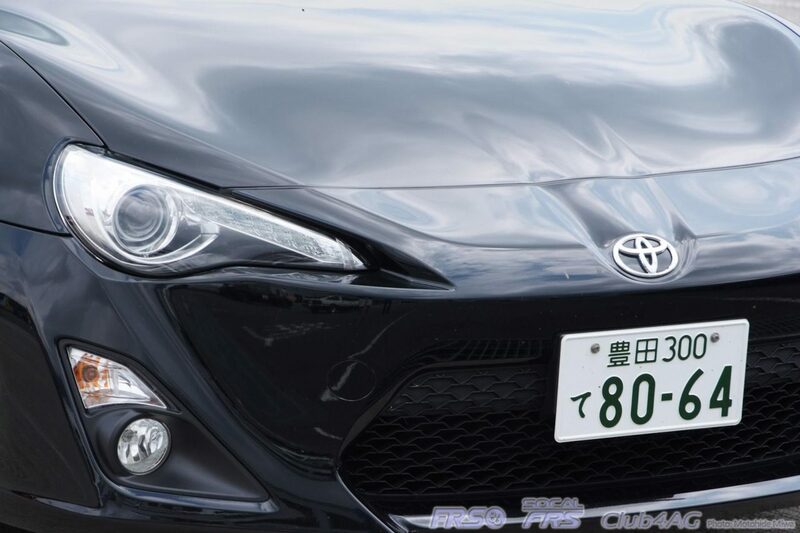 One of the most popular columnist in automotive journalism in Japan, Yumi Yoshida, took to the wheel of this orange Toyota 86 with President Akio's stamp on the hood, in the "CITIZEN DRIVING FORCE CUP" one-make race to commemorate the new Citizen Eco-Drive wrist watch soon to be produced in limited numbers. 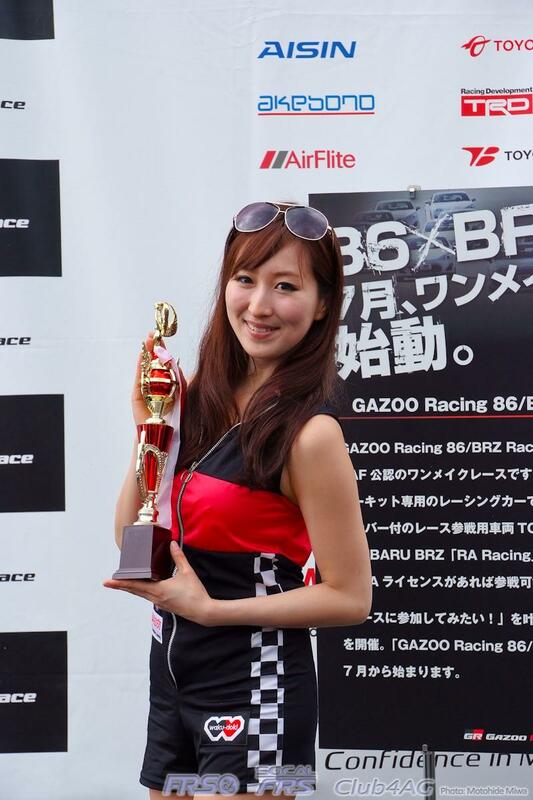 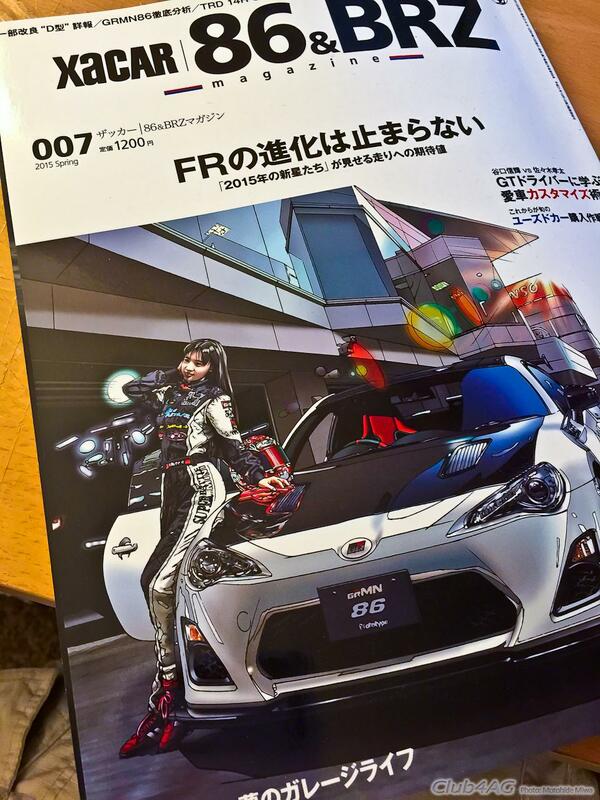 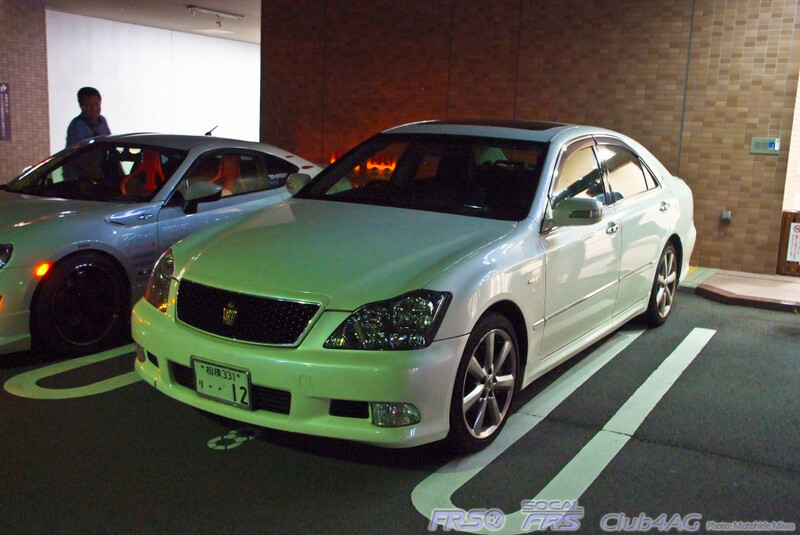 Her joyful demeanor, and eloquent words always inform and entertain the world of car enthusiasts in Japan. 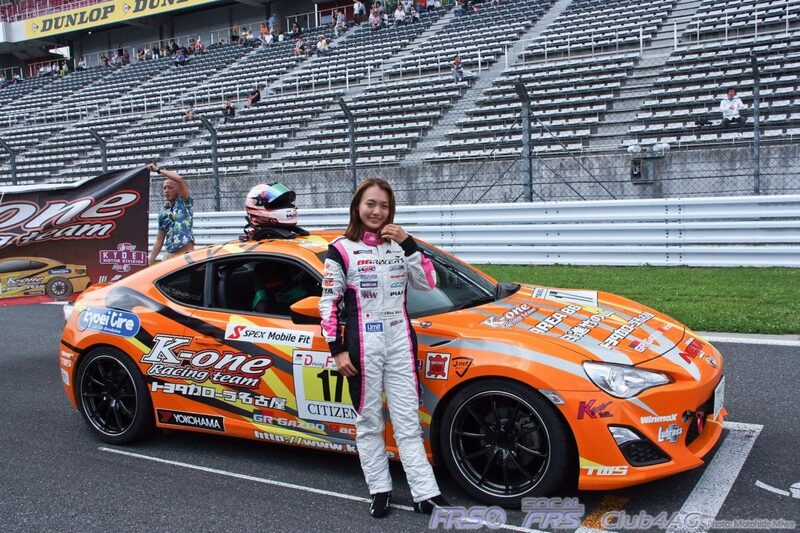 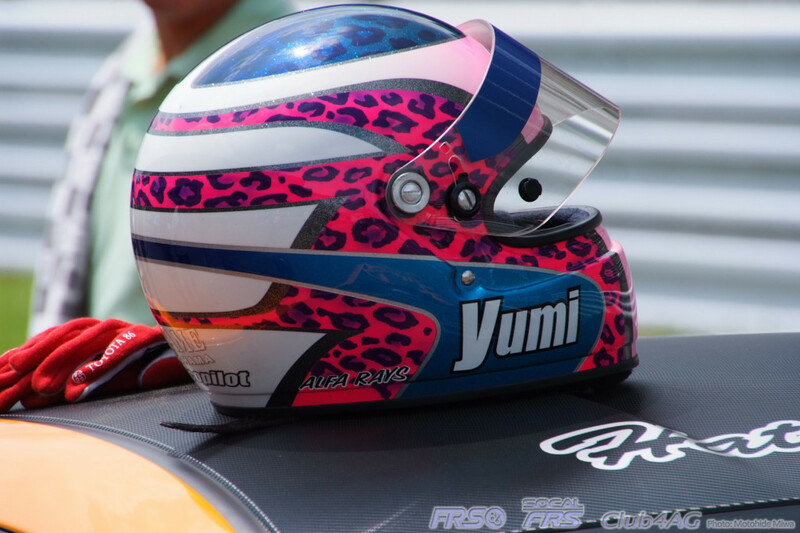 Nanami Tsukamoto, a race queen and a licensed Classs A driver in the ita-sha created by Kyosho Model Co. and sits at the 4th place after qualifying.